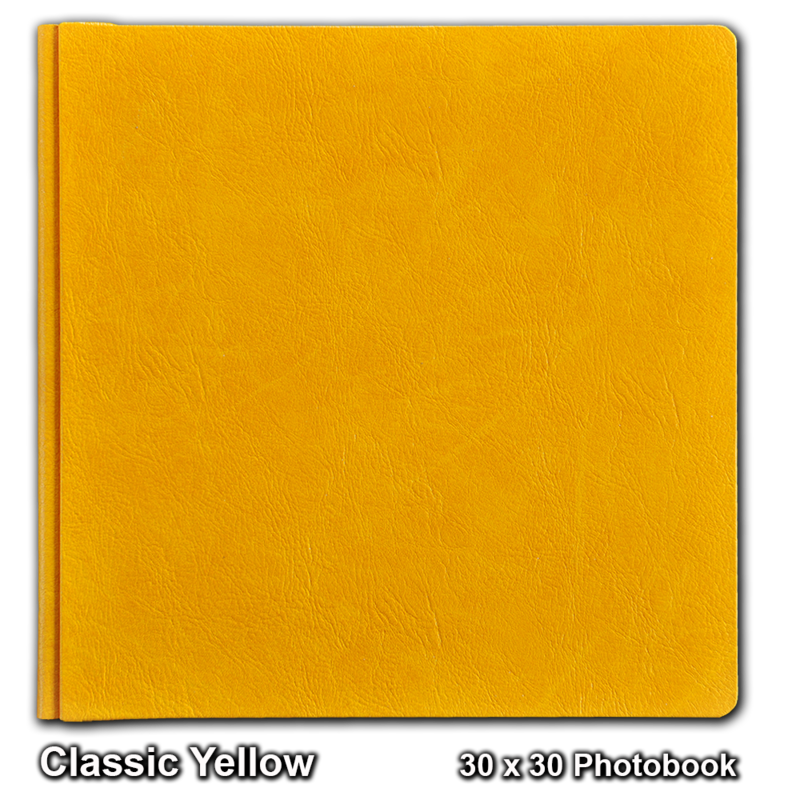 Modern and creative photo book. 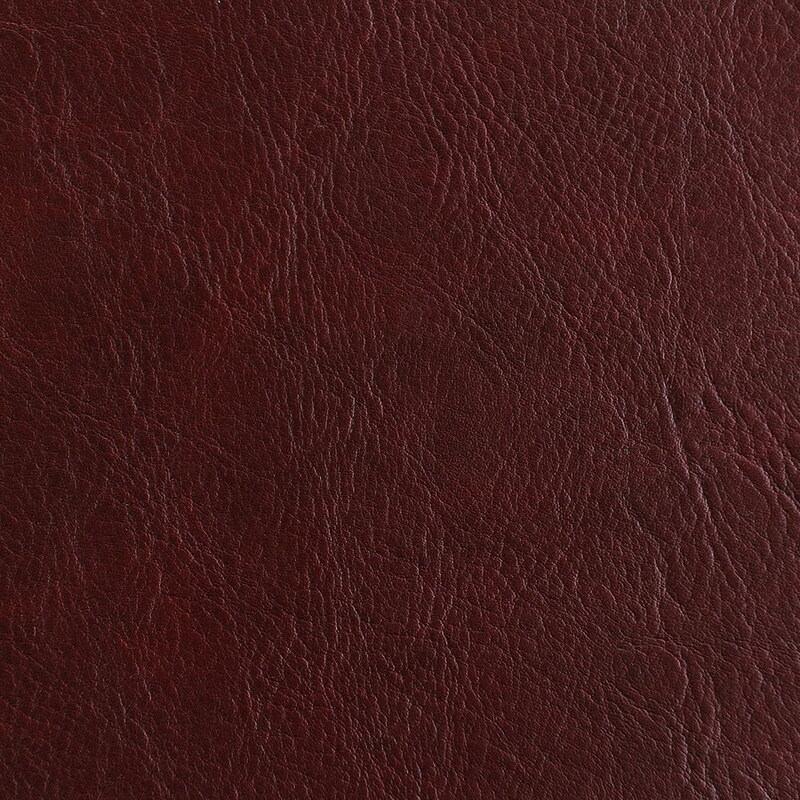 The cover is divided into four parts, part "A", part "B", book spine "C" and book back side part "D". 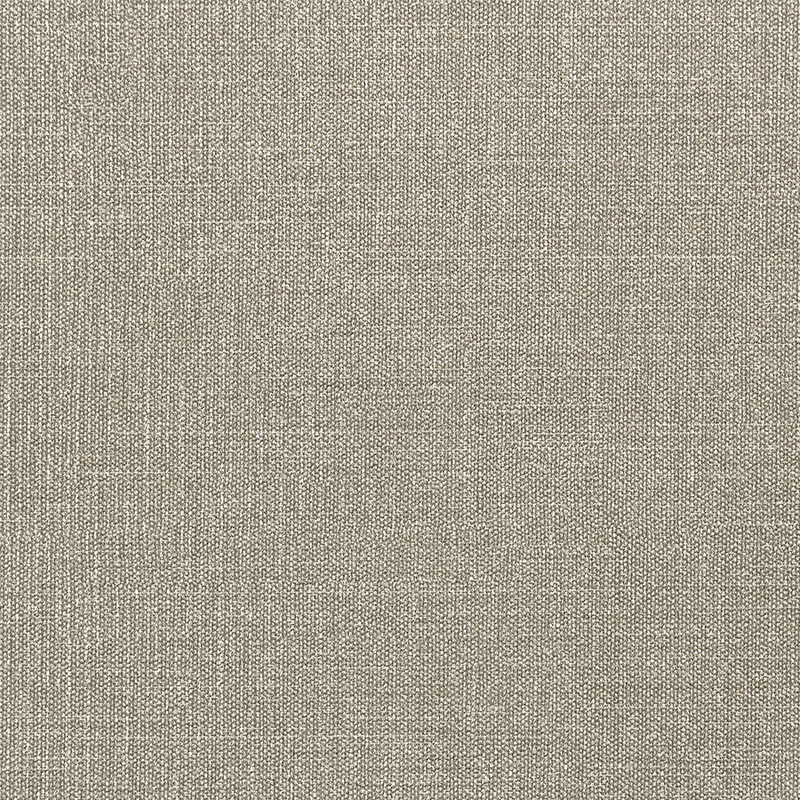 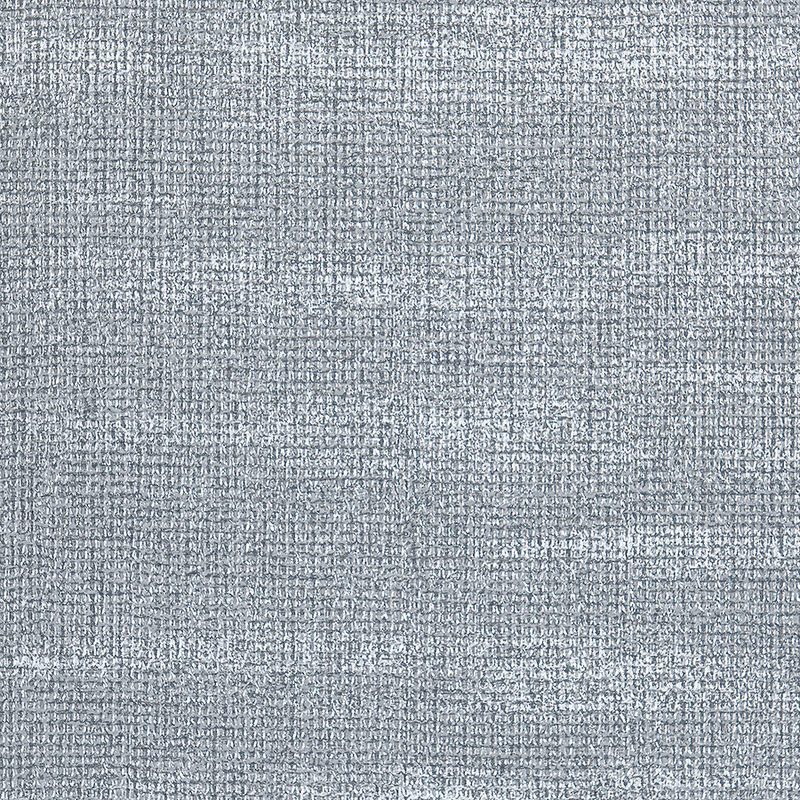 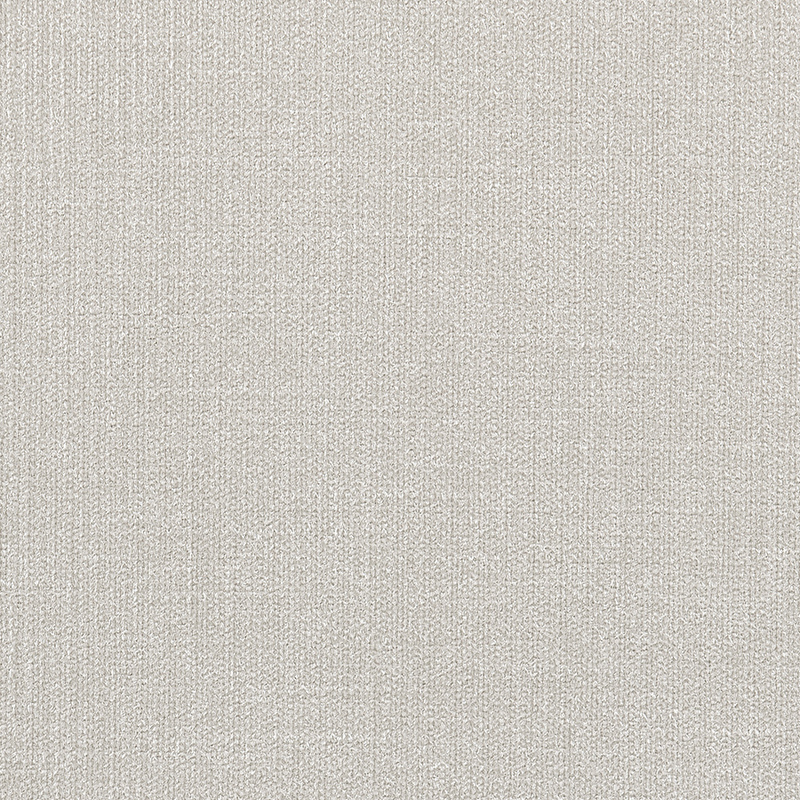 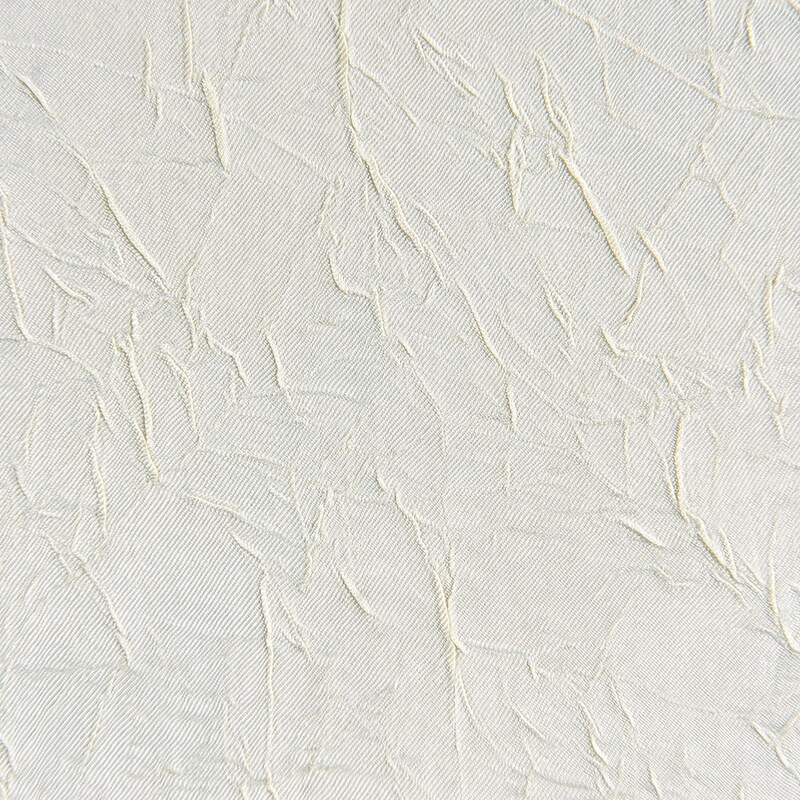 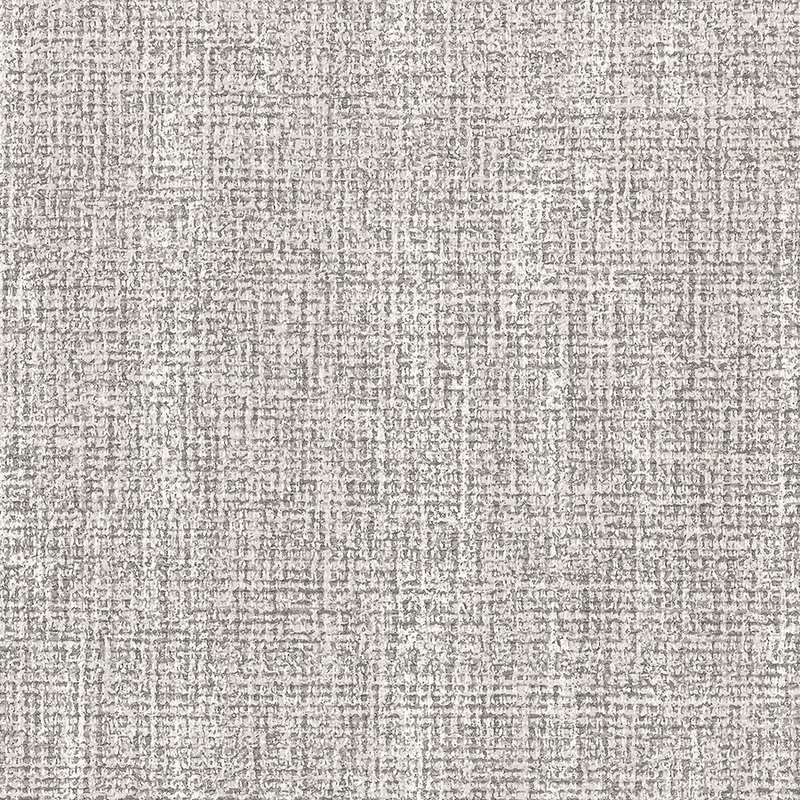 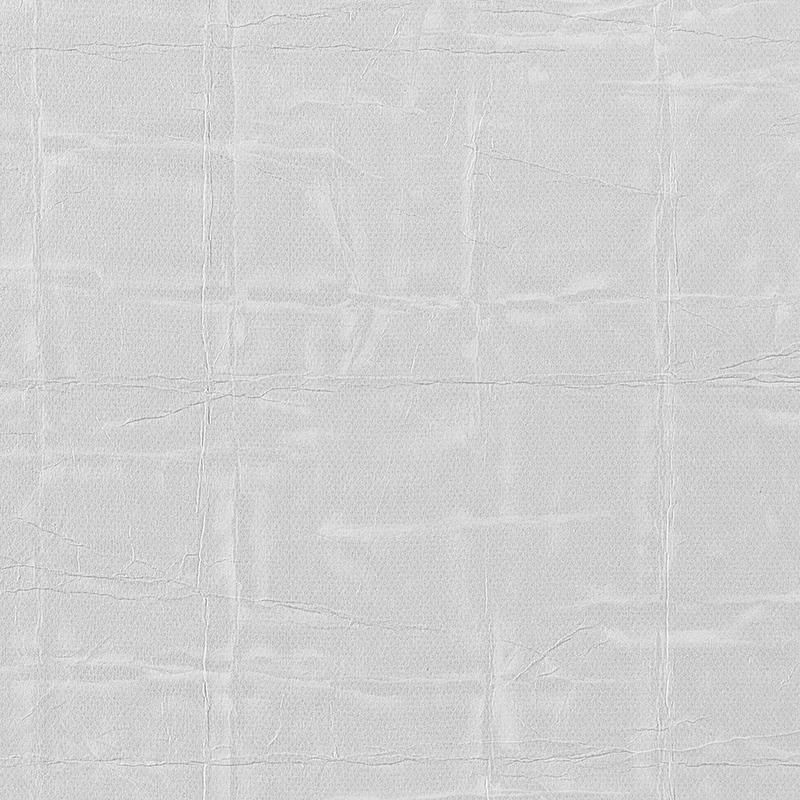 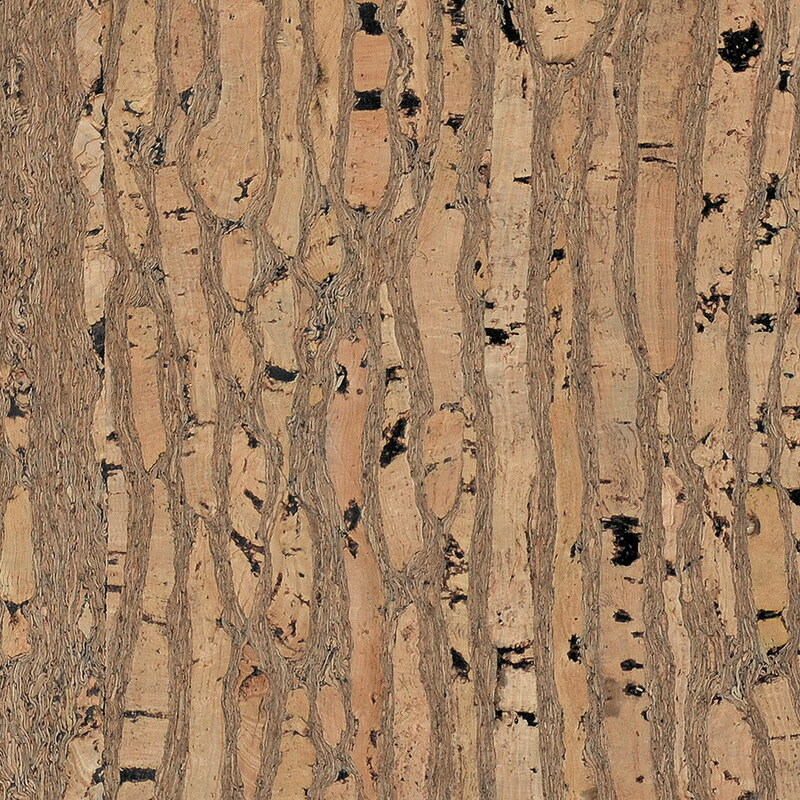 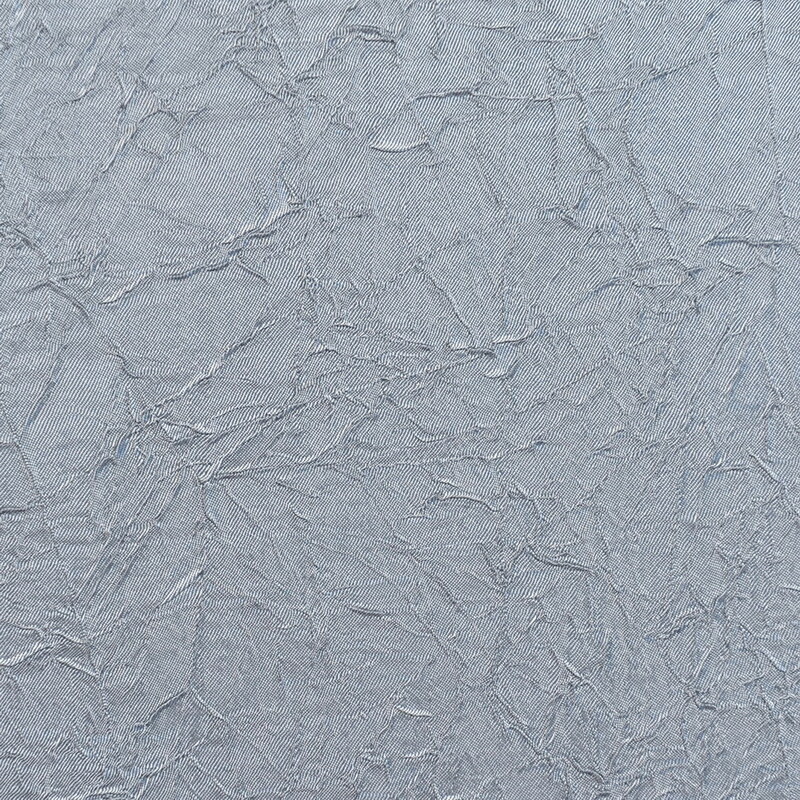 Various covering materials are available for any of the four parts. 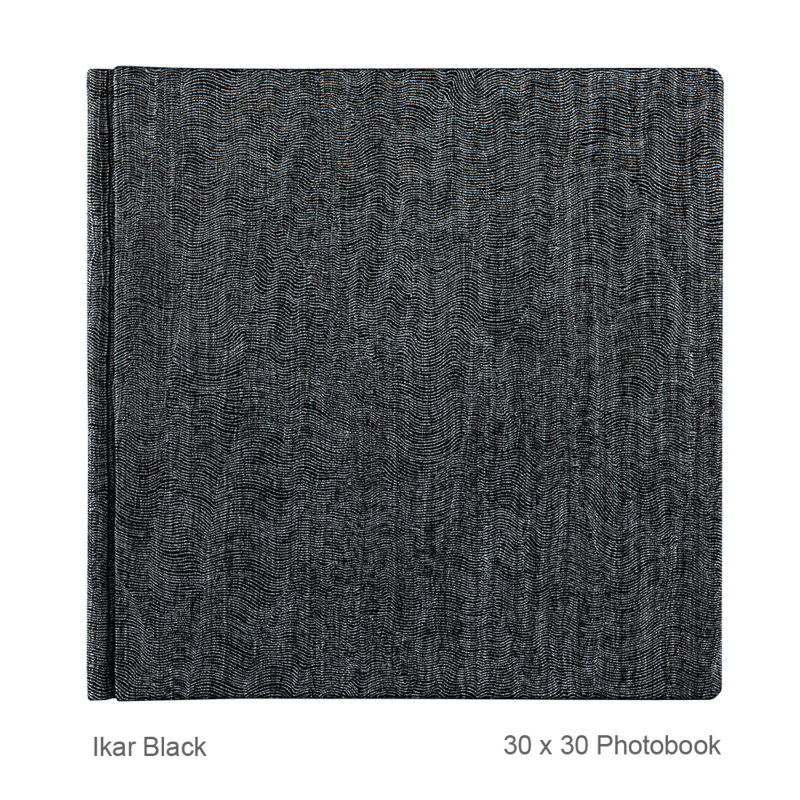 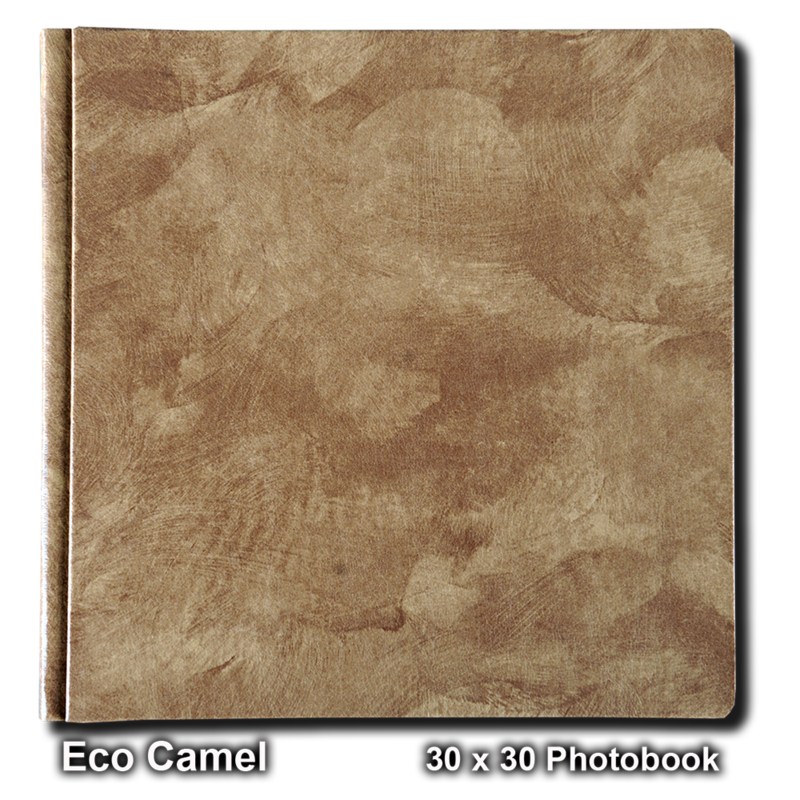 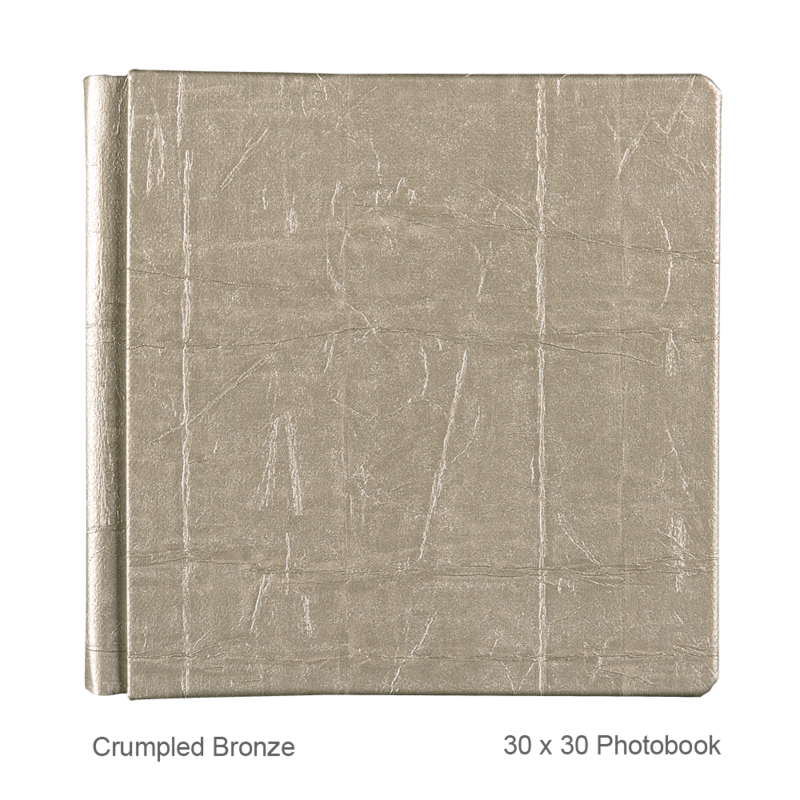 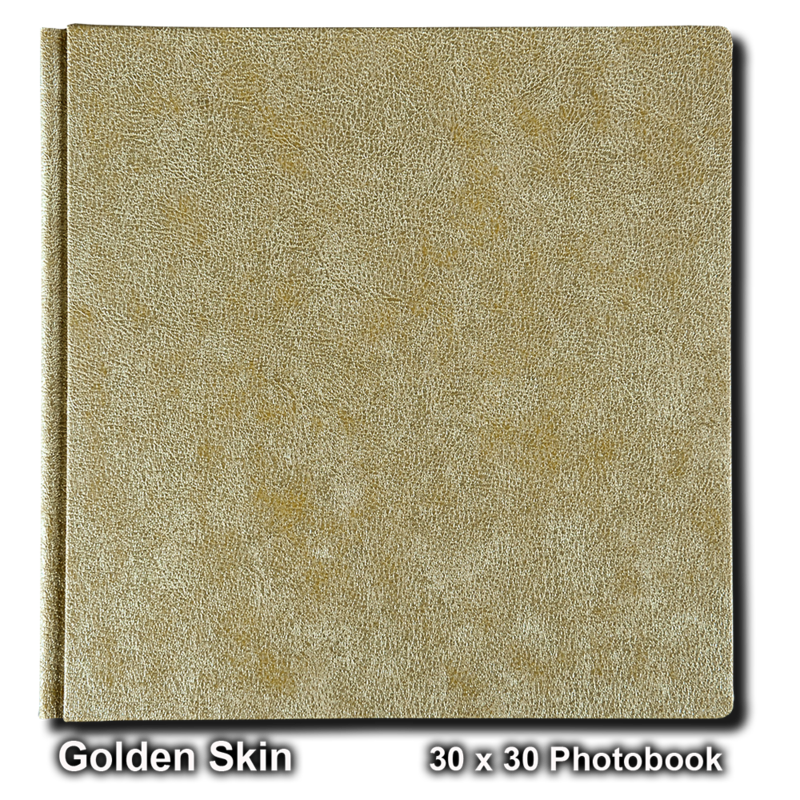 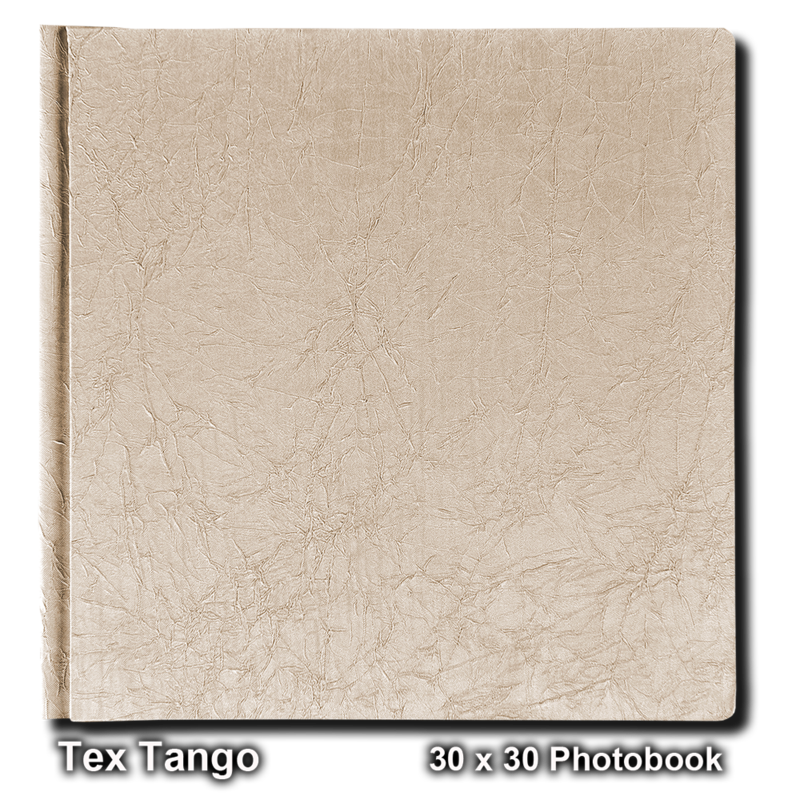 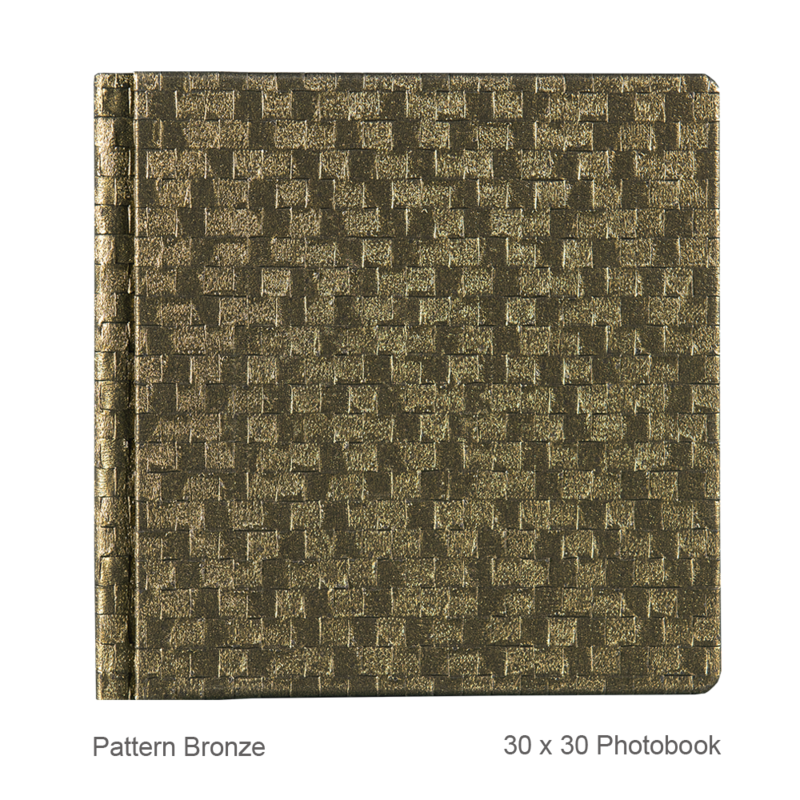 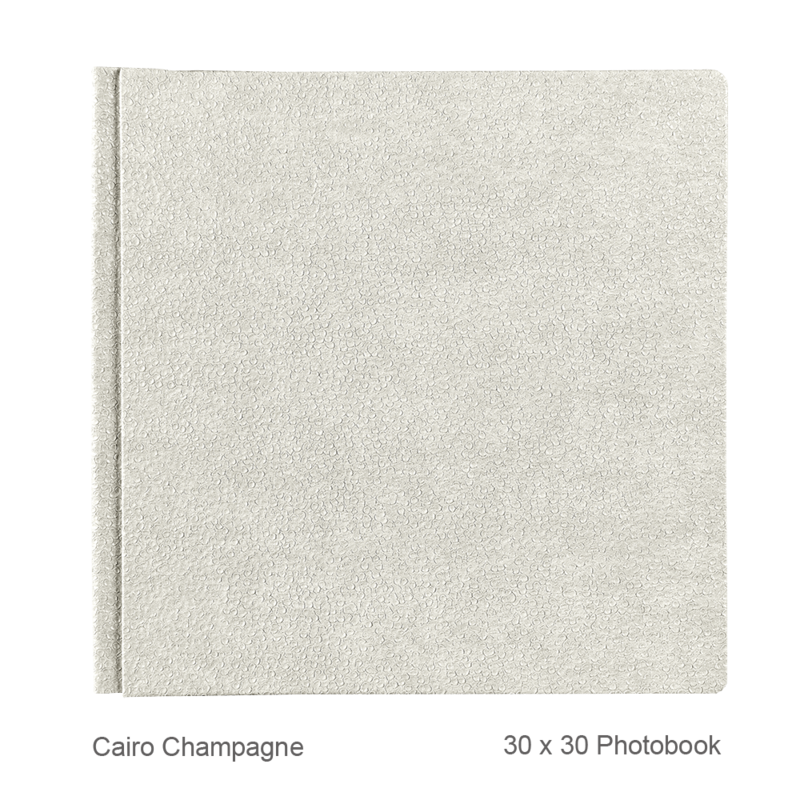 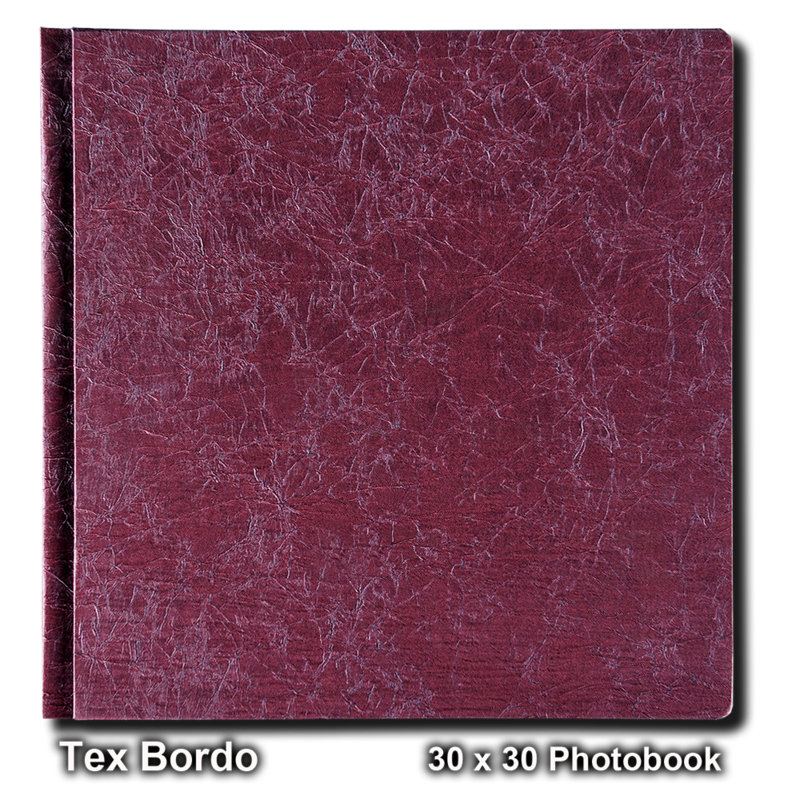 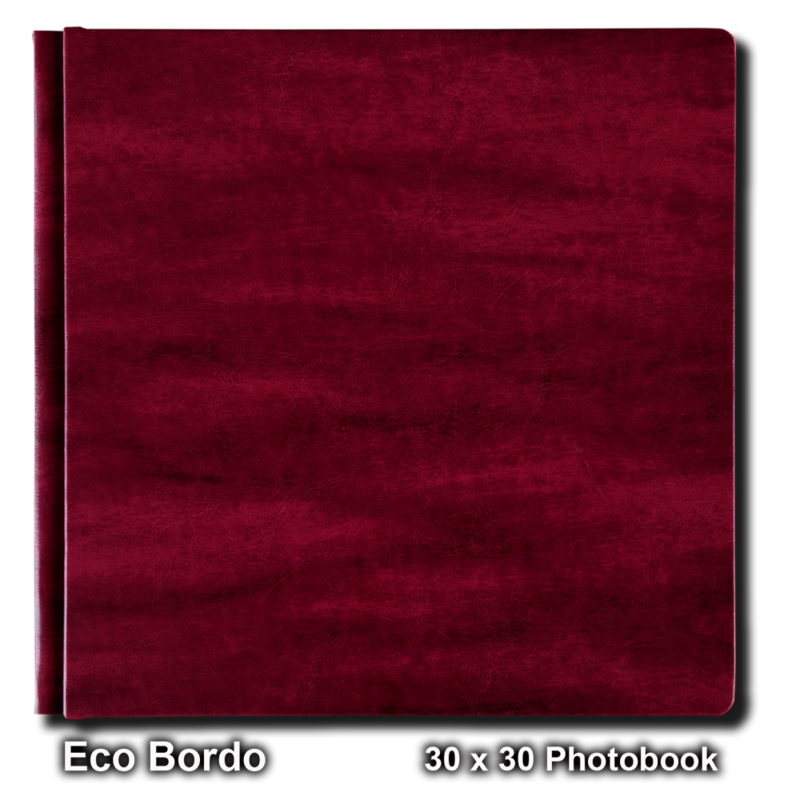 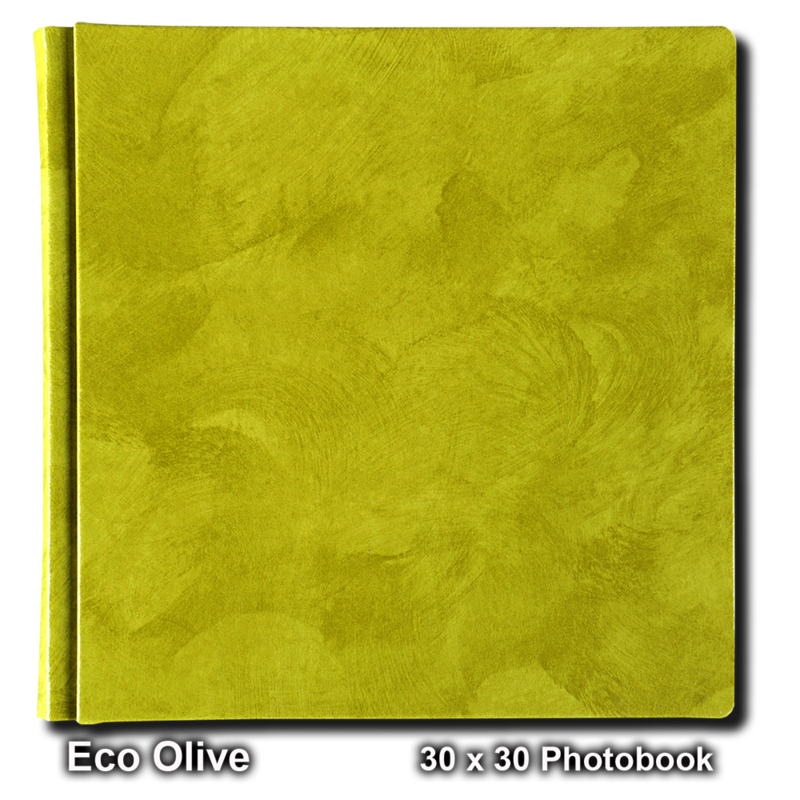 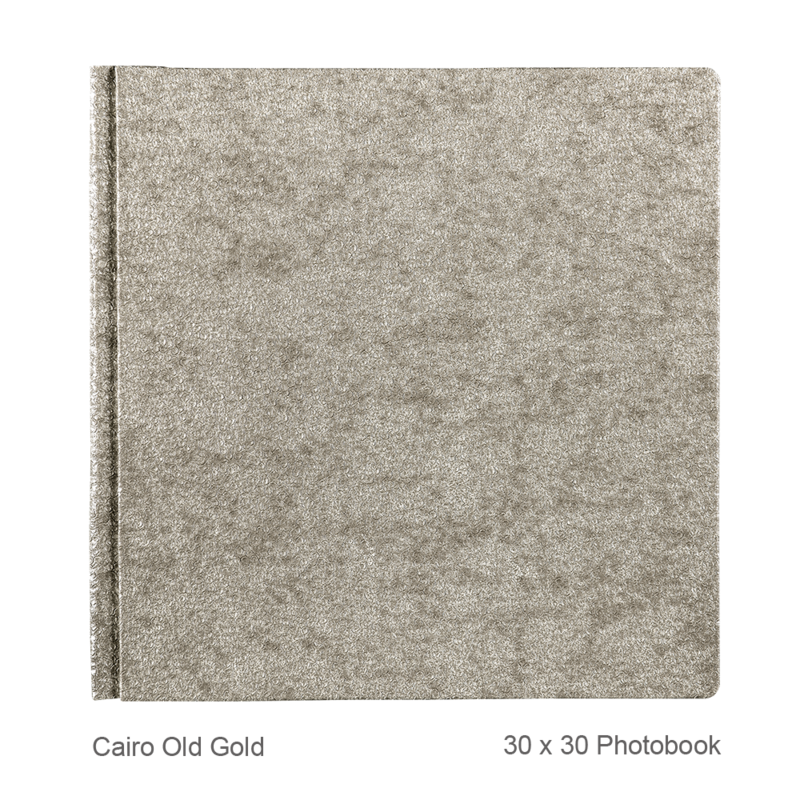 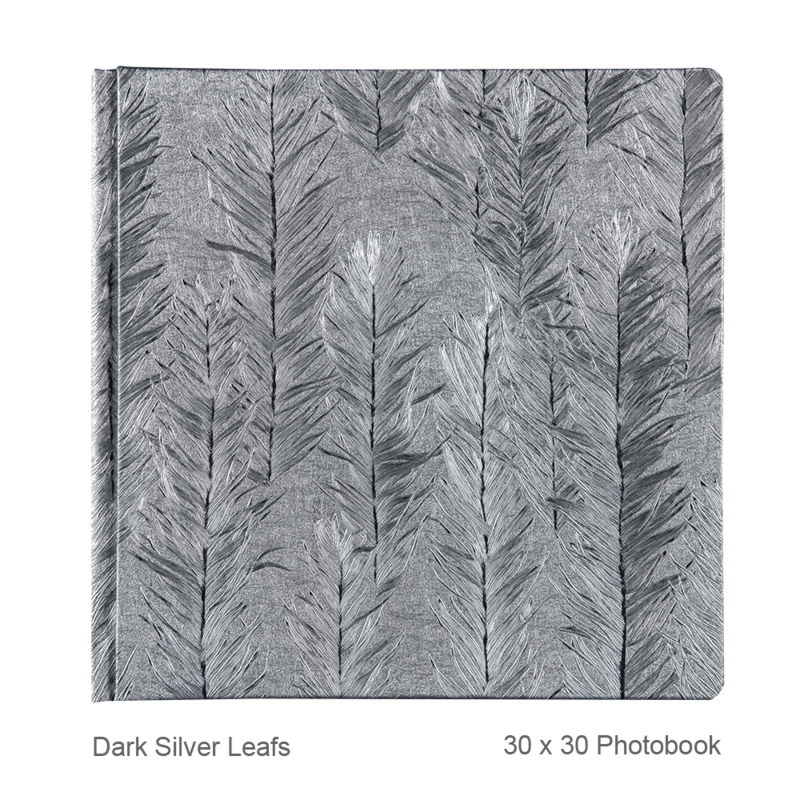 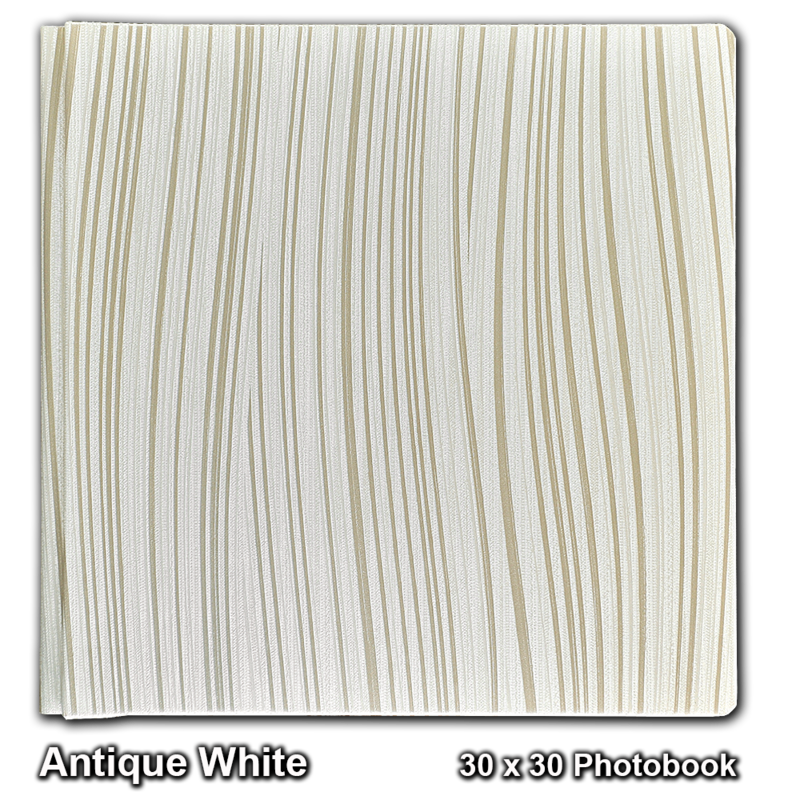 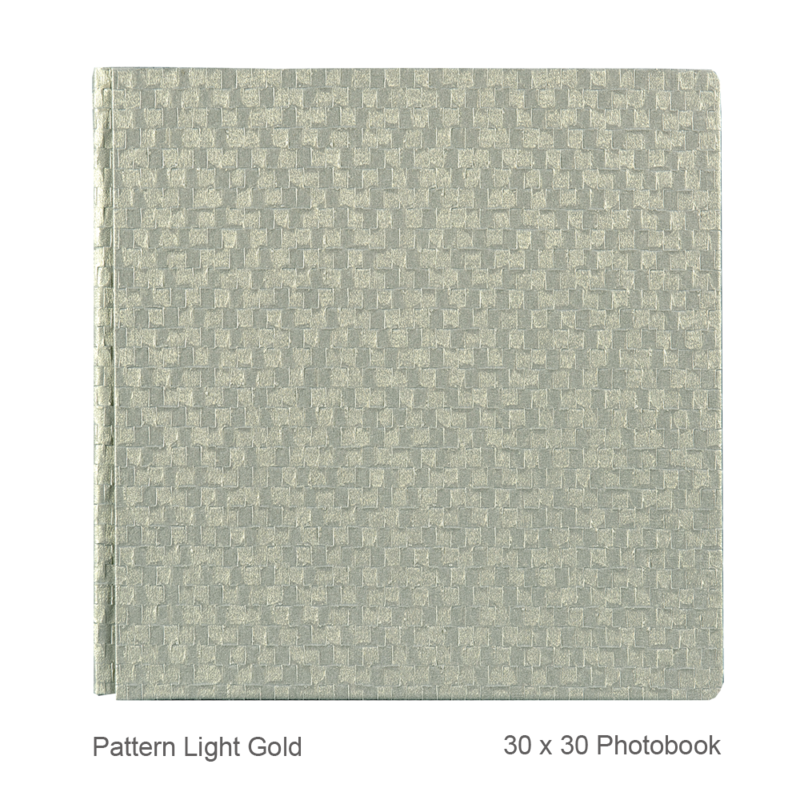 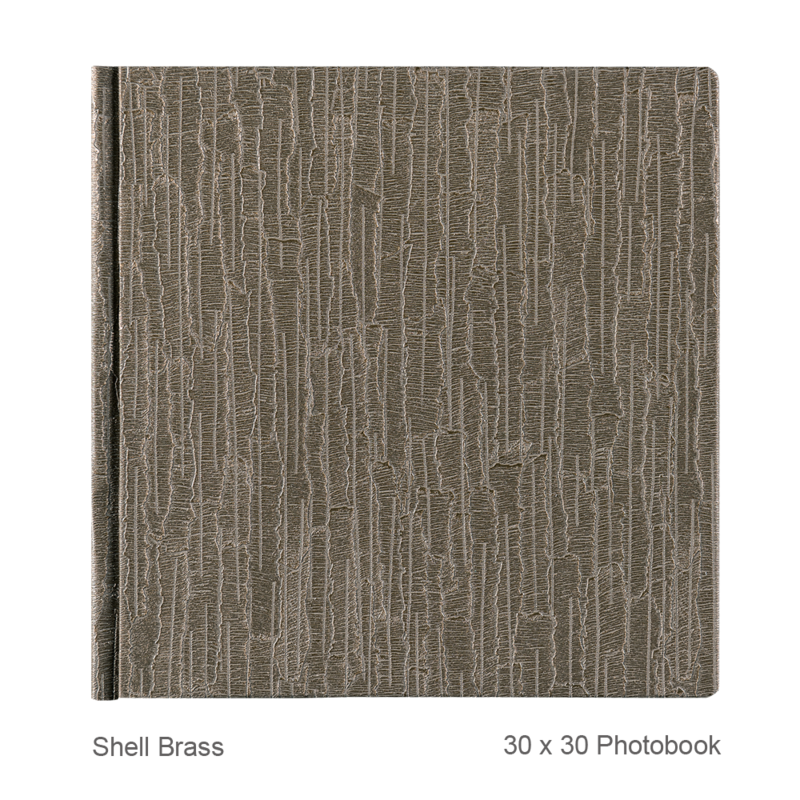 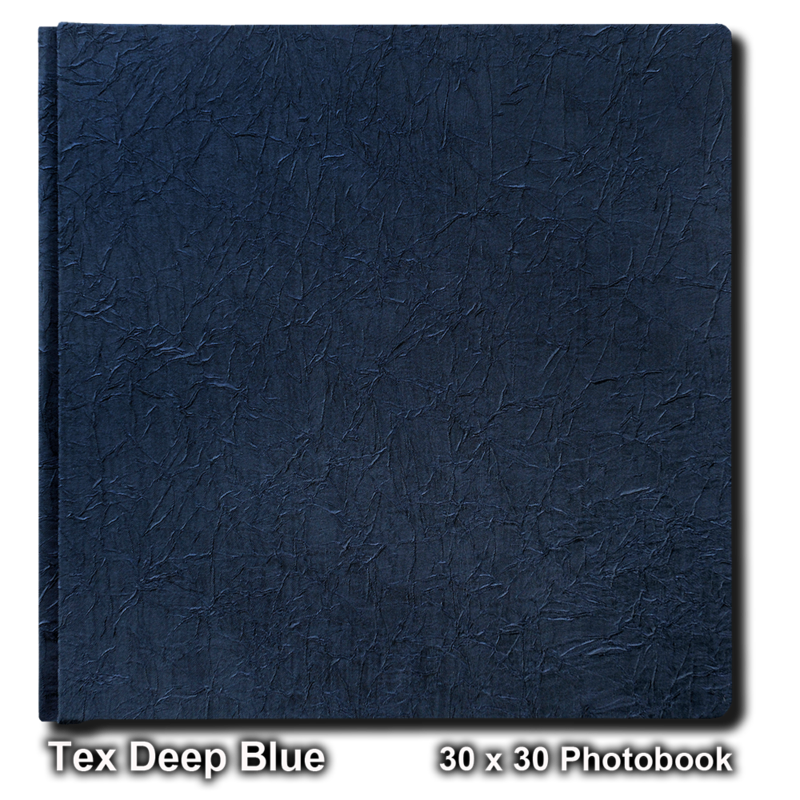 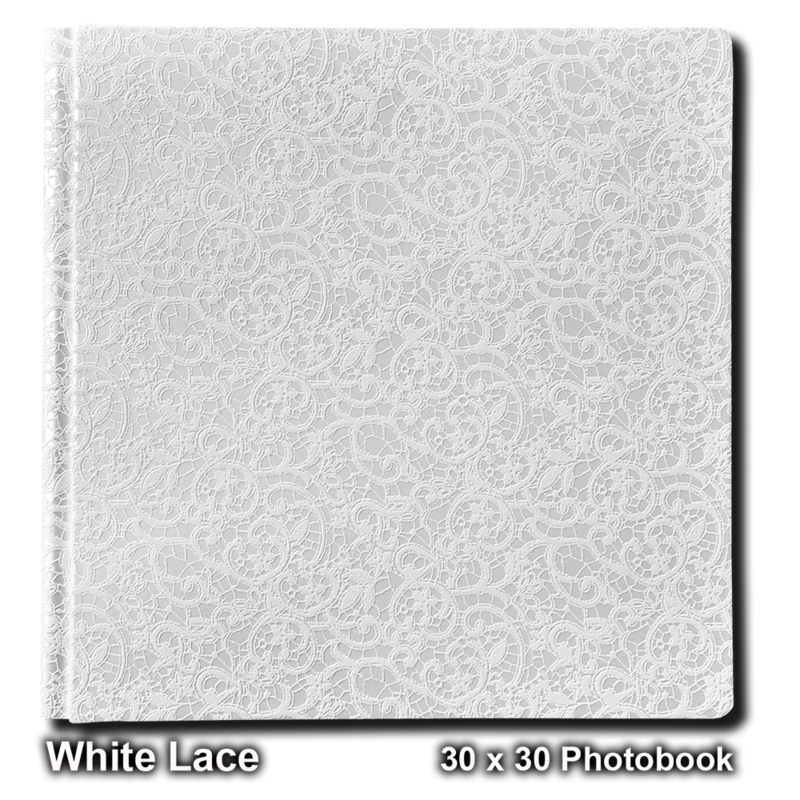 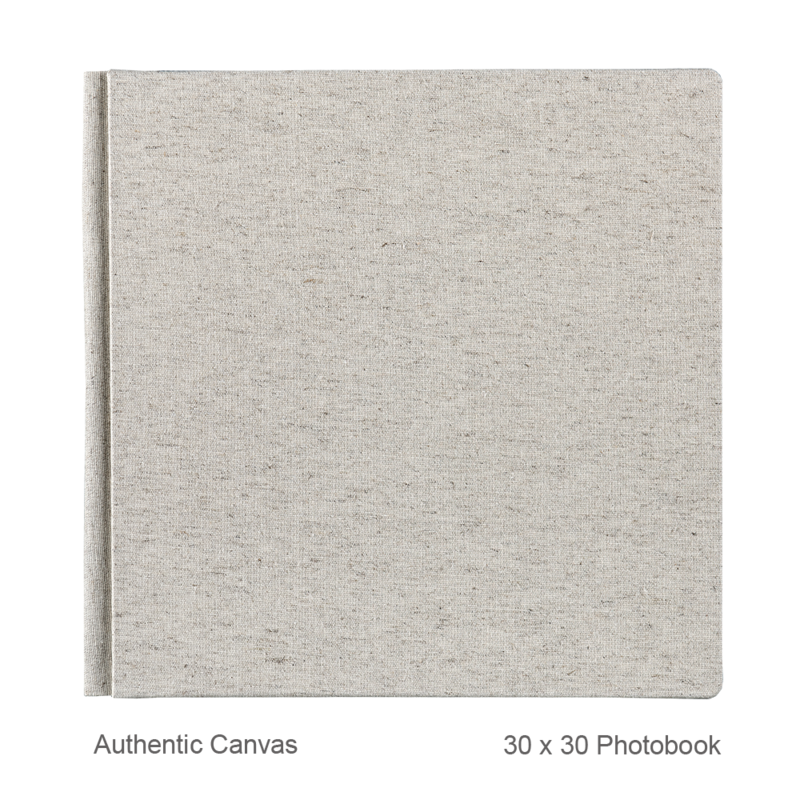 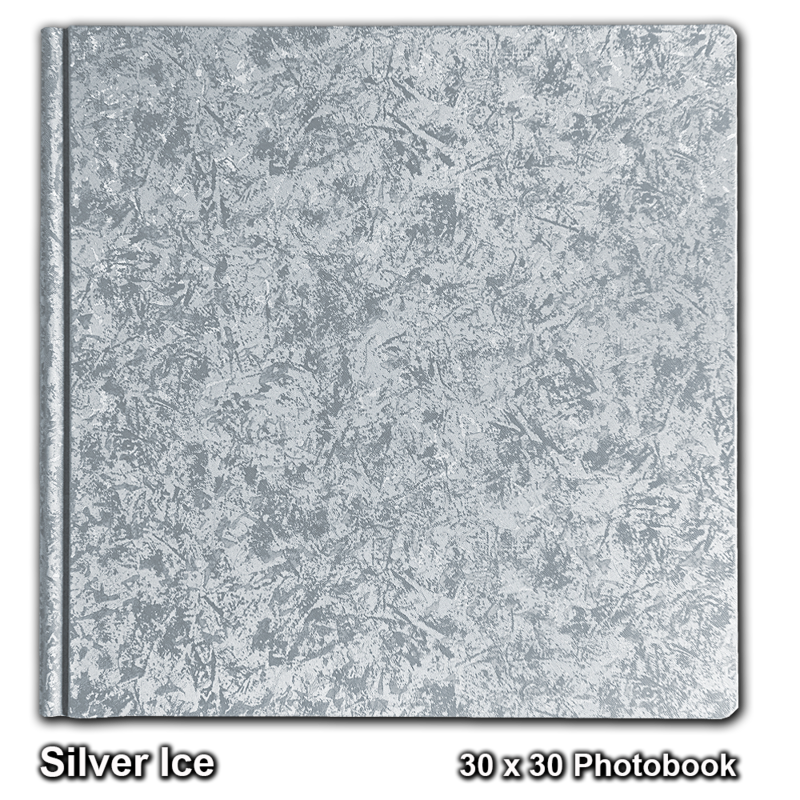 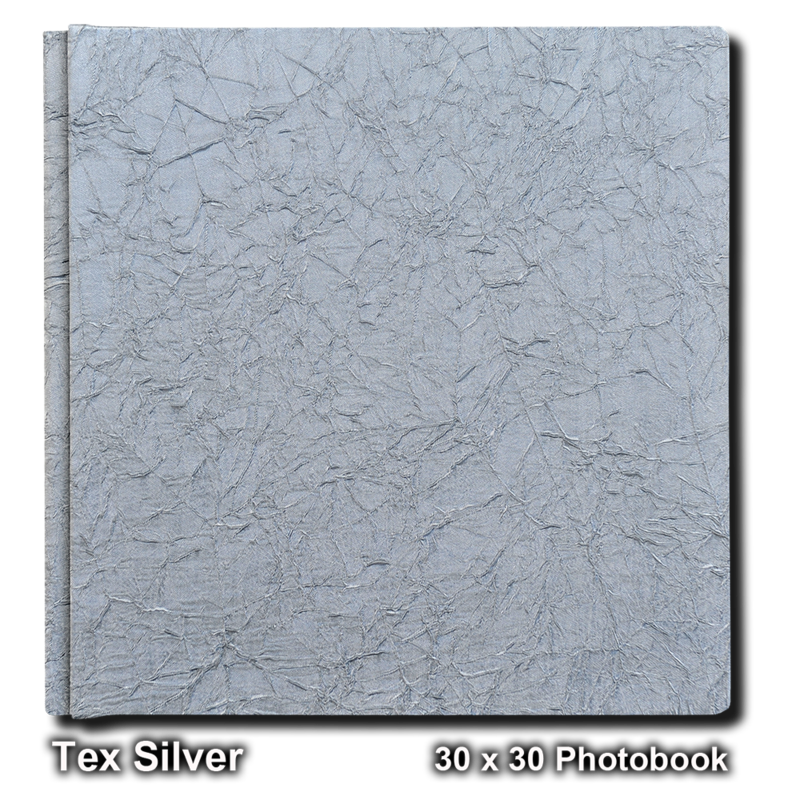 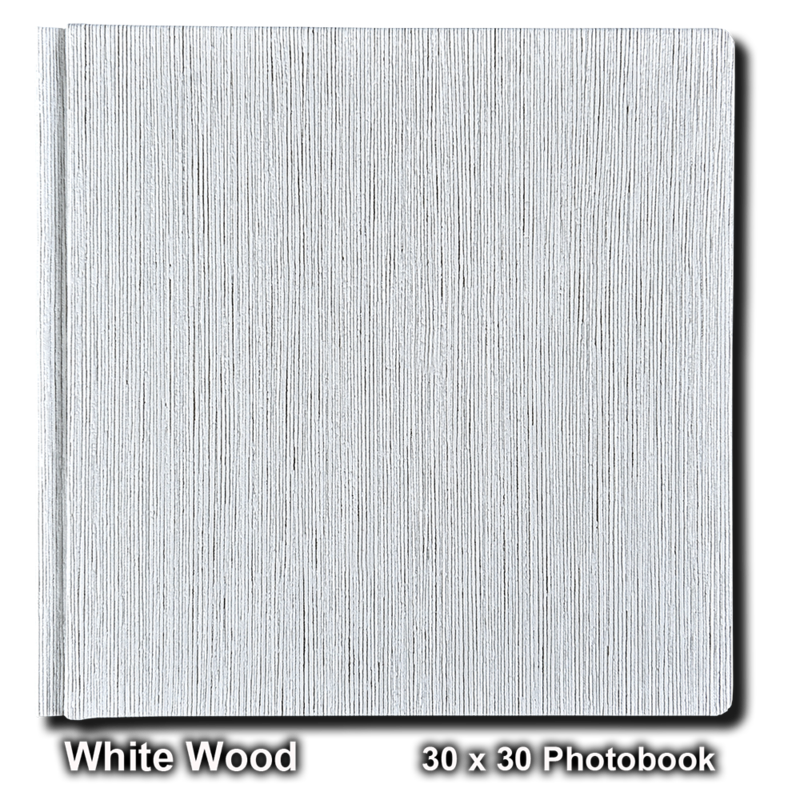 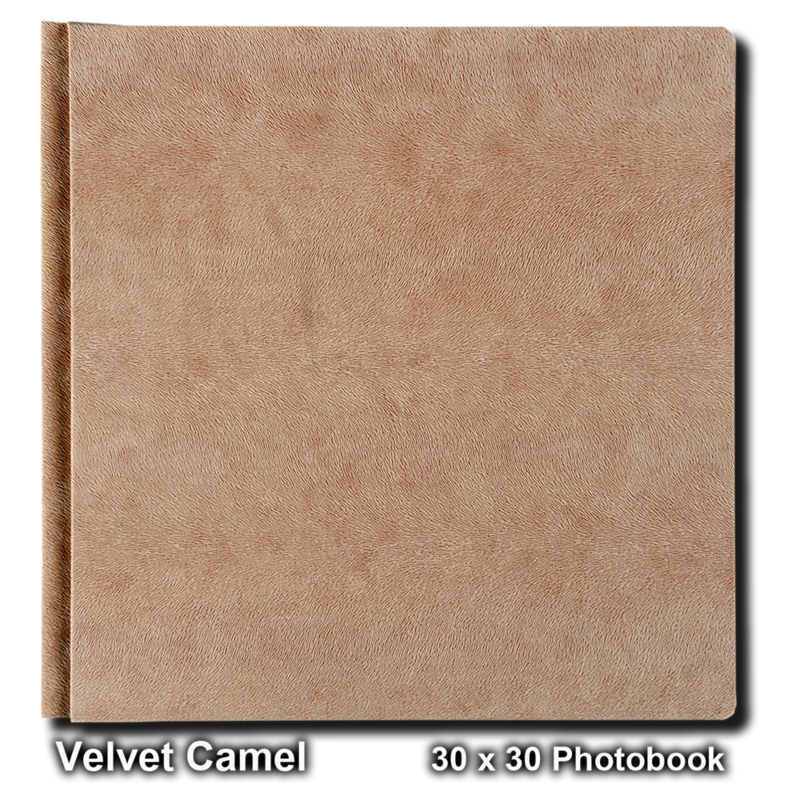 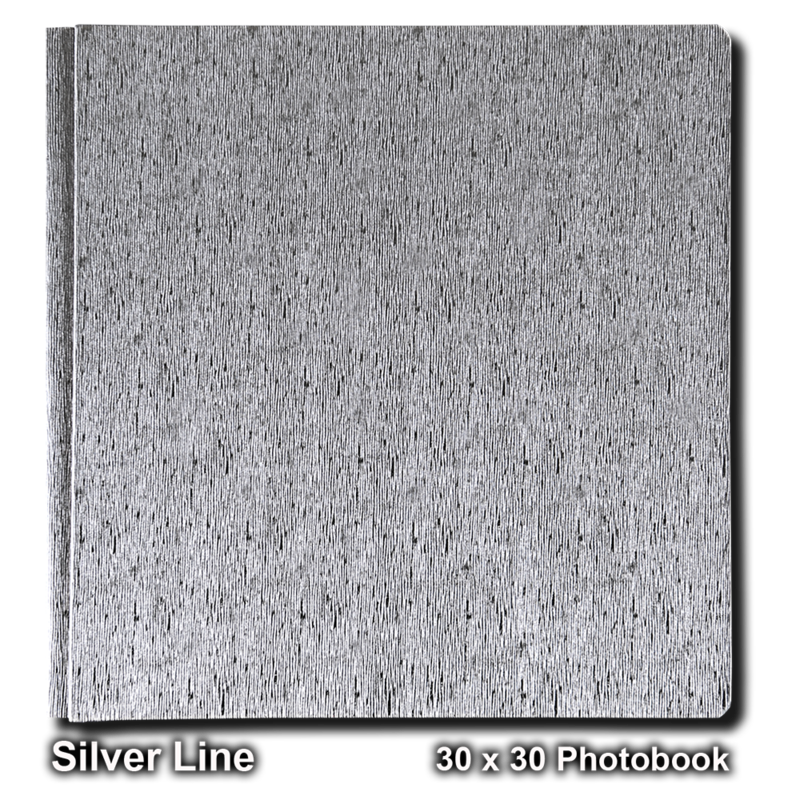 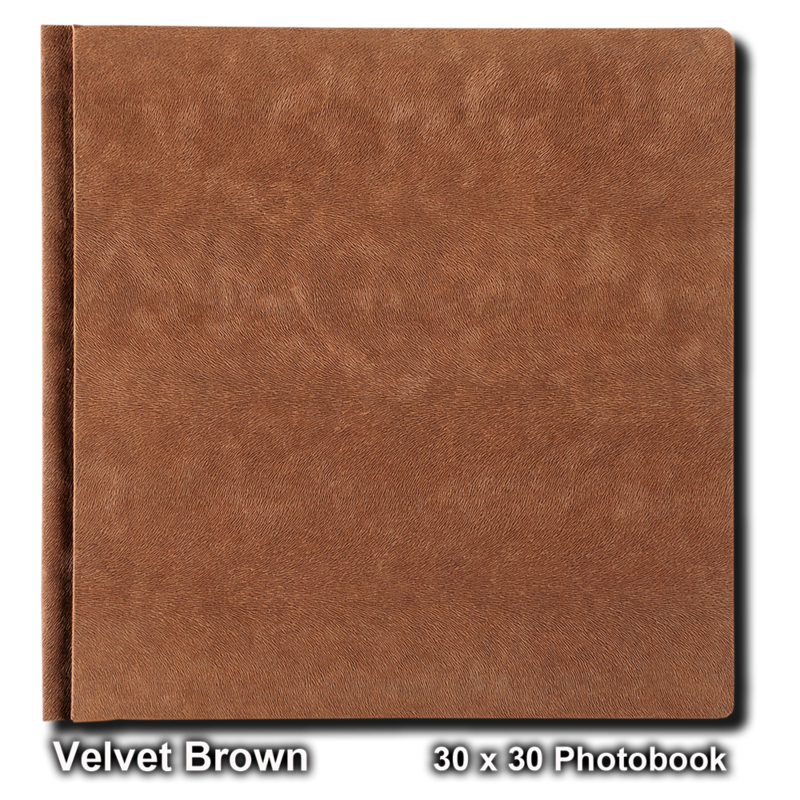 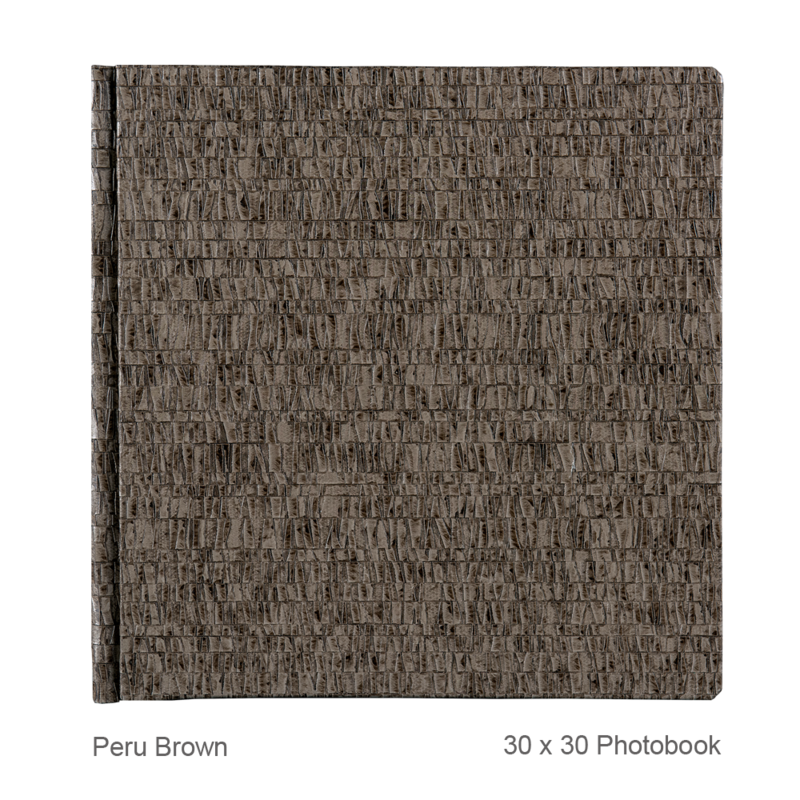 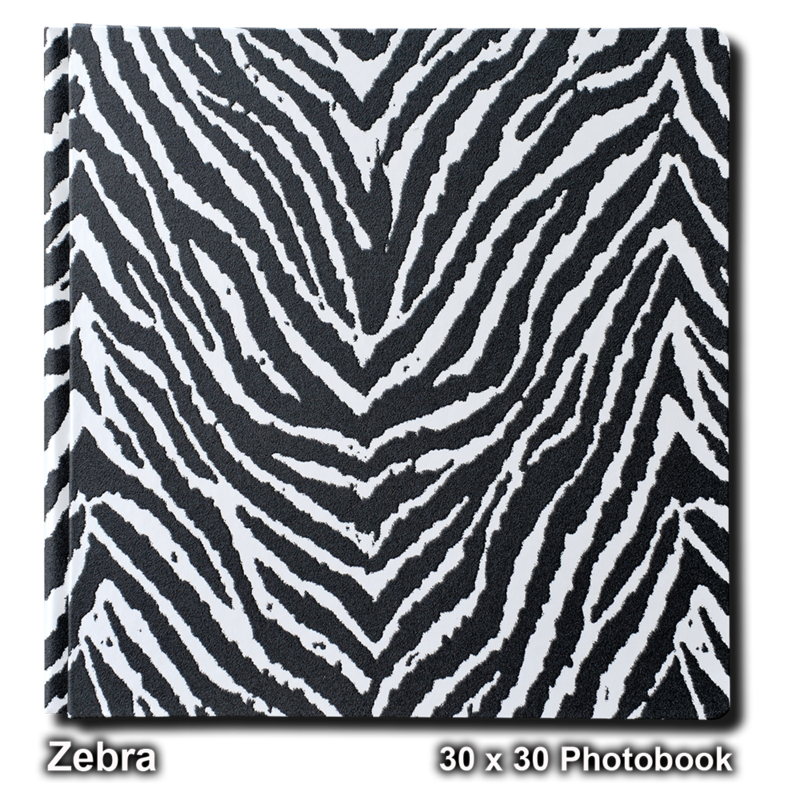 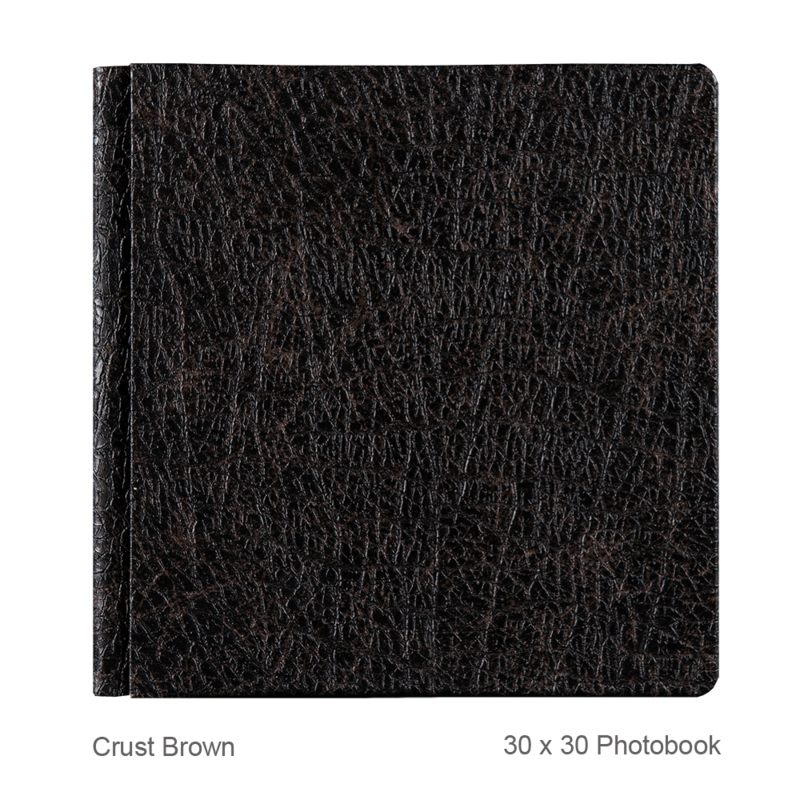 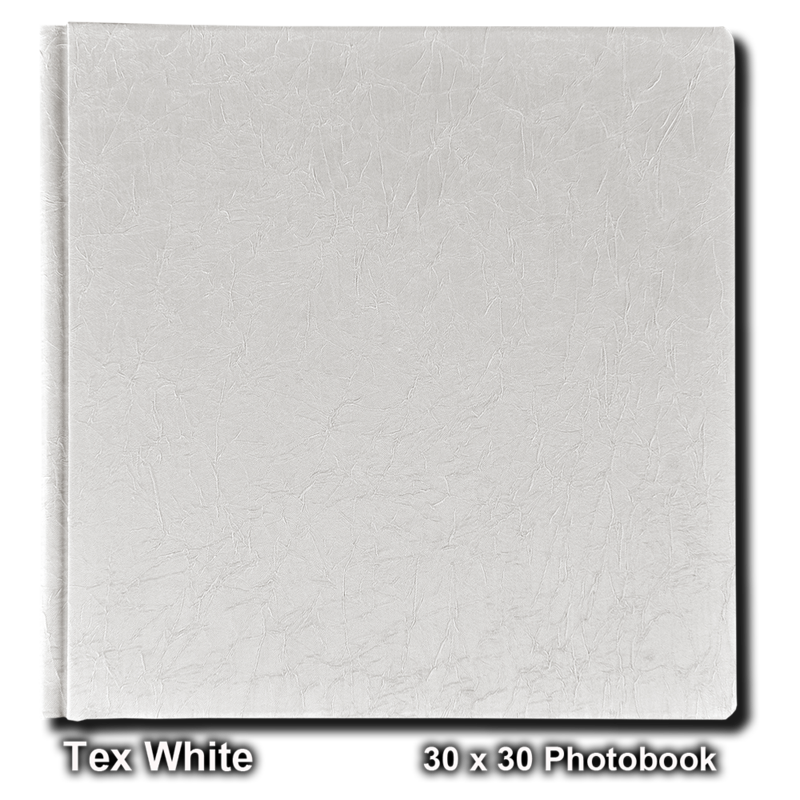 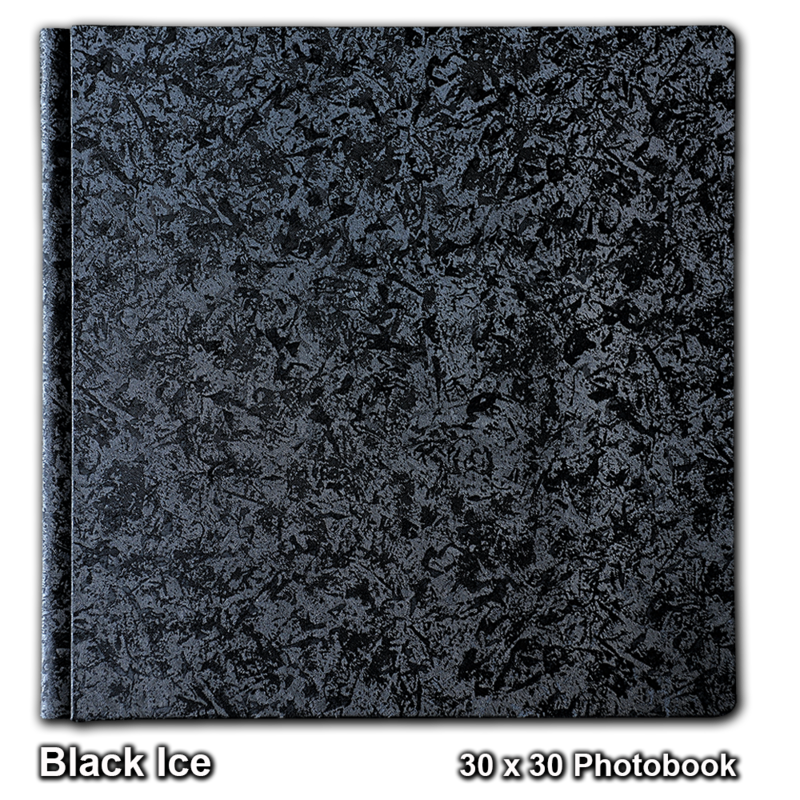 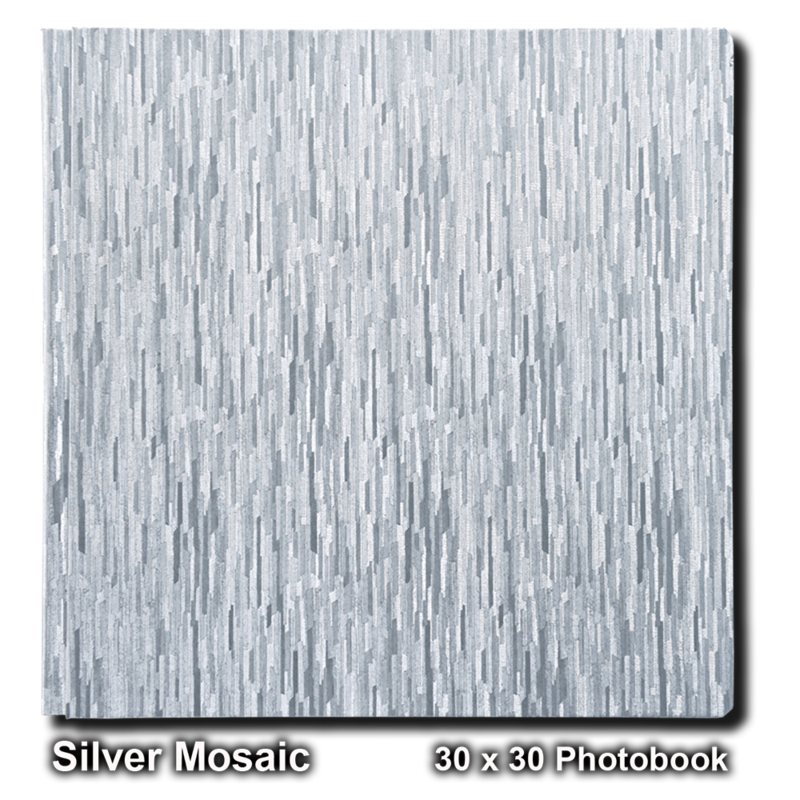 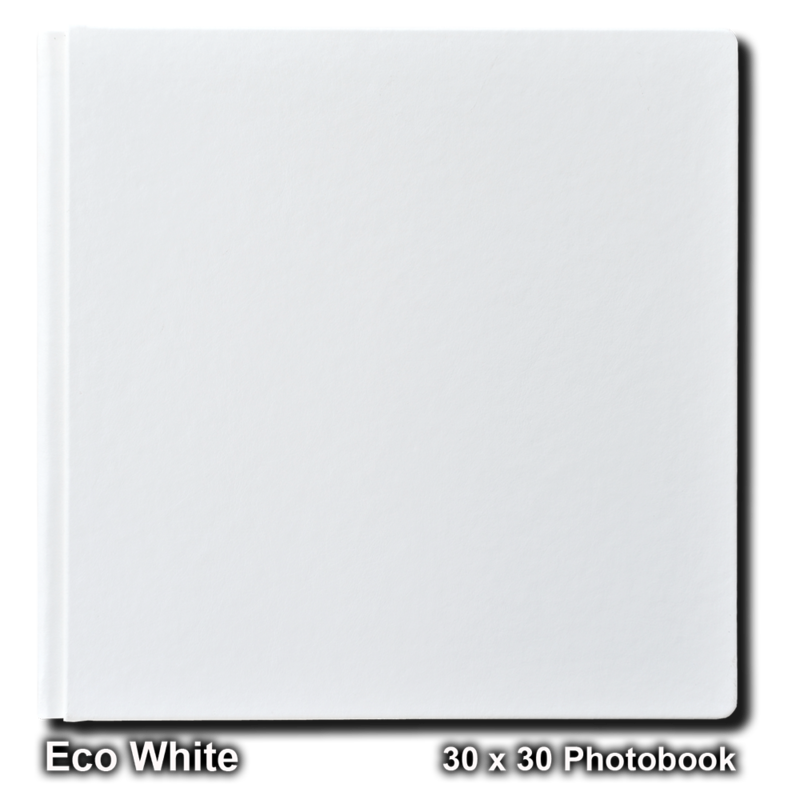 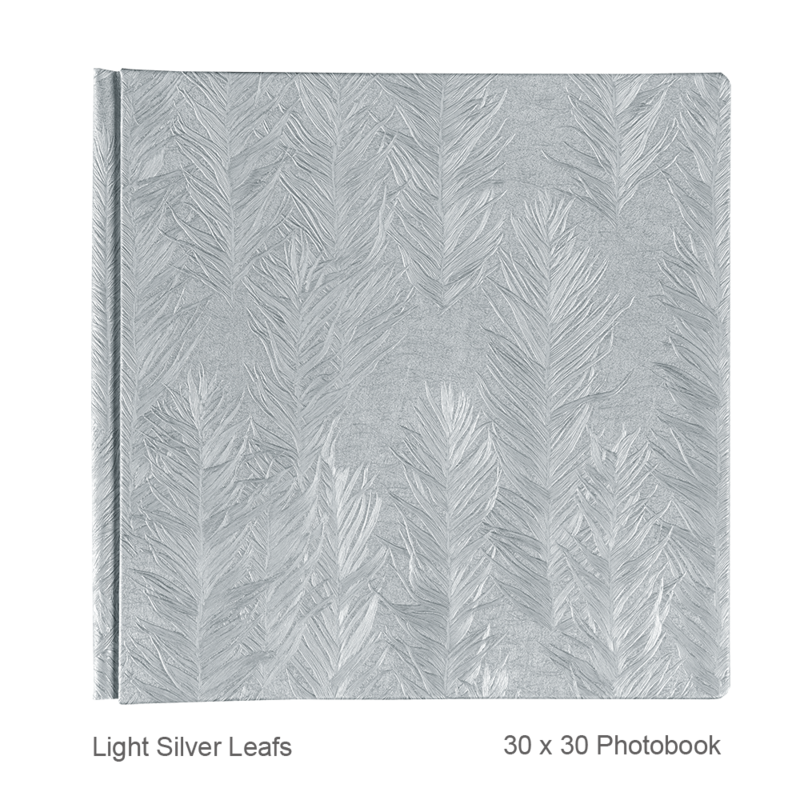 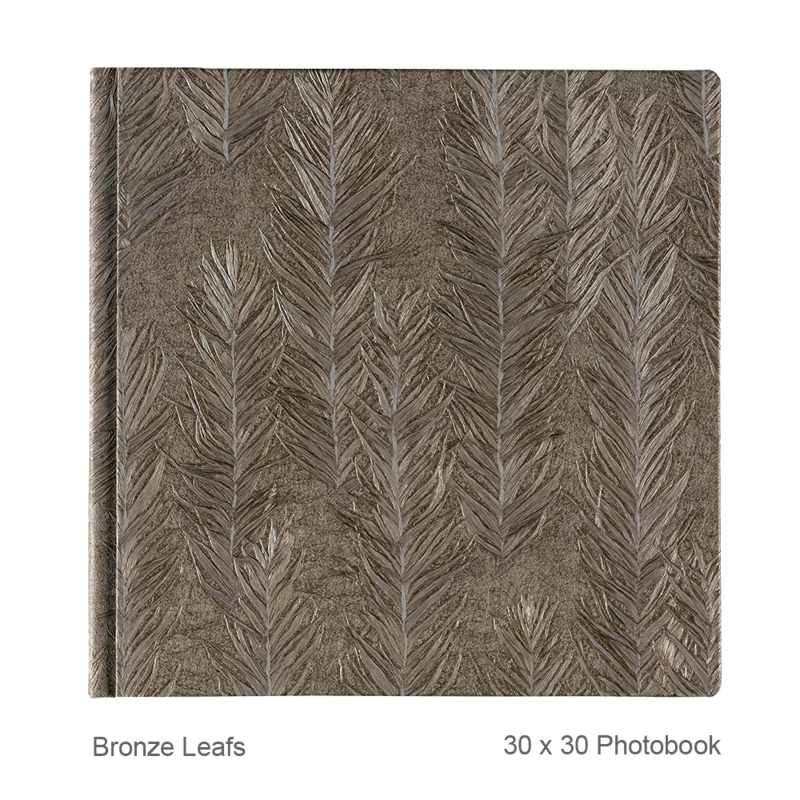 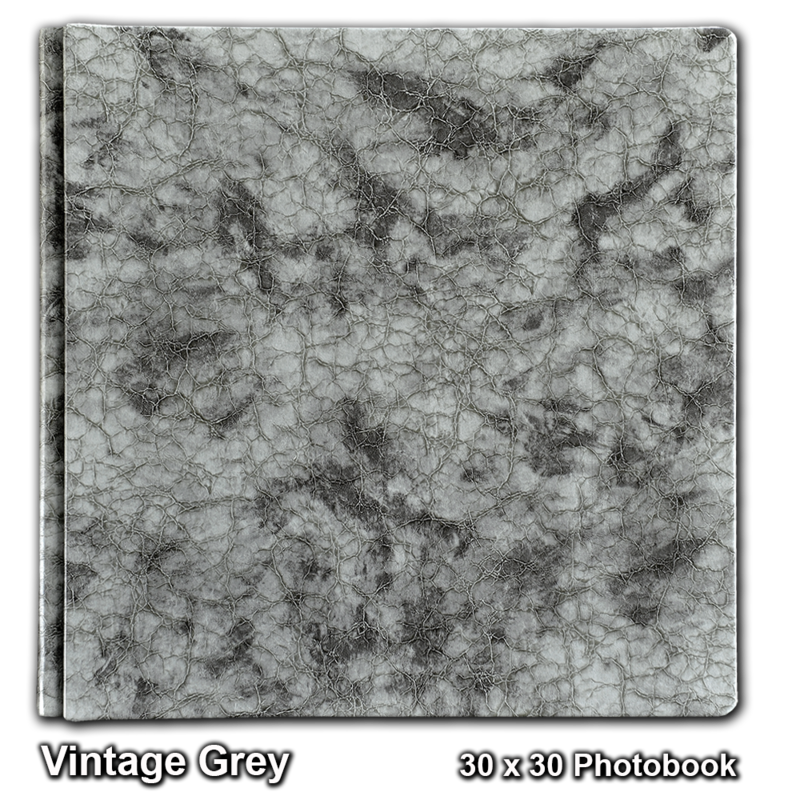 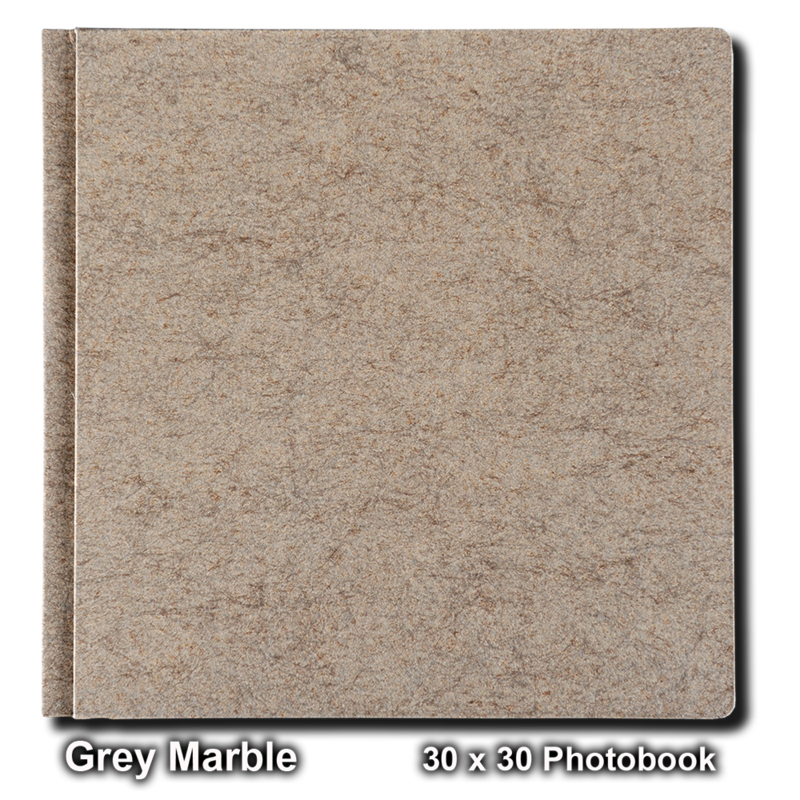 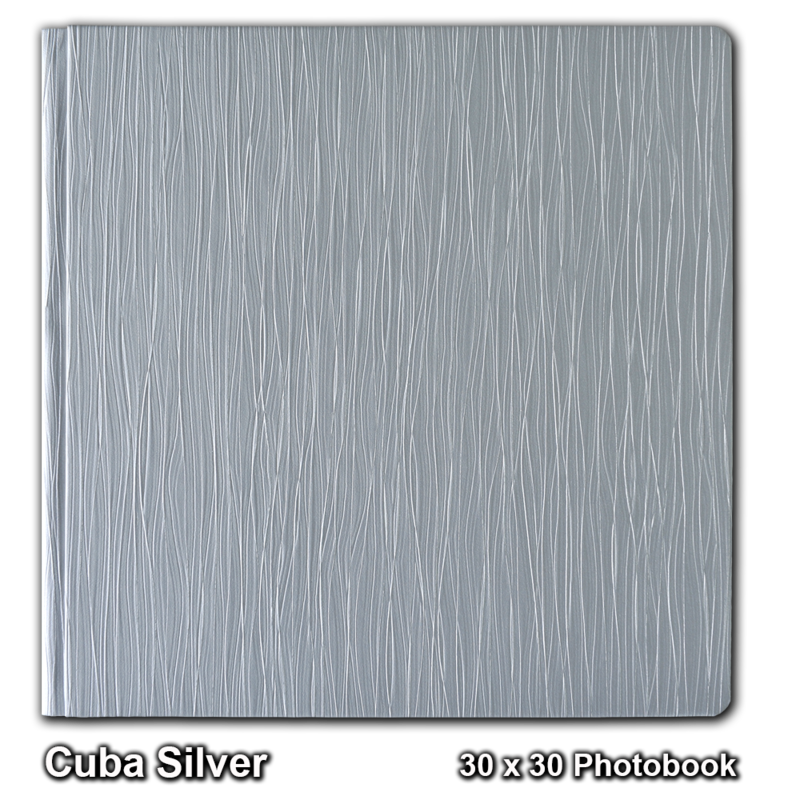 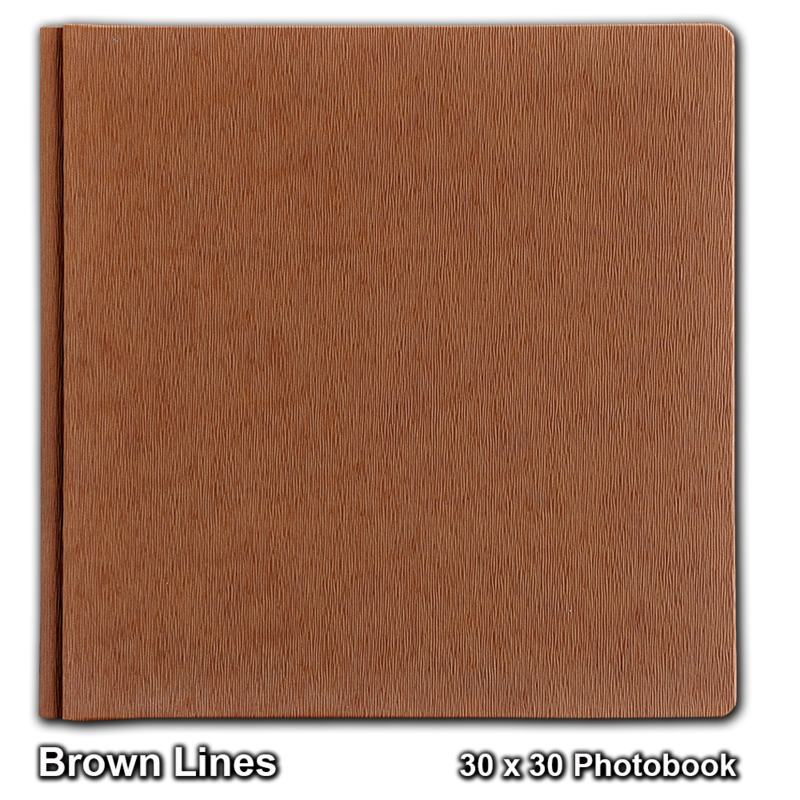 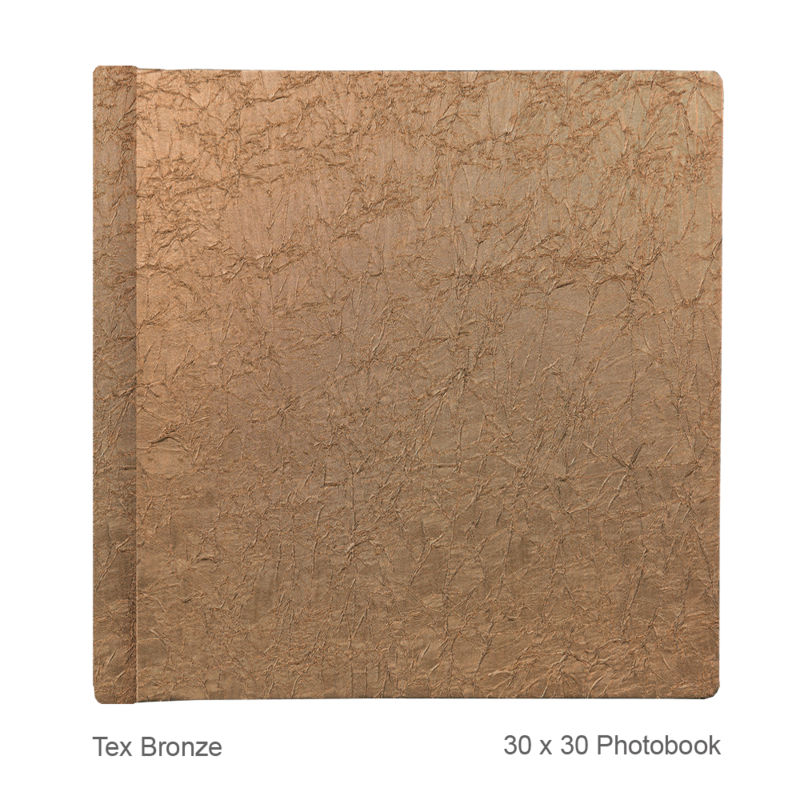 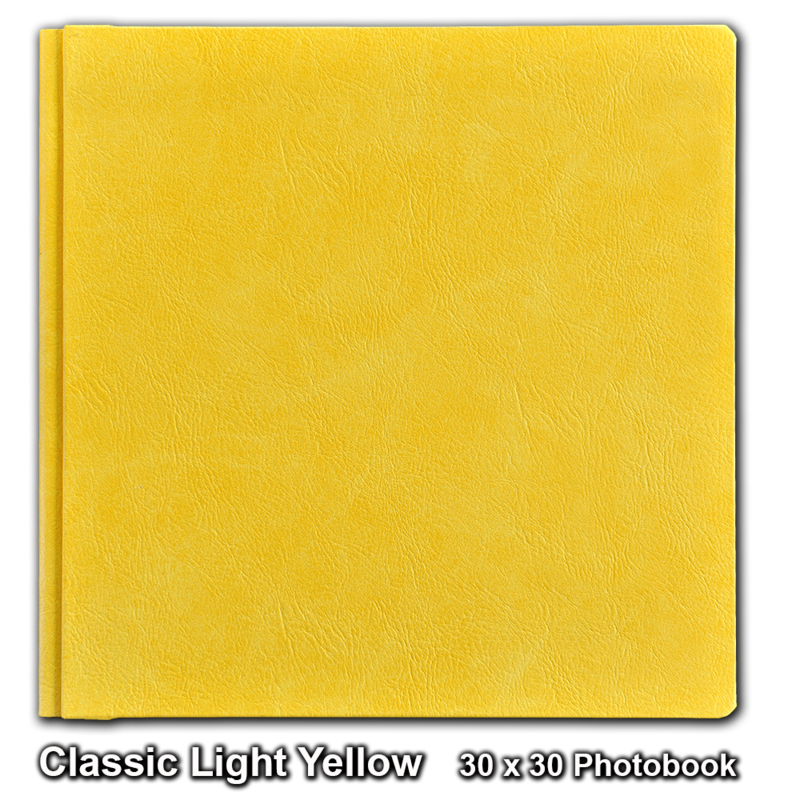 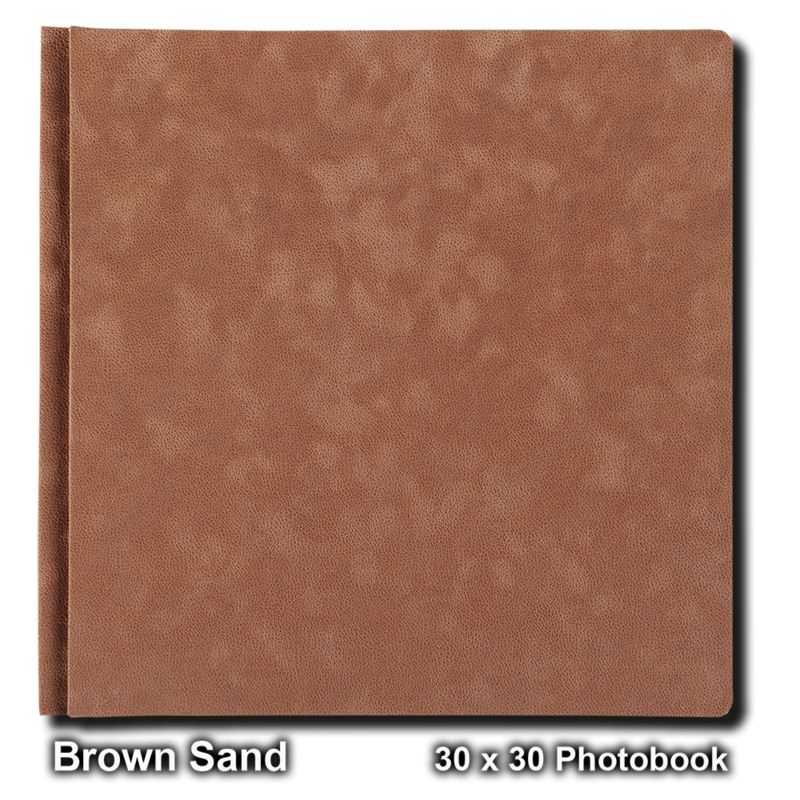 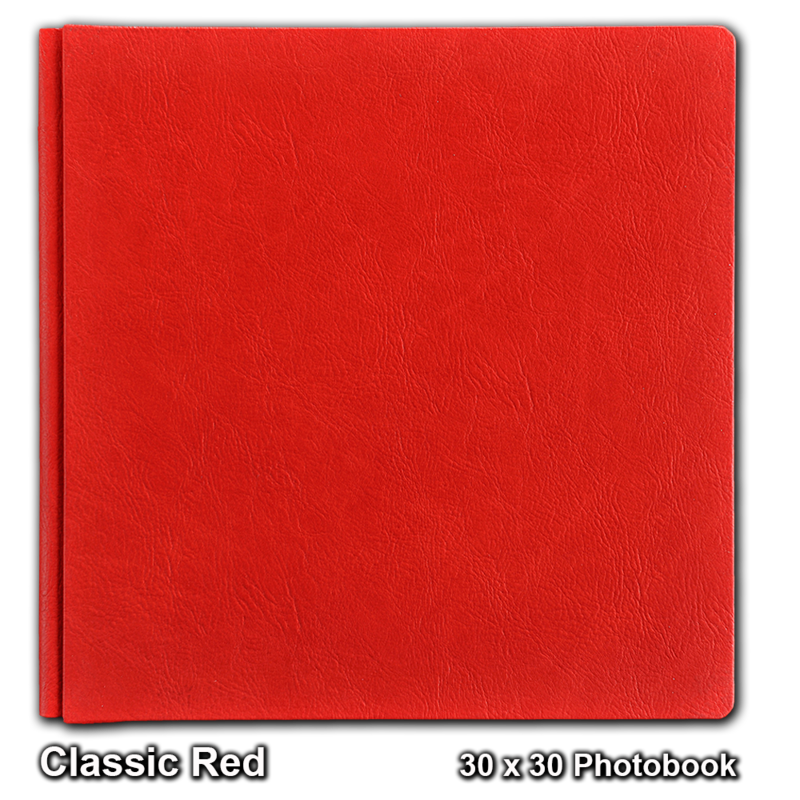 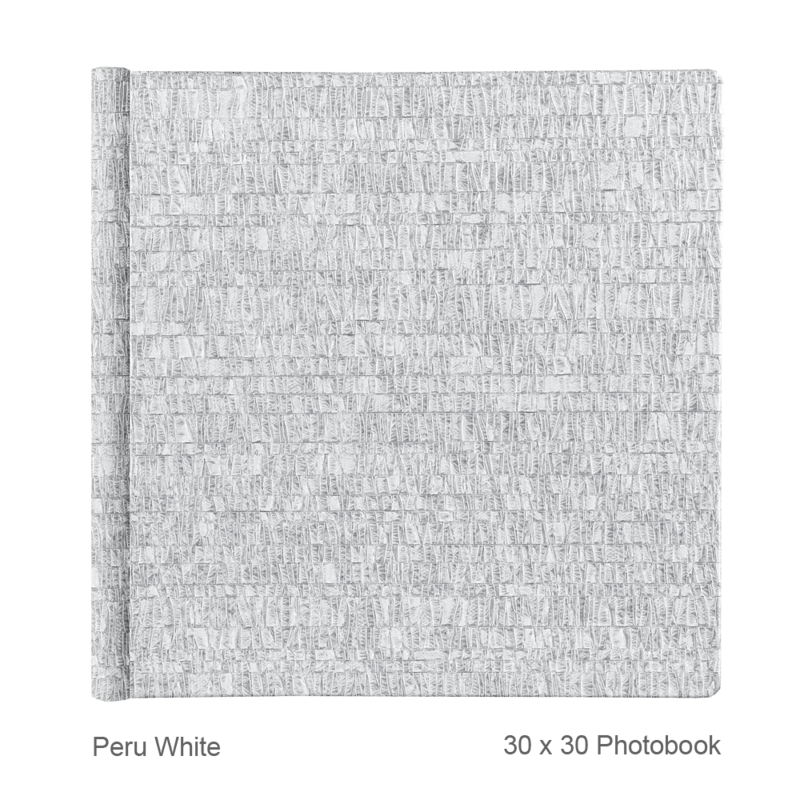 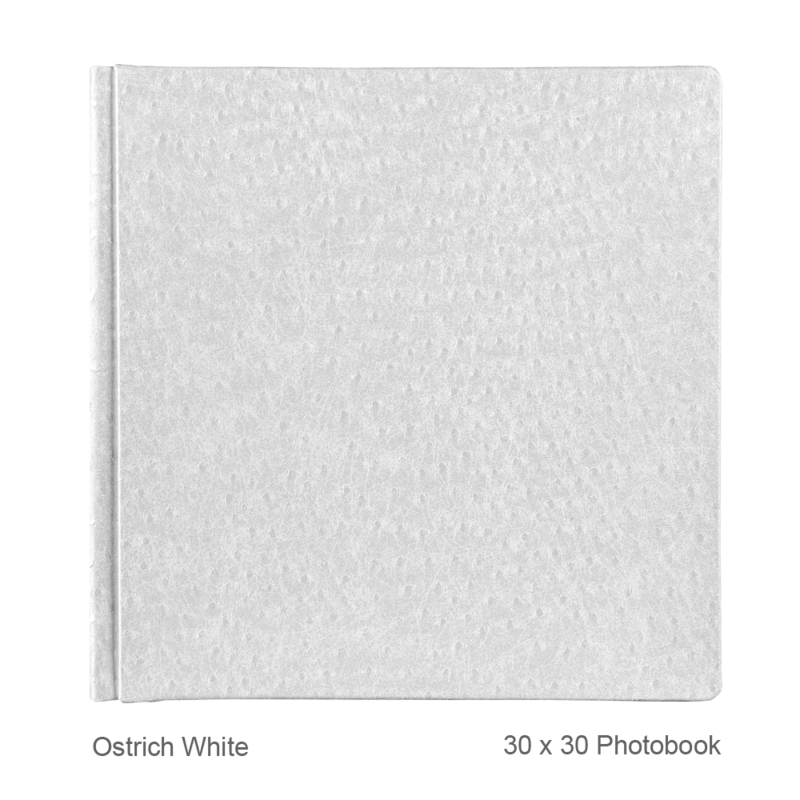 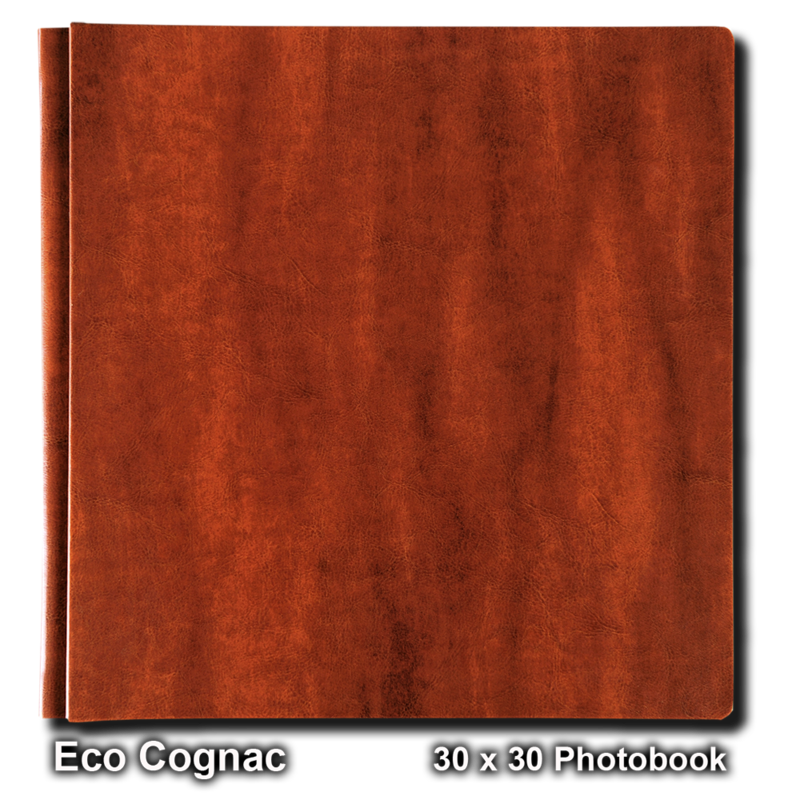 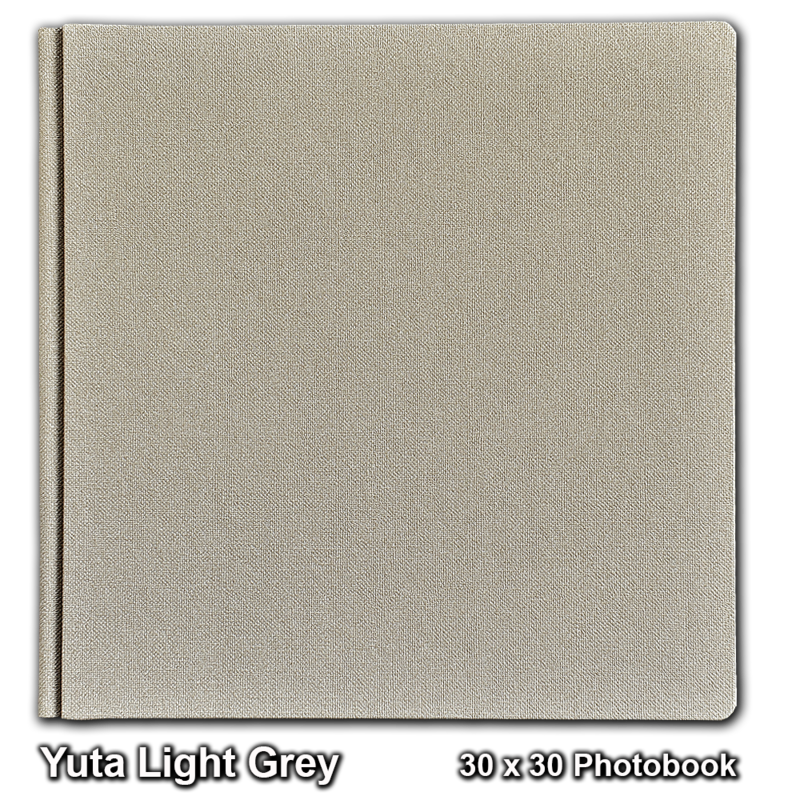 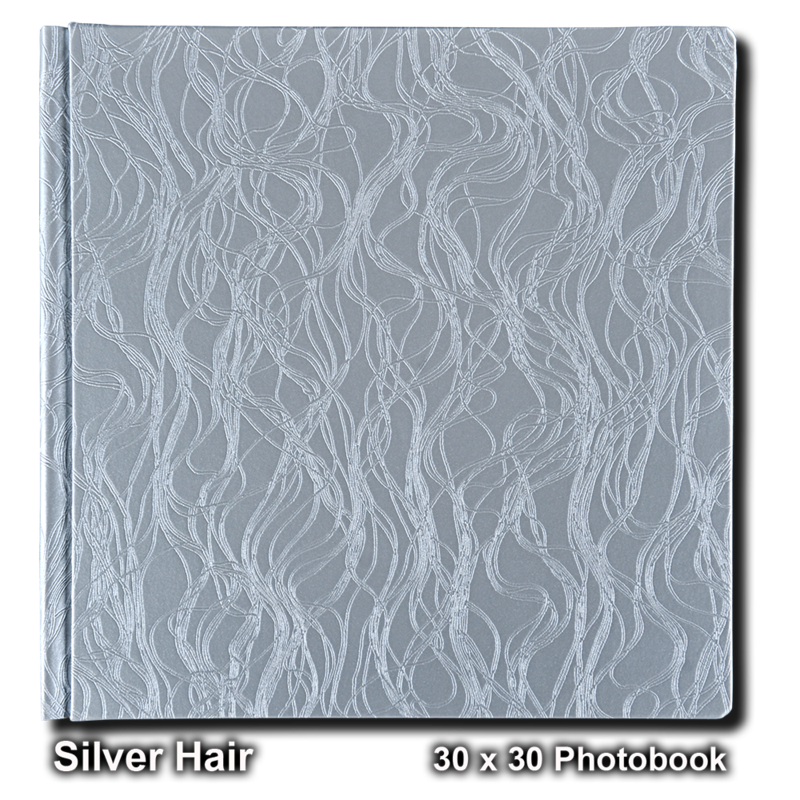 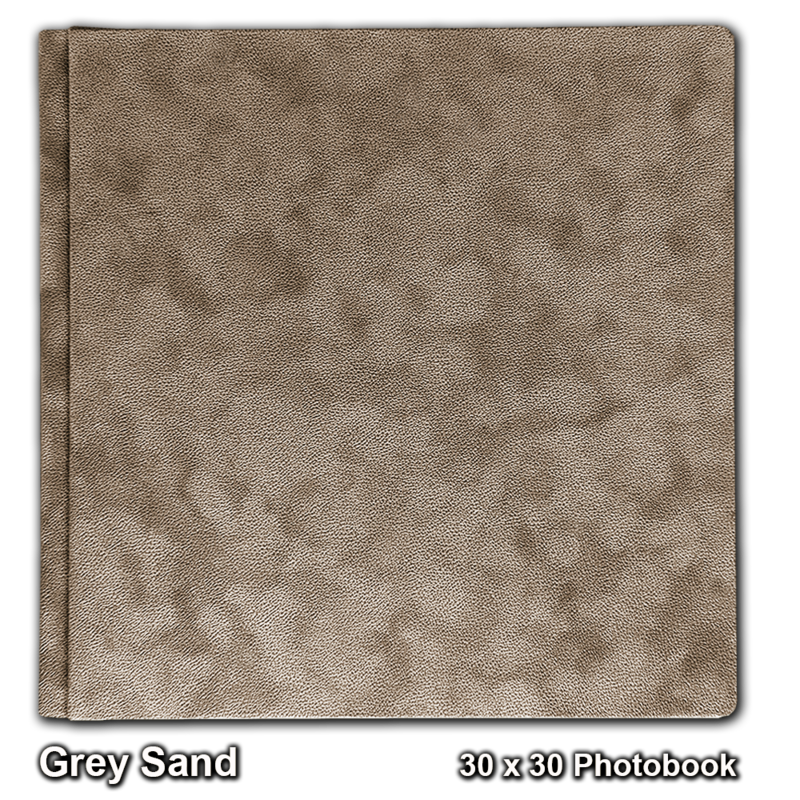 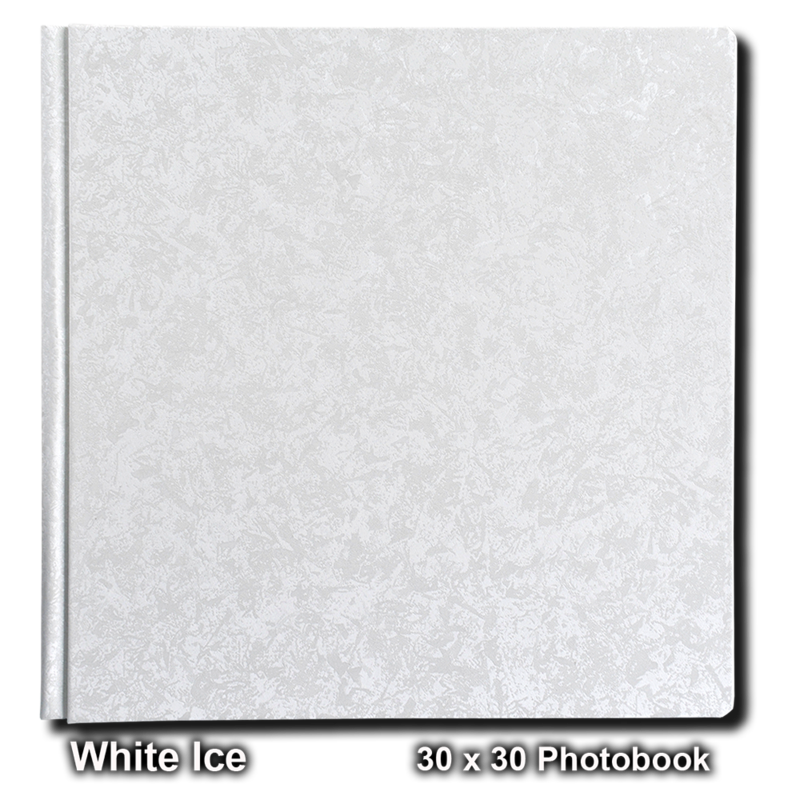 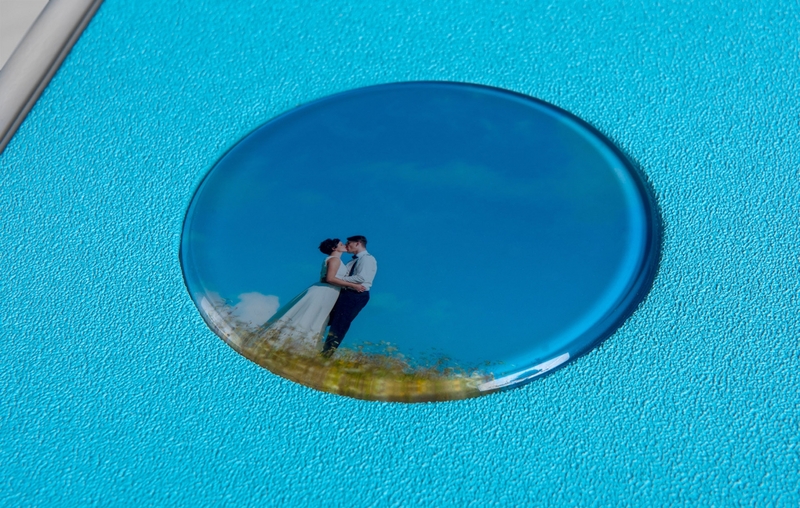 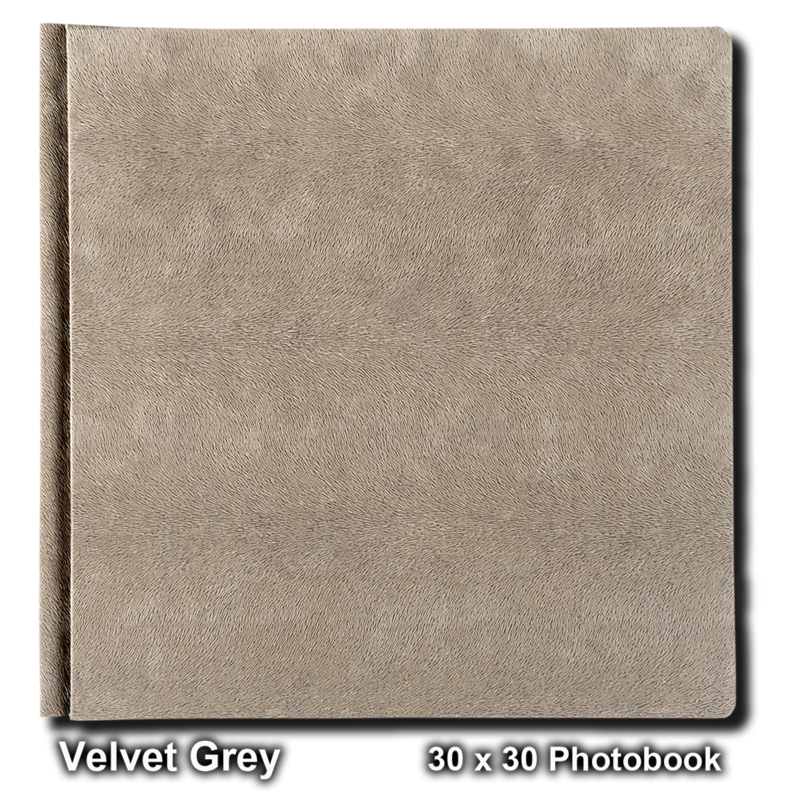 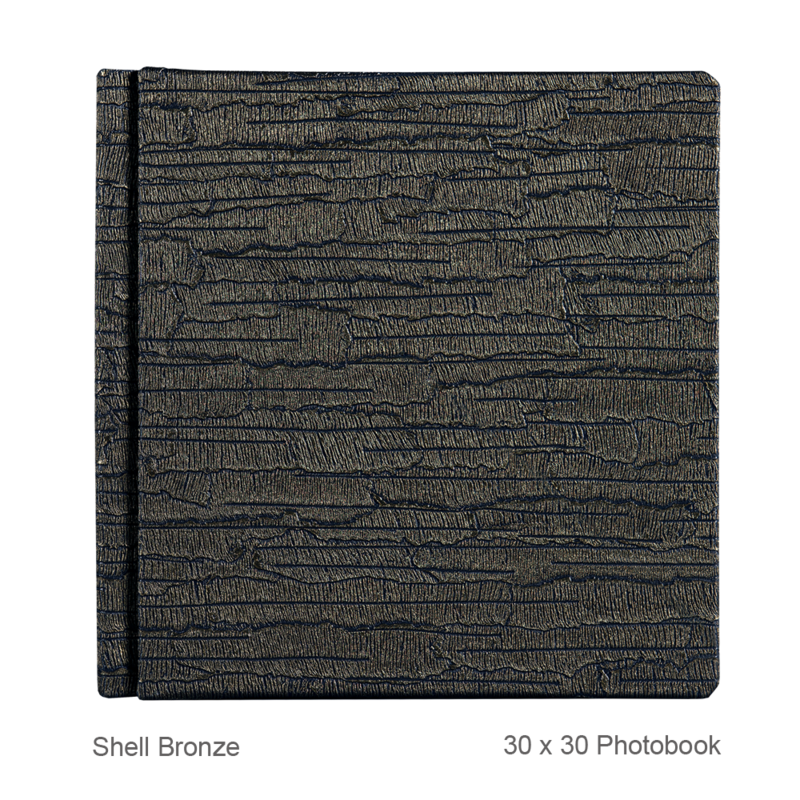 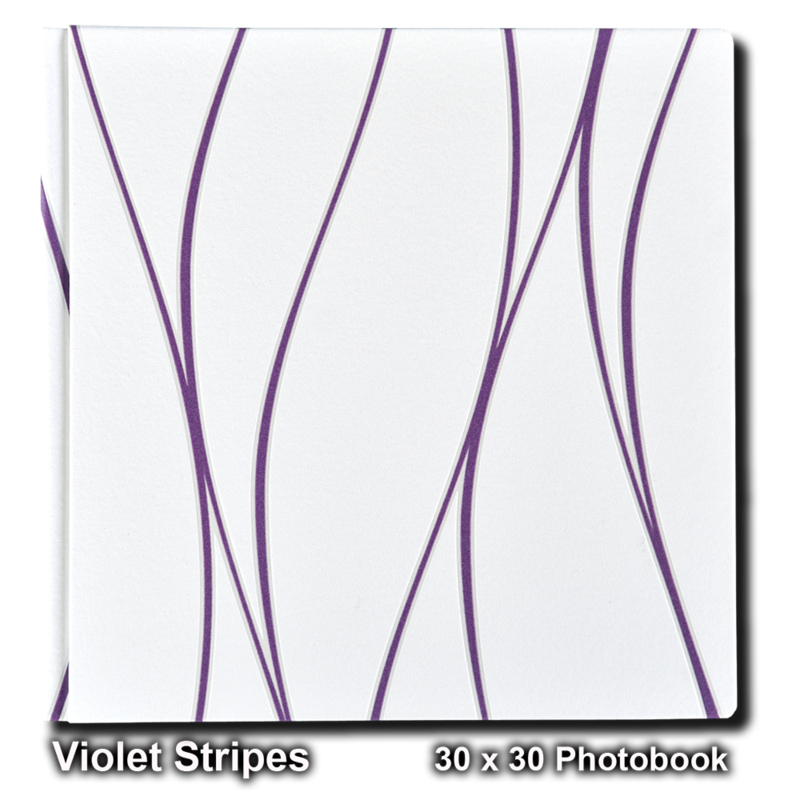 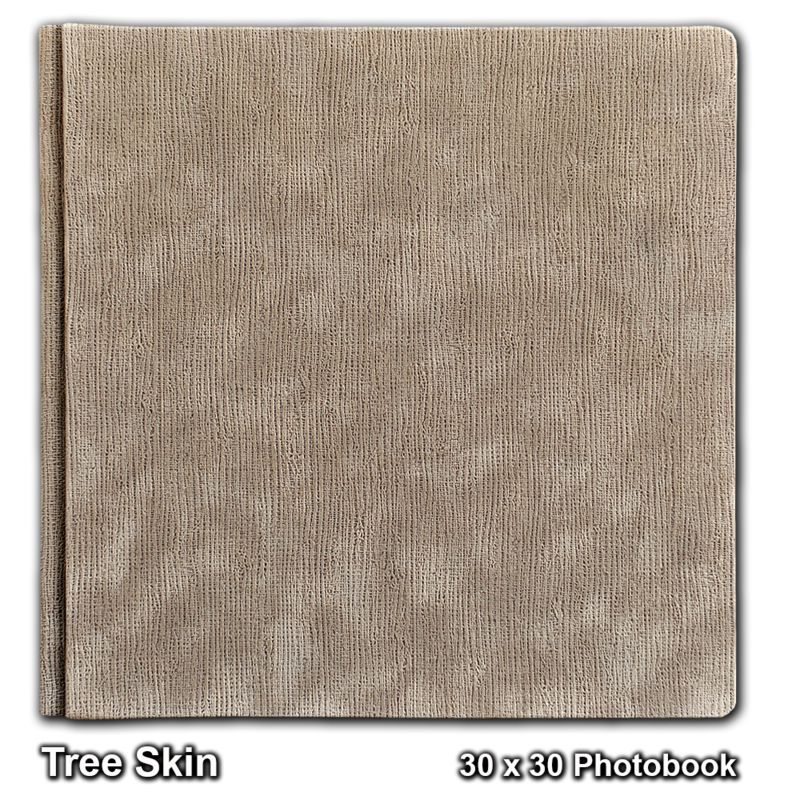 The type of the covering material for all parts of the photo book depends entirely on your choice and on your imagination and creativity. 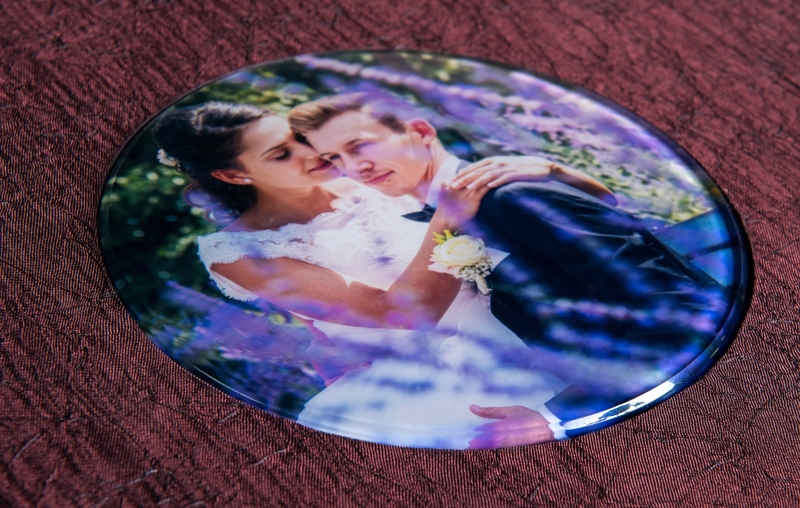 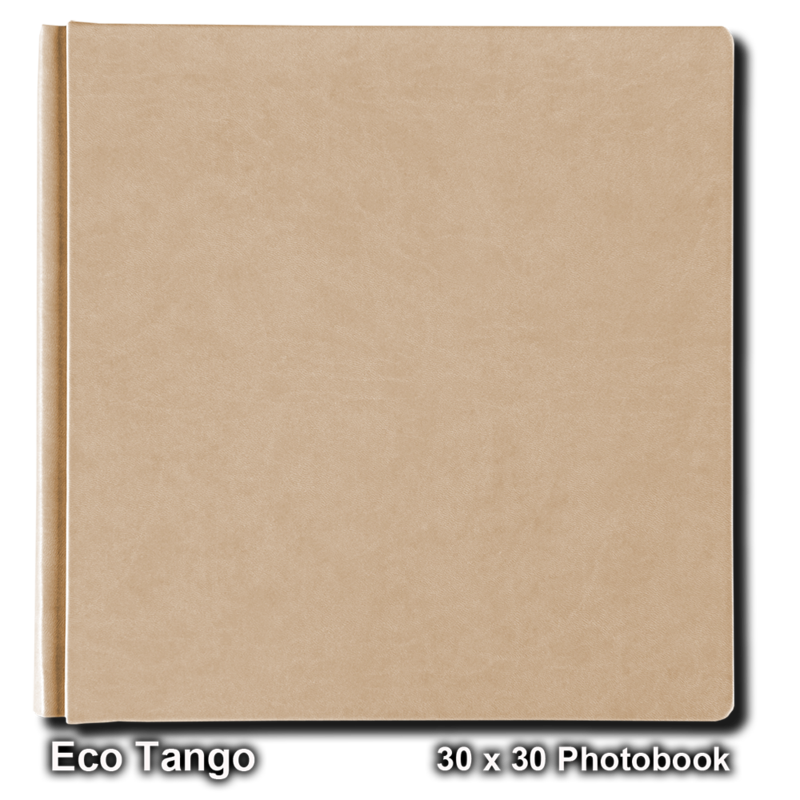 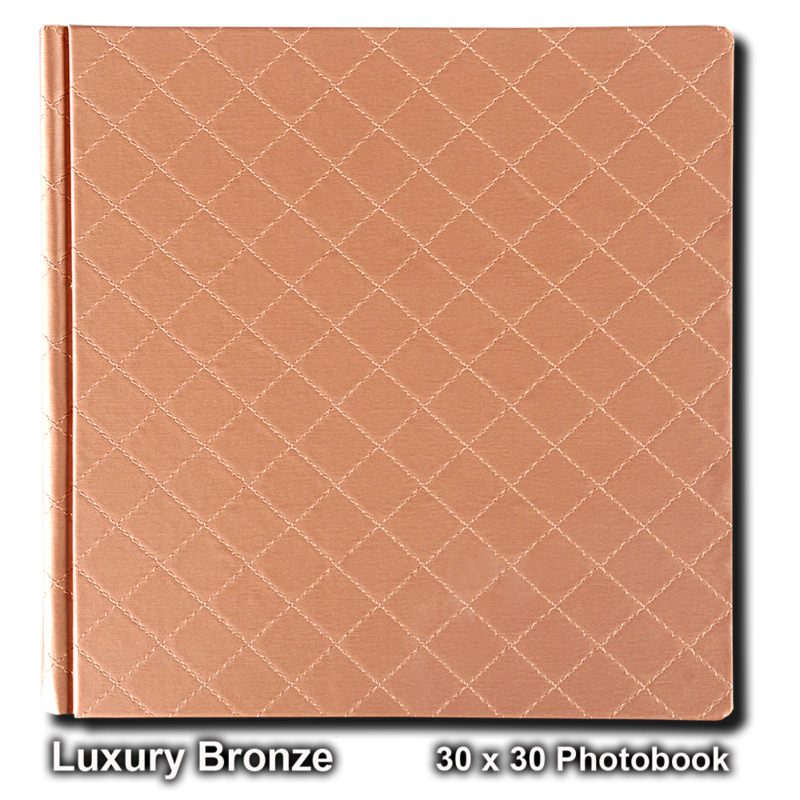 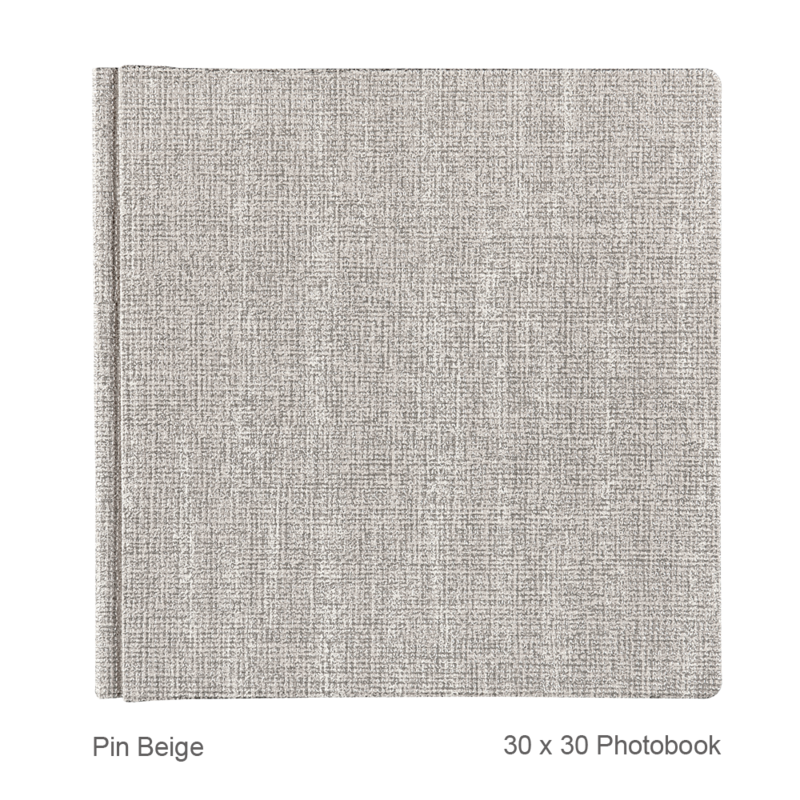 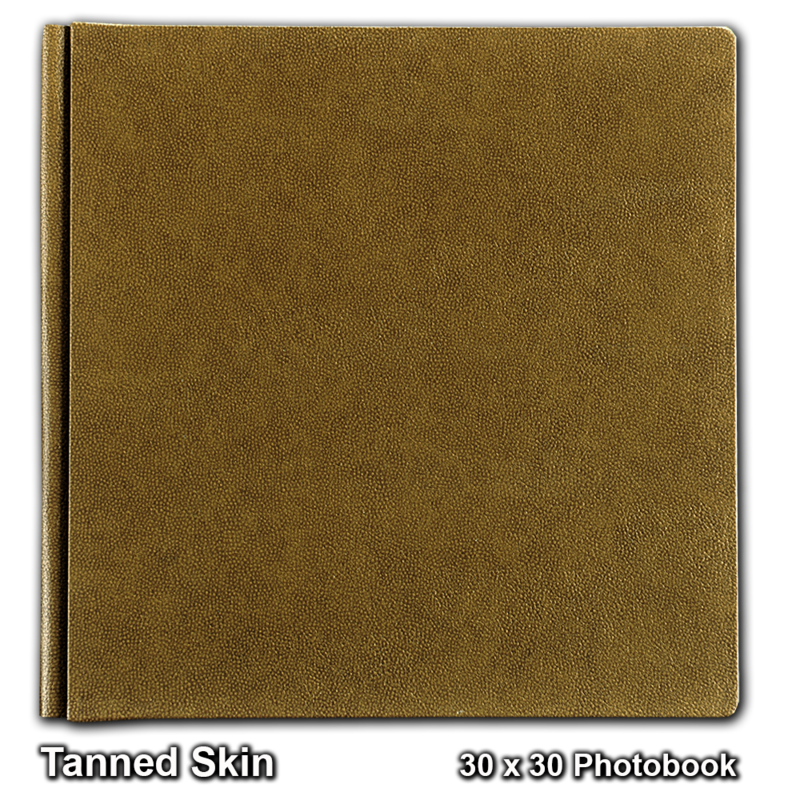 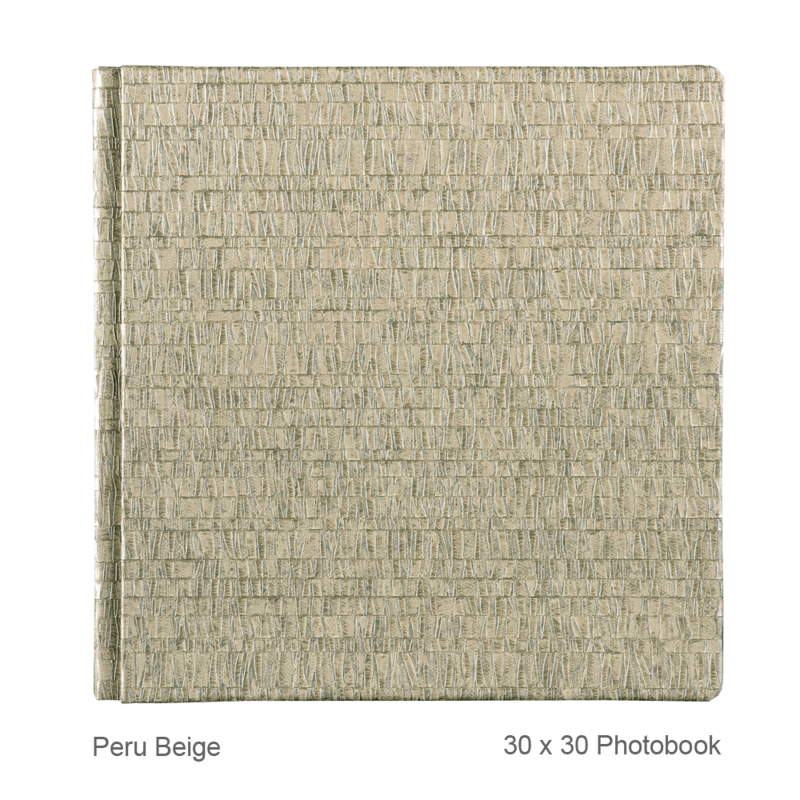 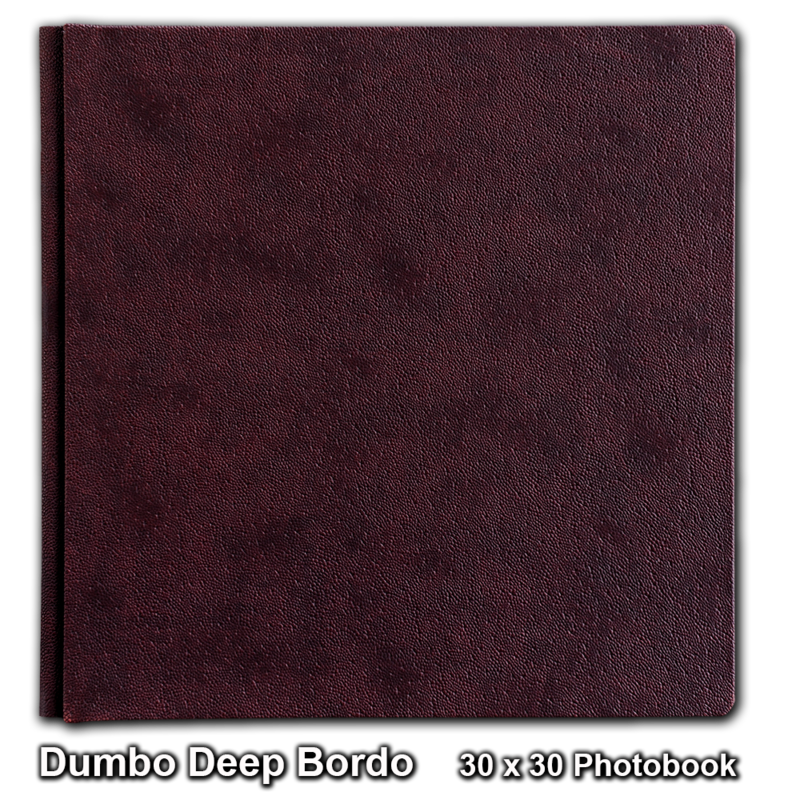 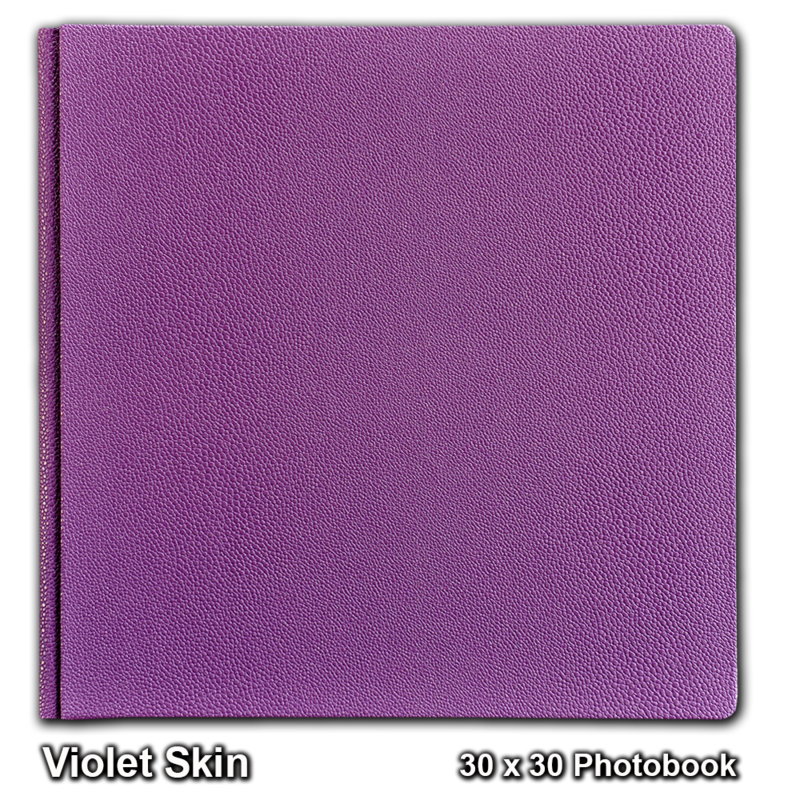 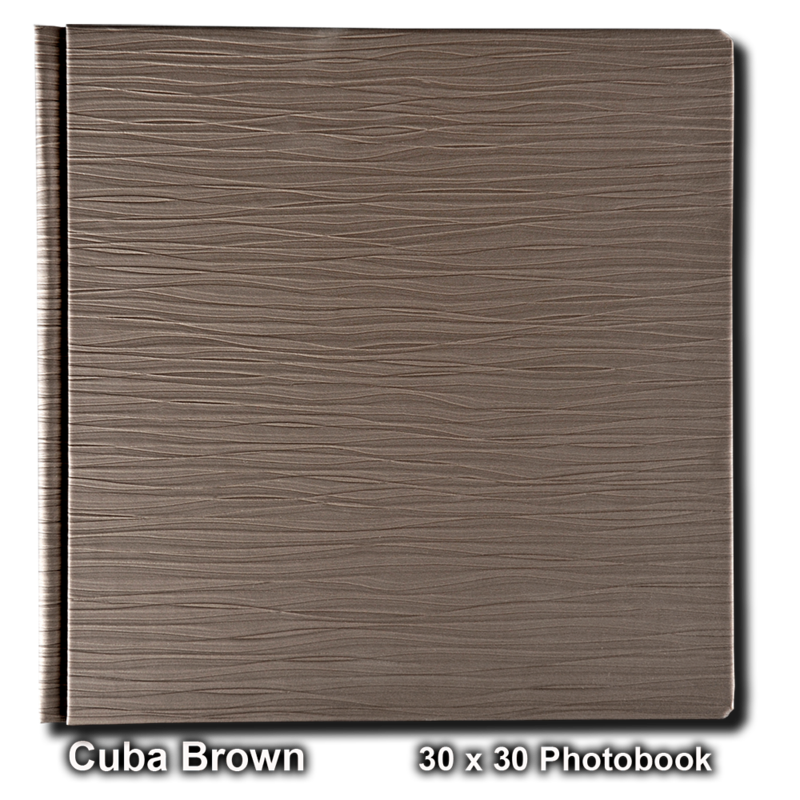 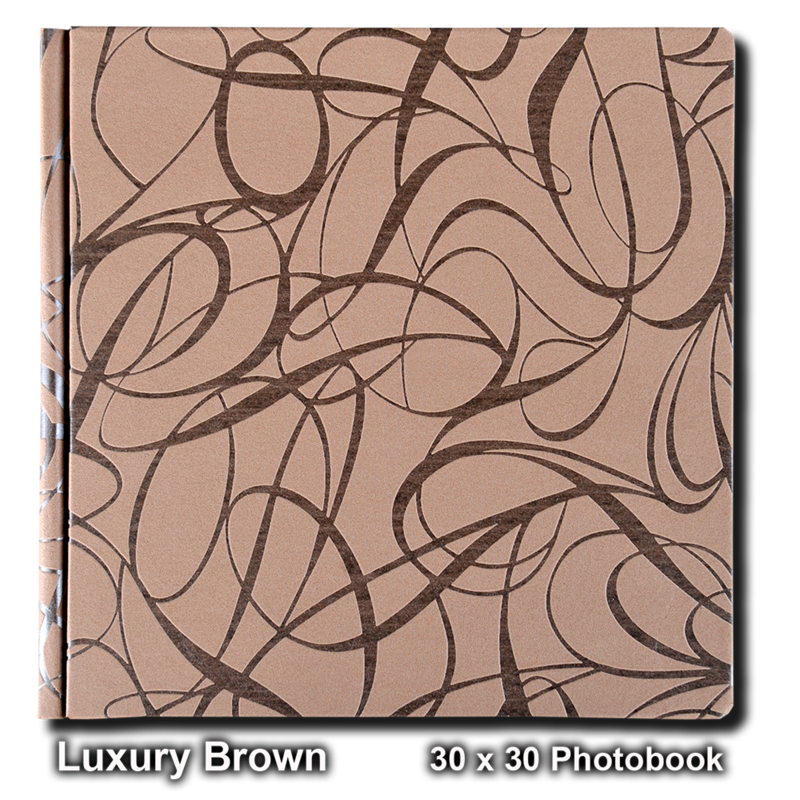 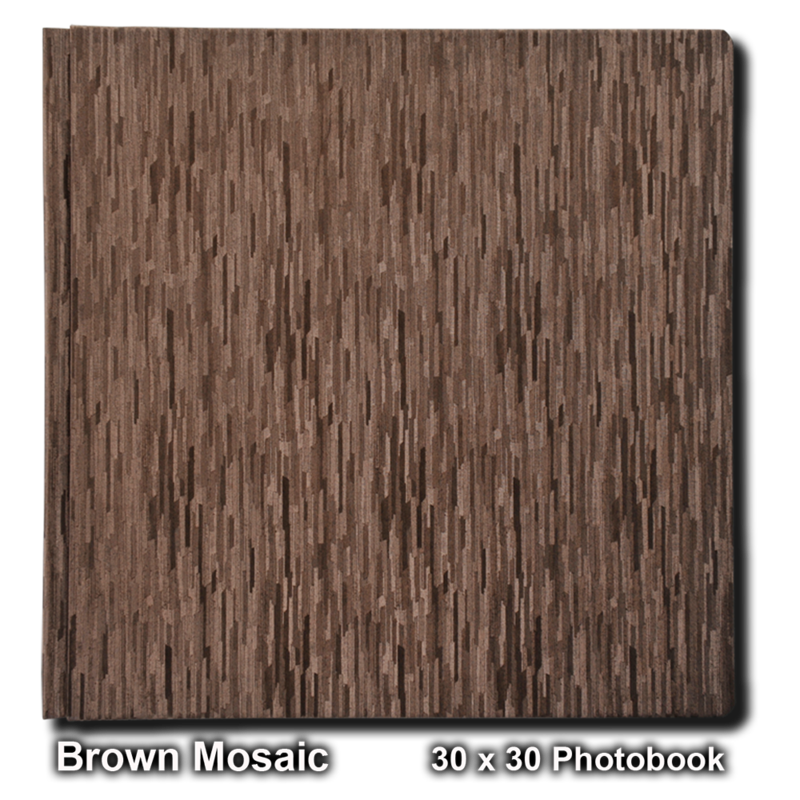 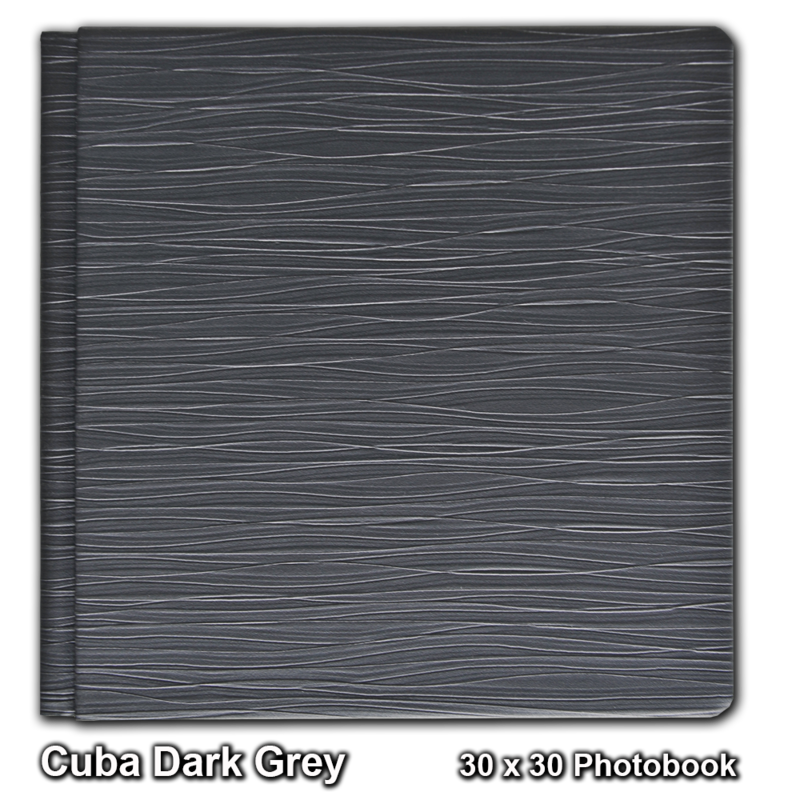 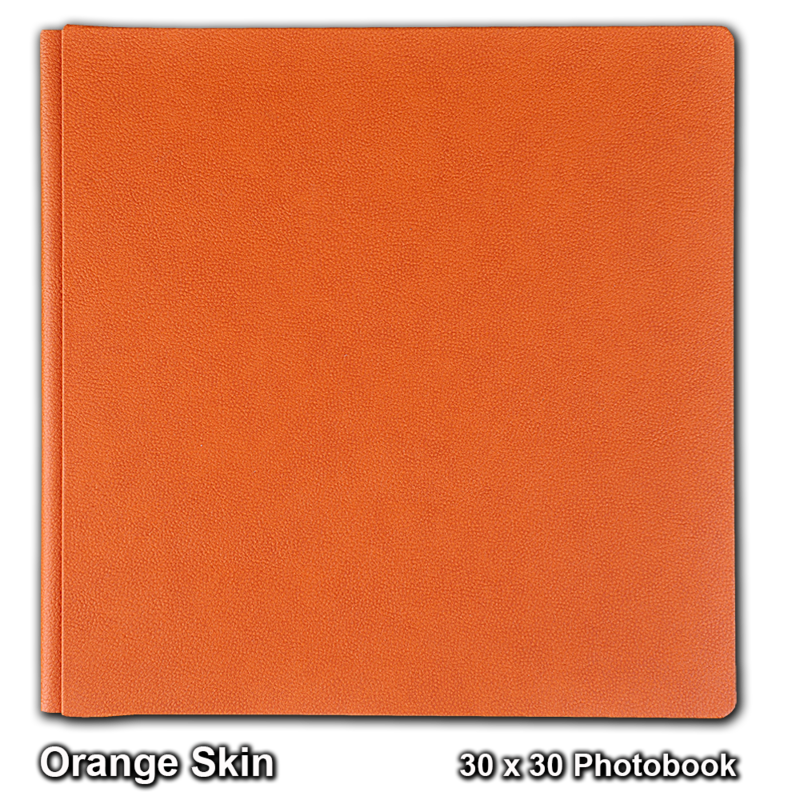 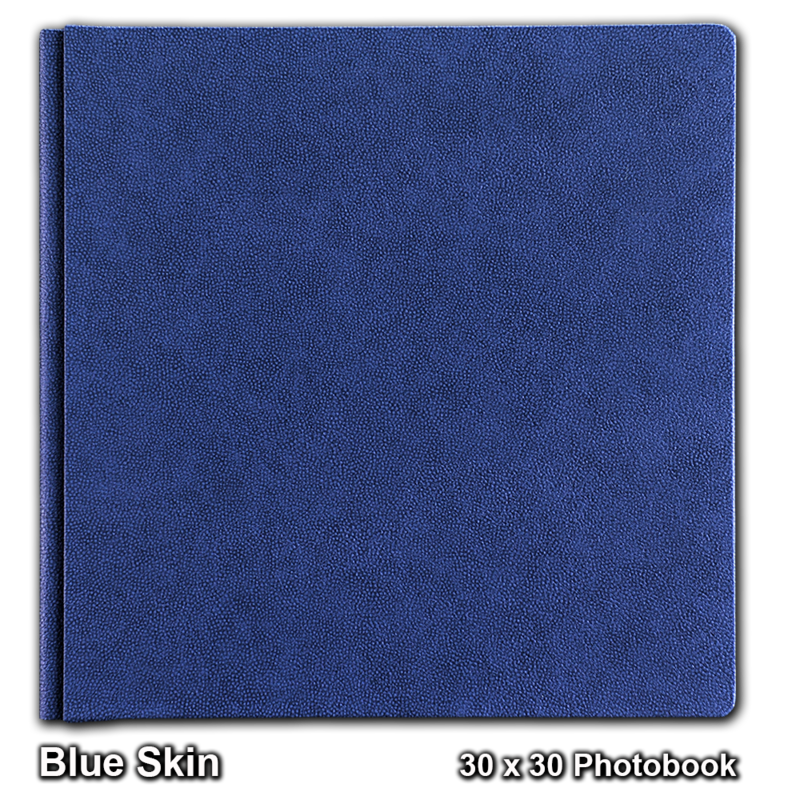 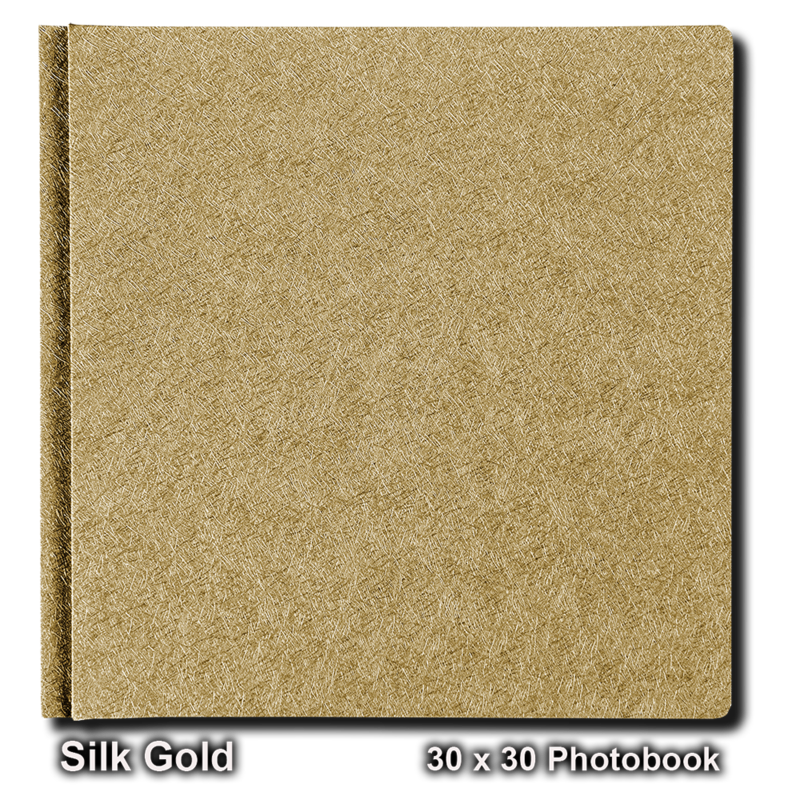 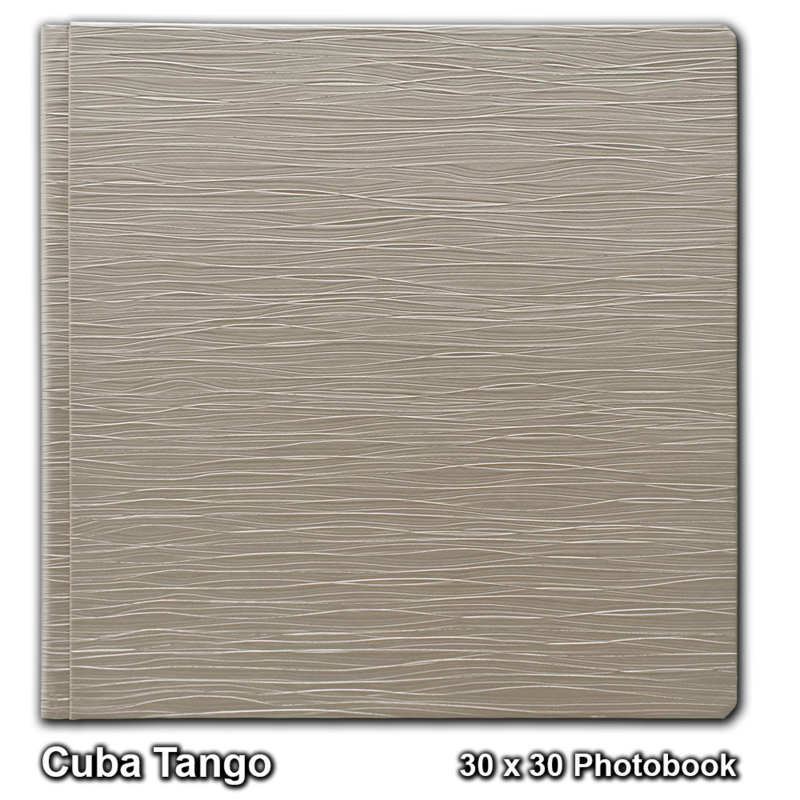 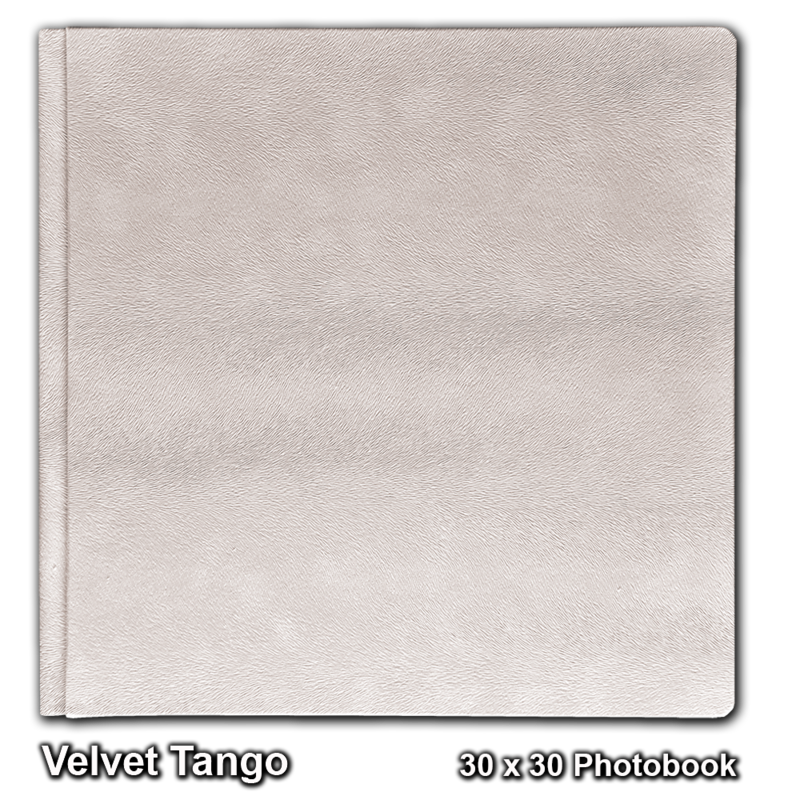 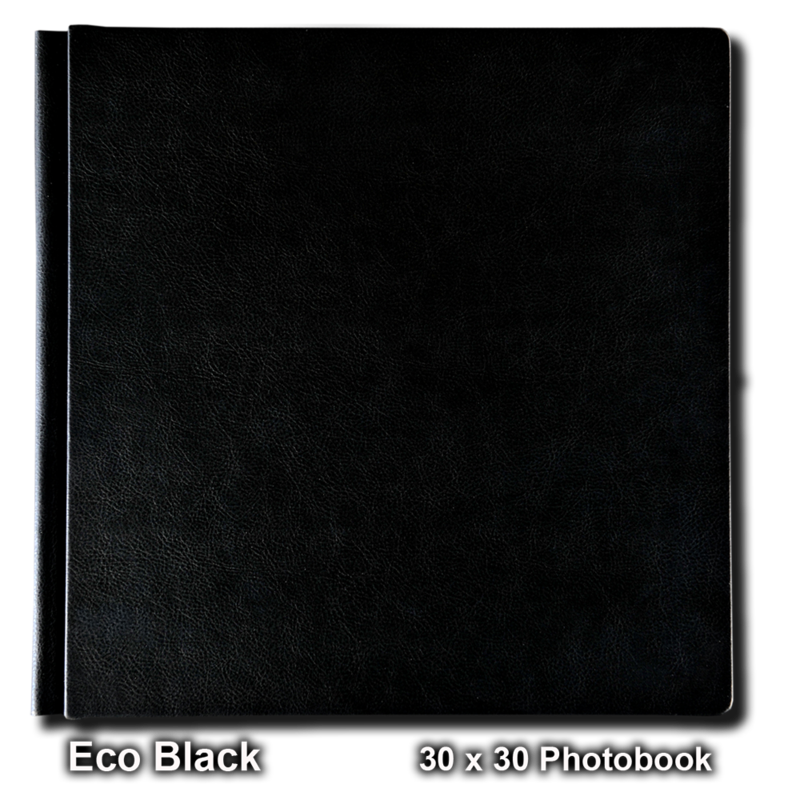 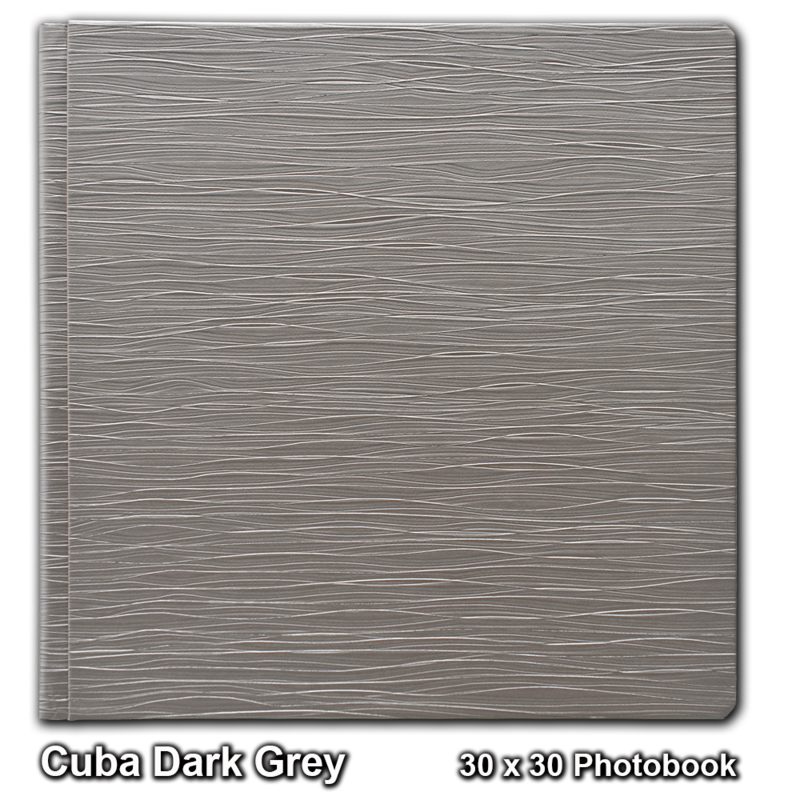 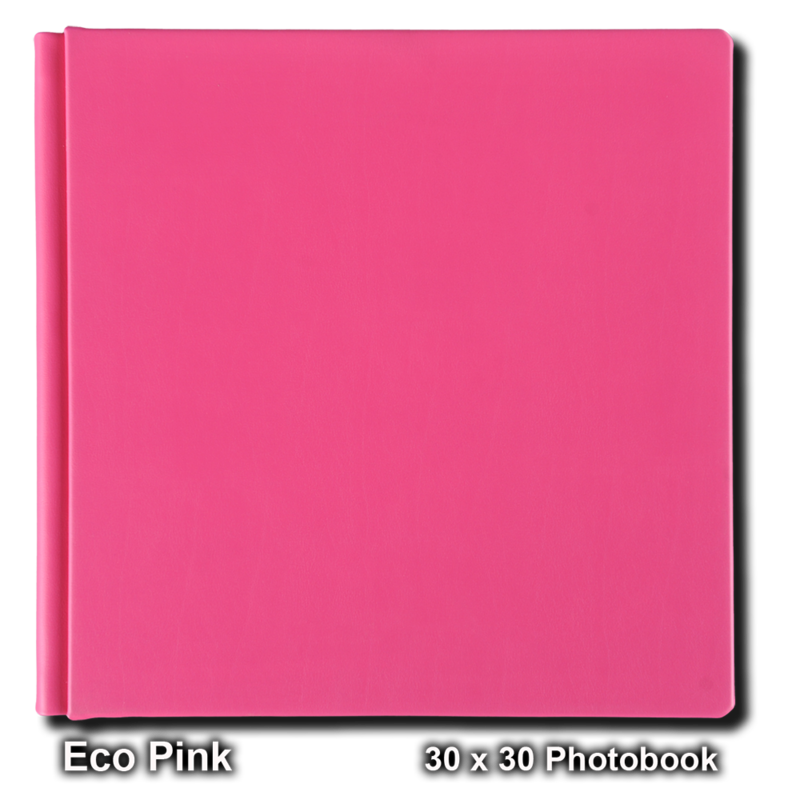 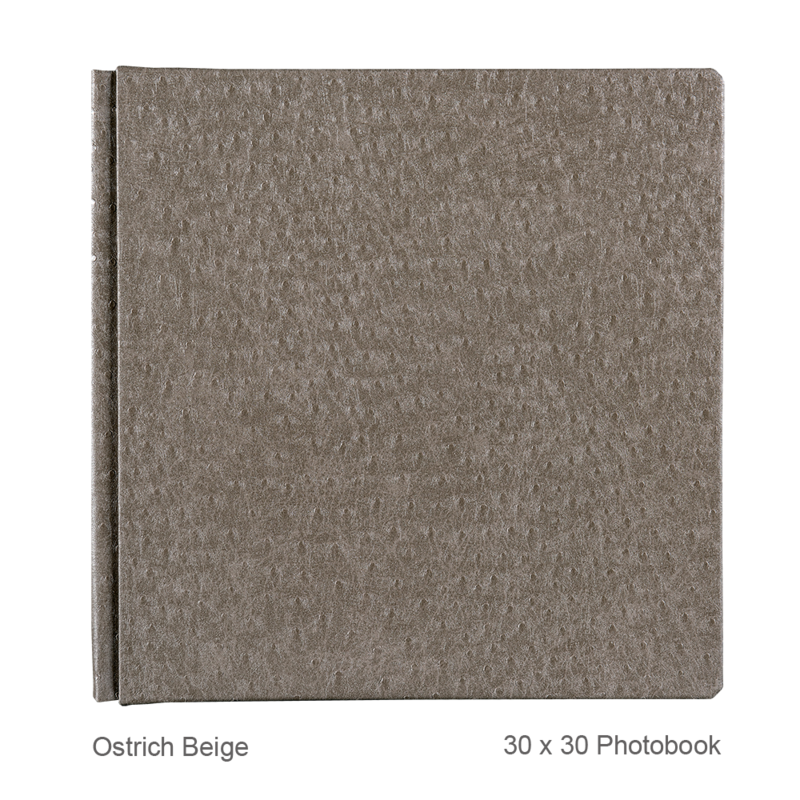 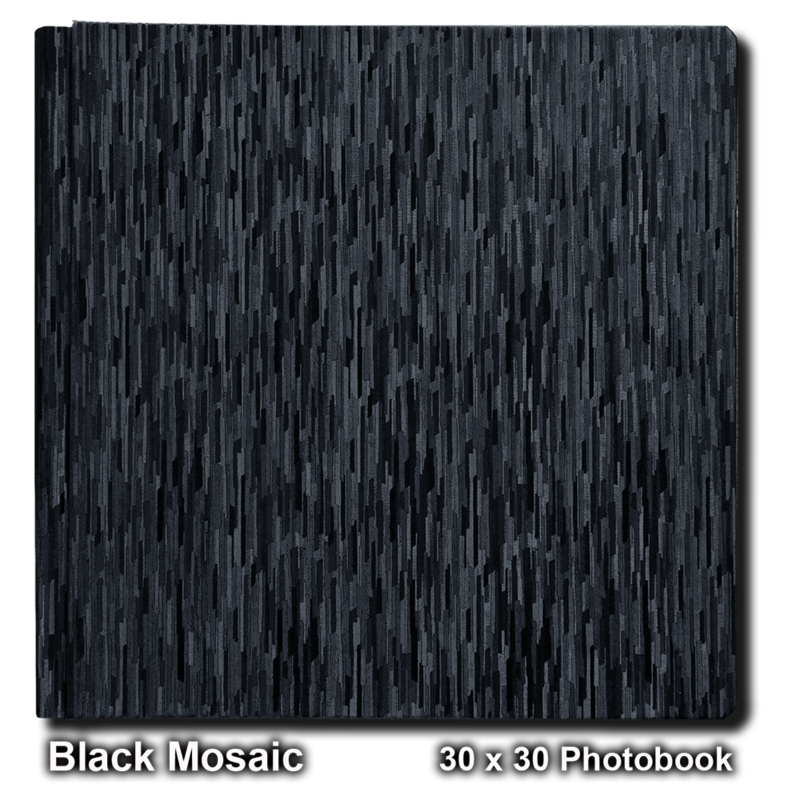 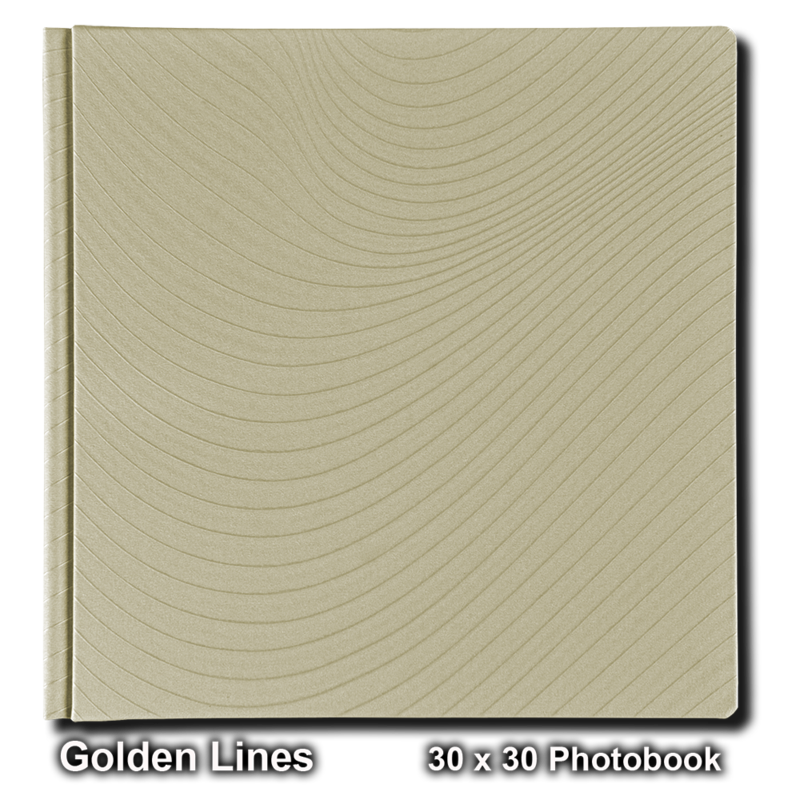 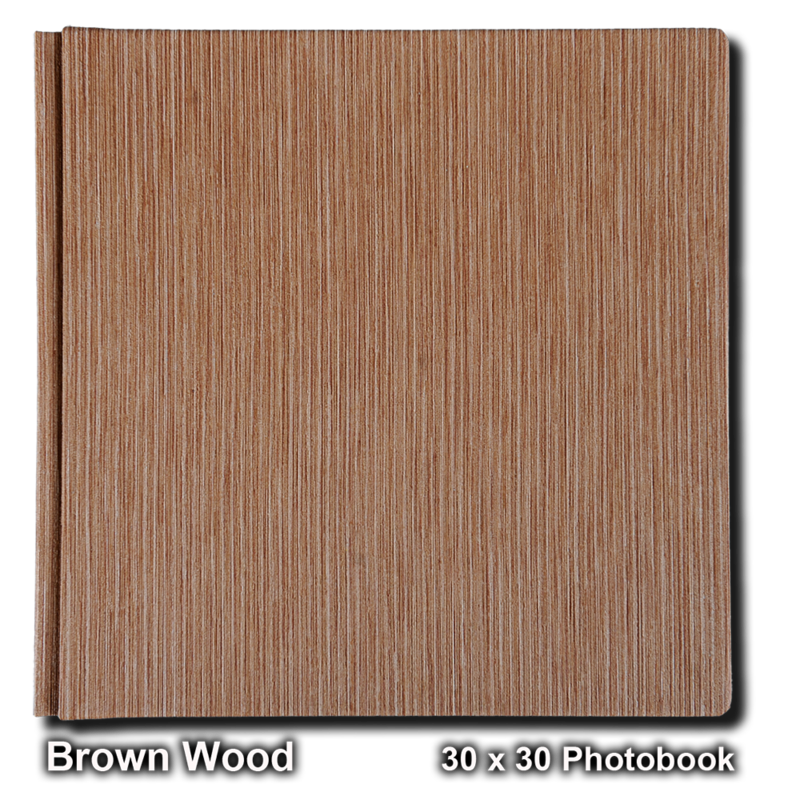 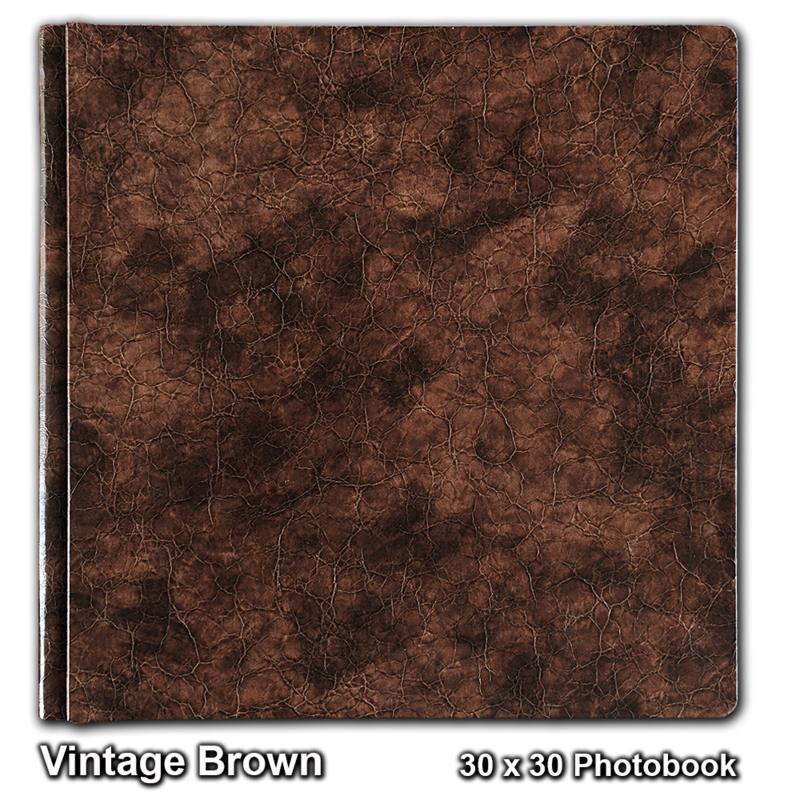 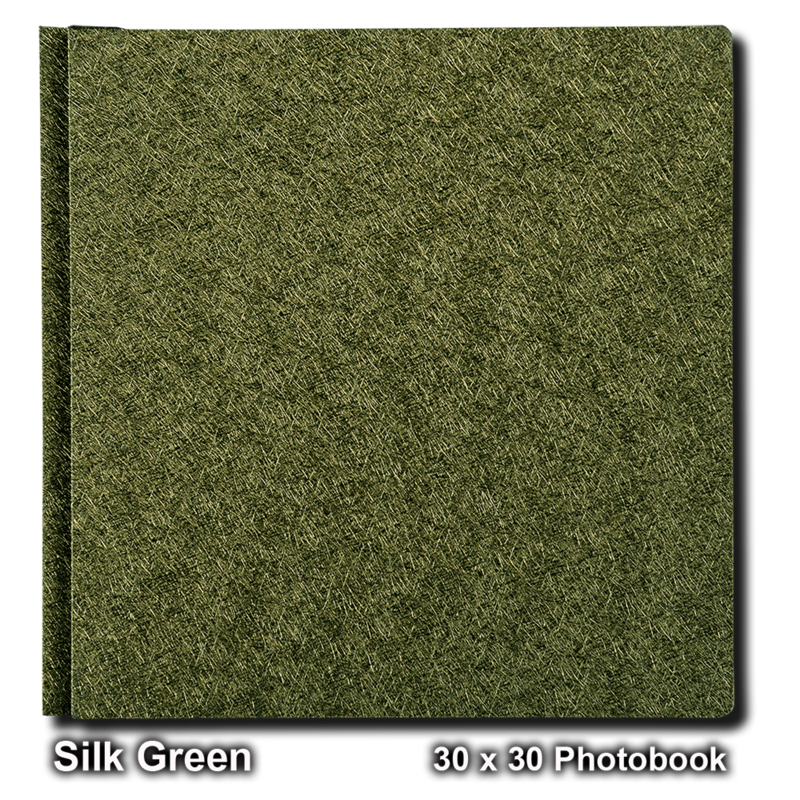 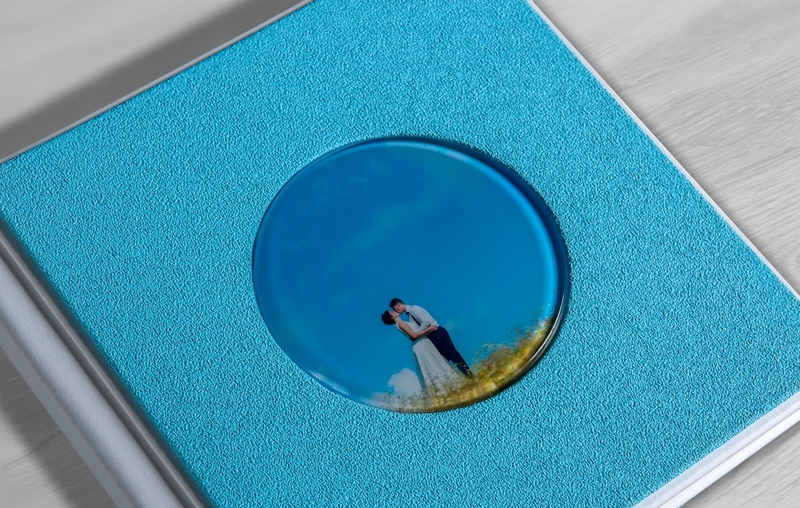 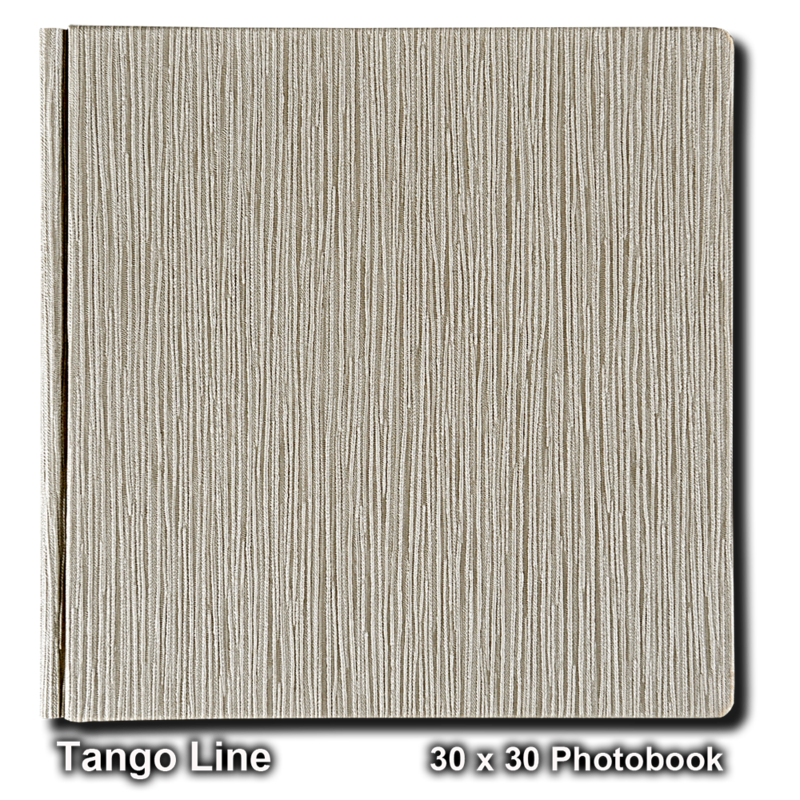 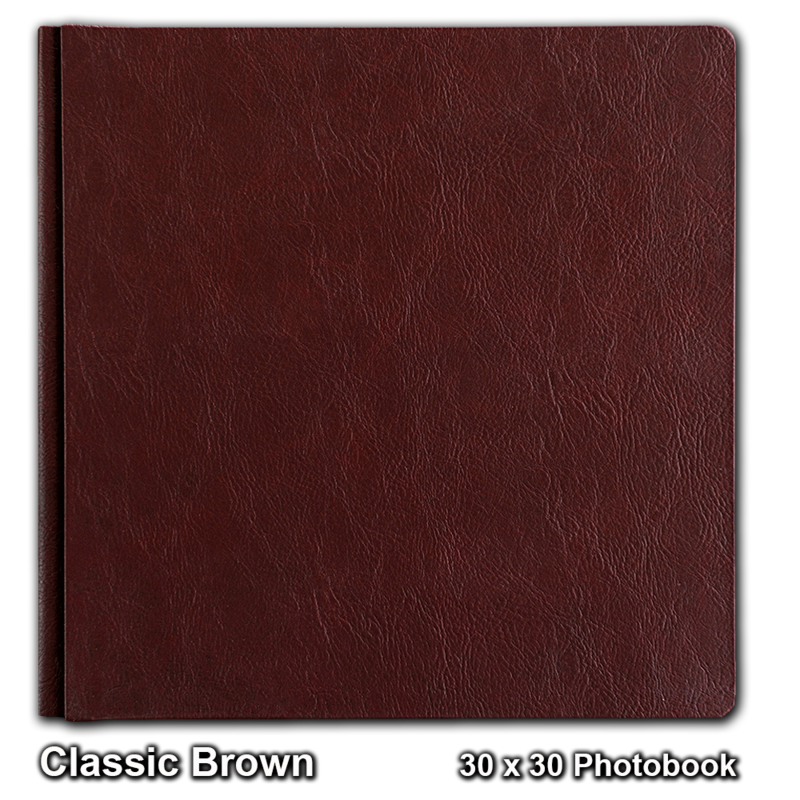 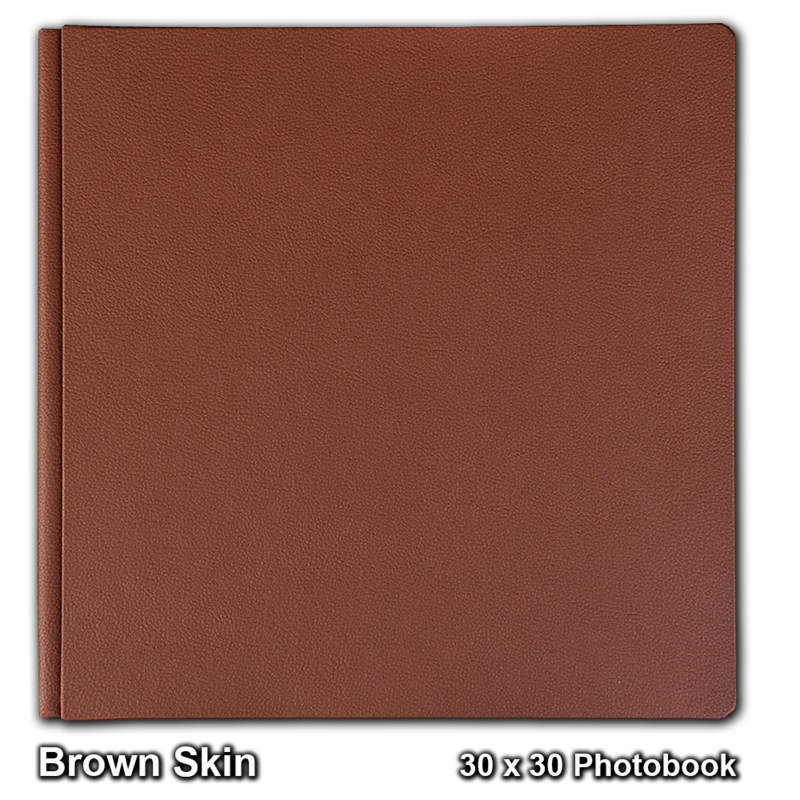 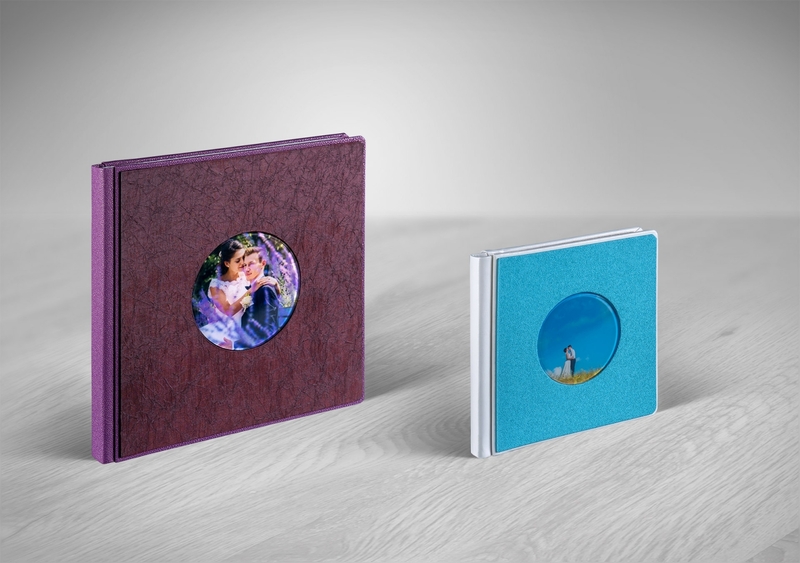 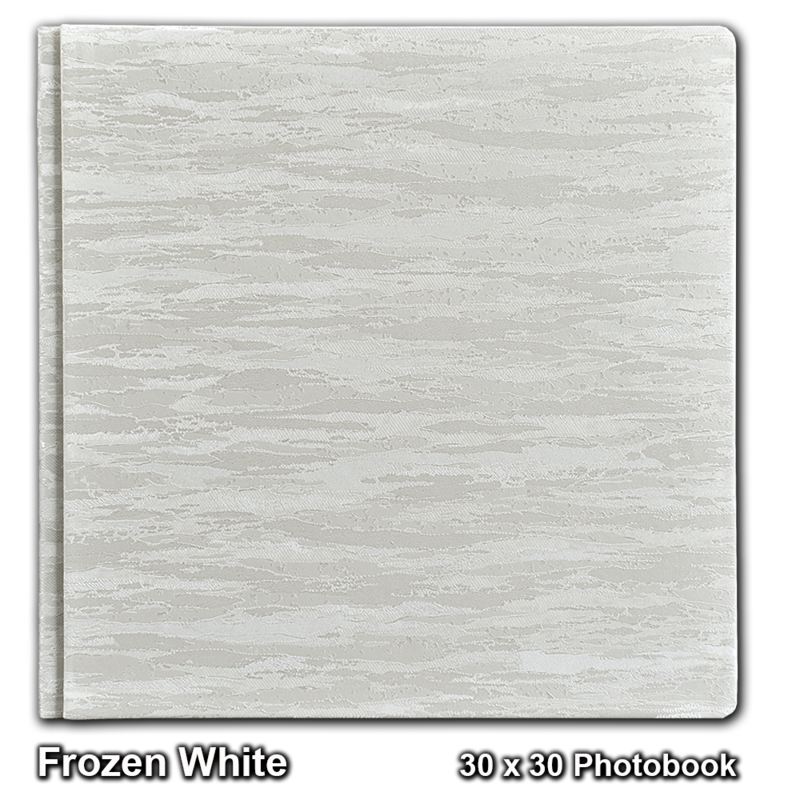 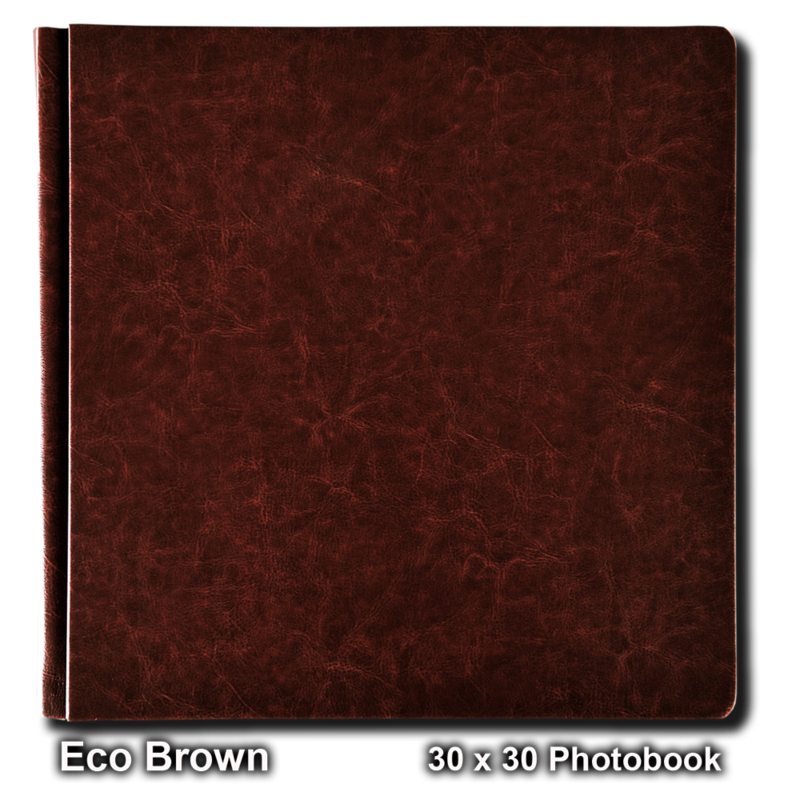 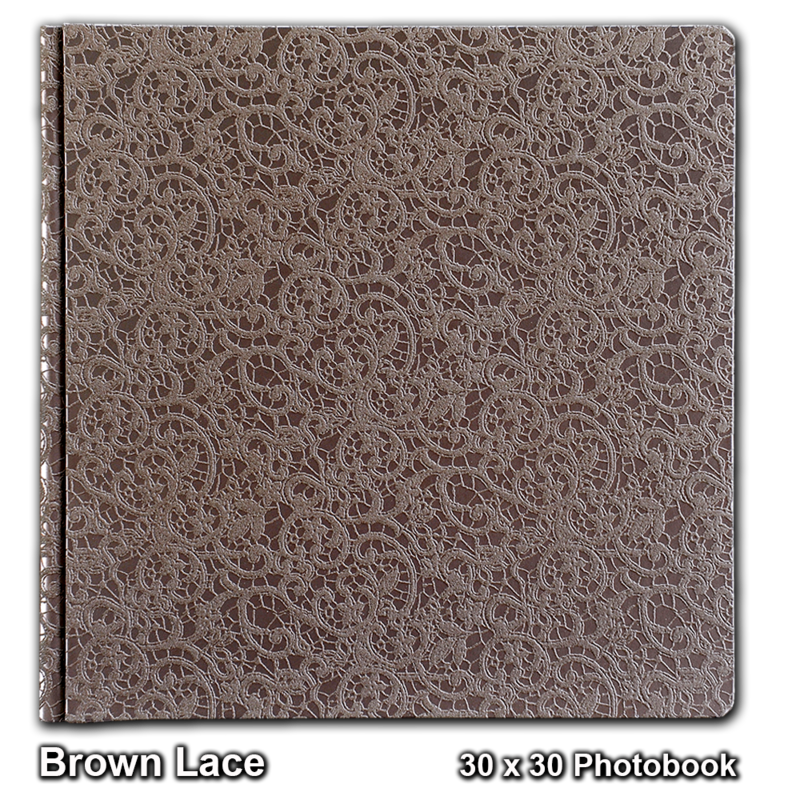 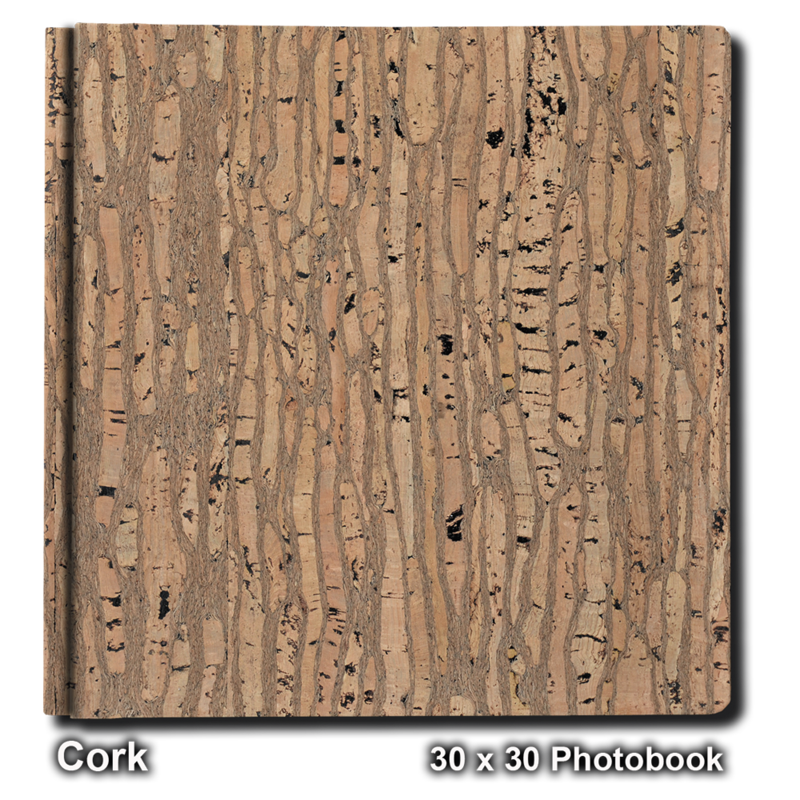 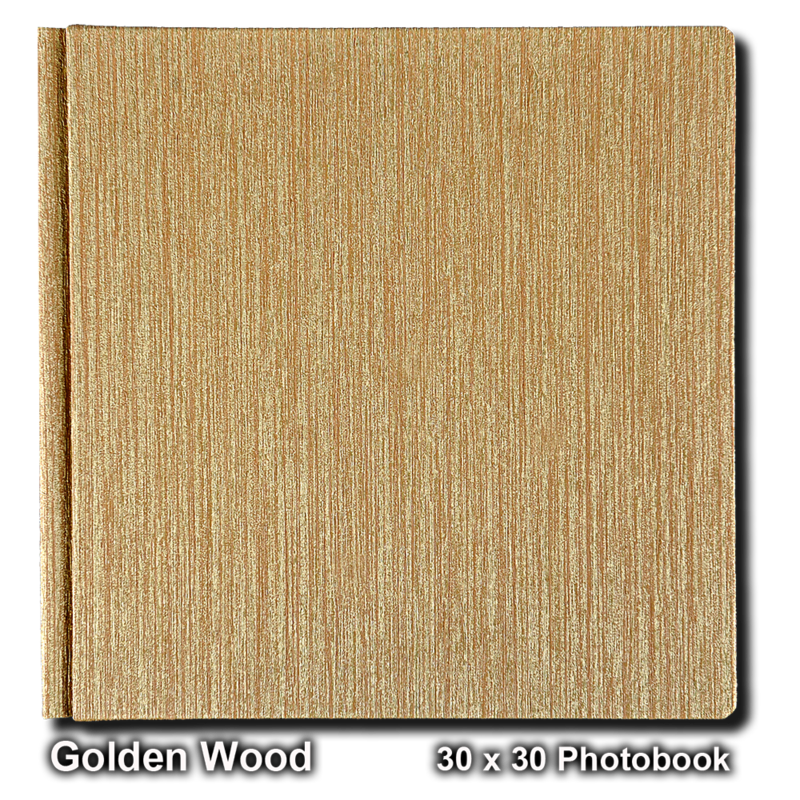 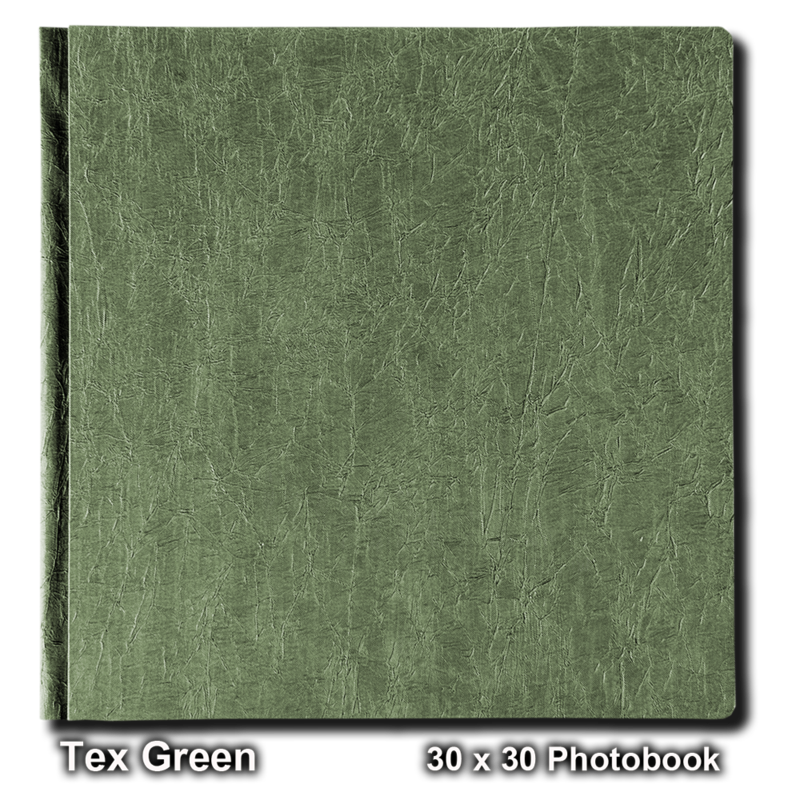 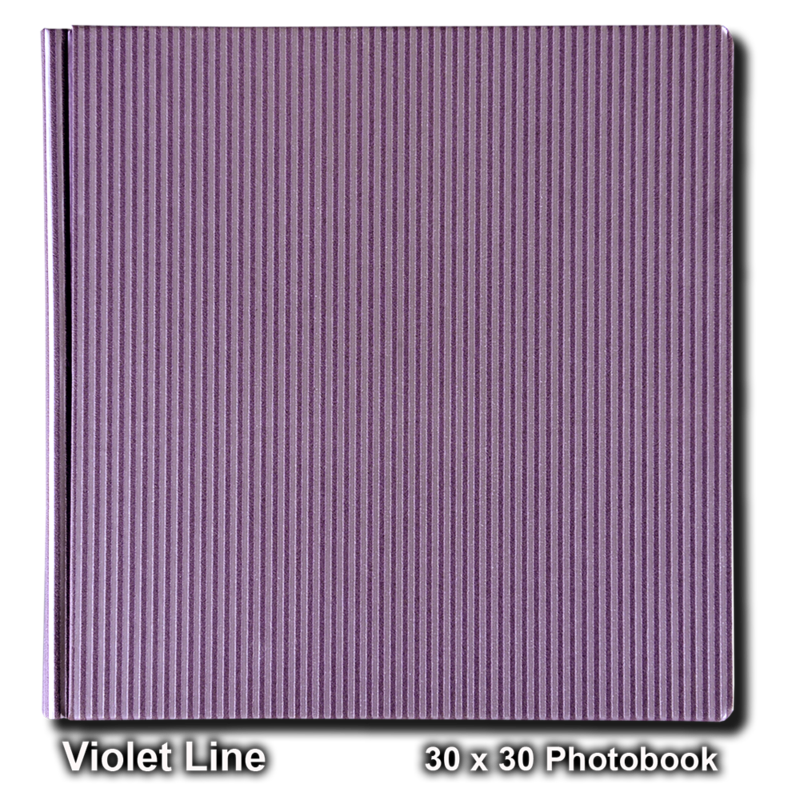 The photo book can be fitted with a photo or just sipmle, without photo. 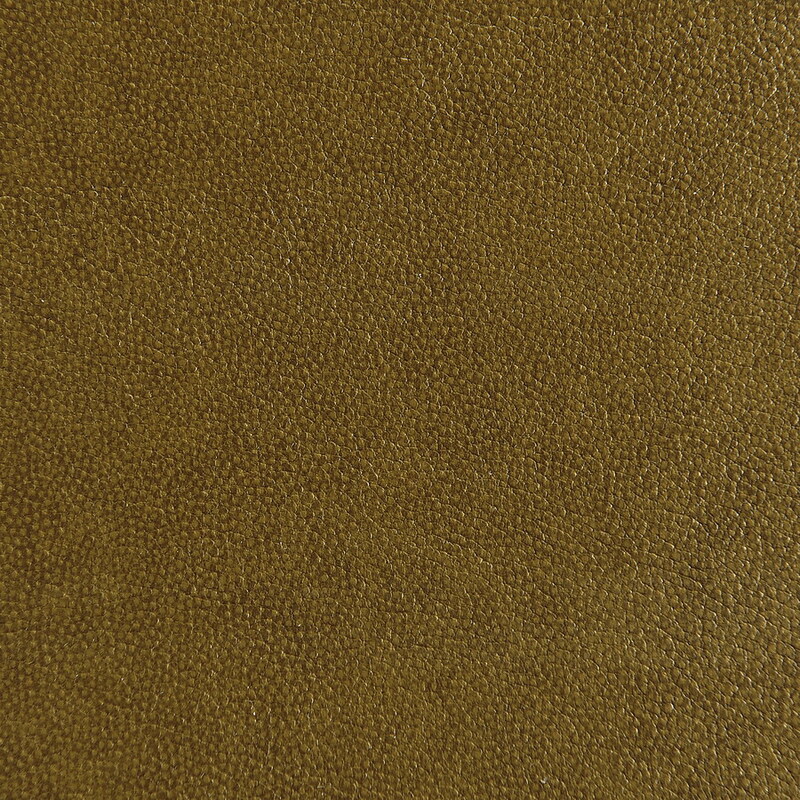 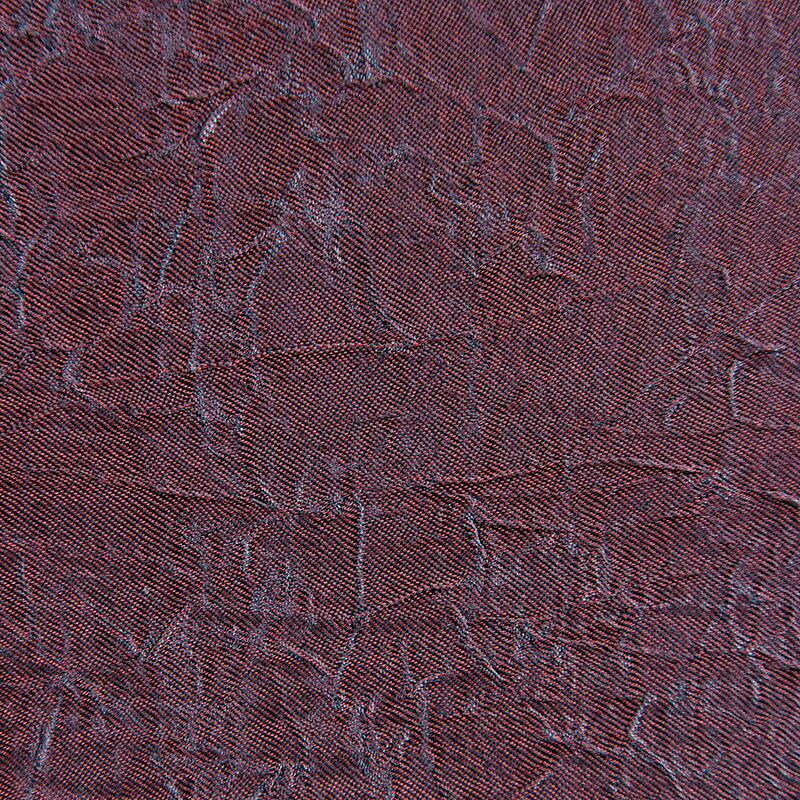 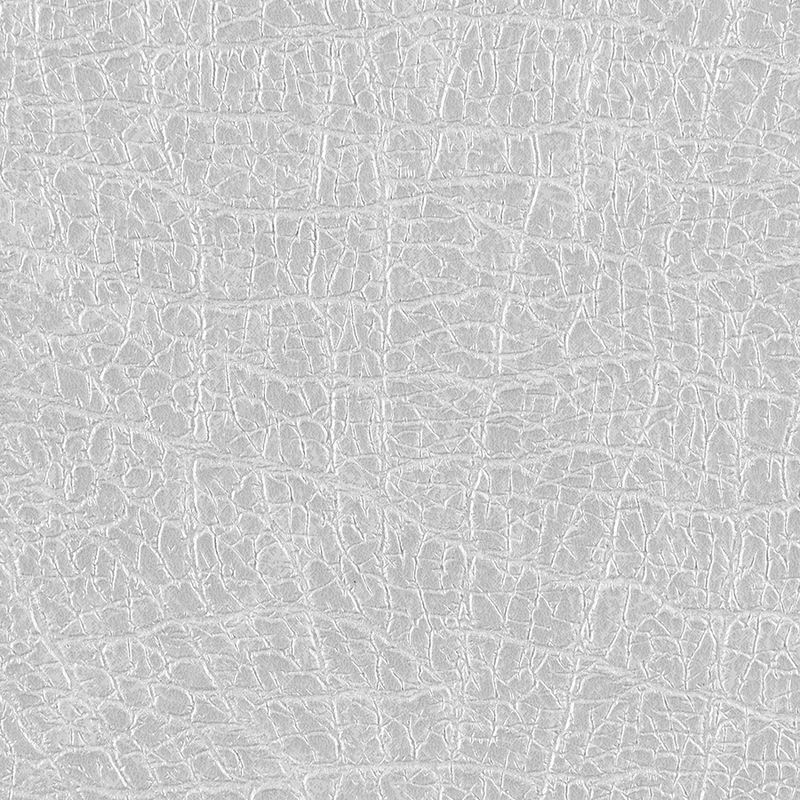 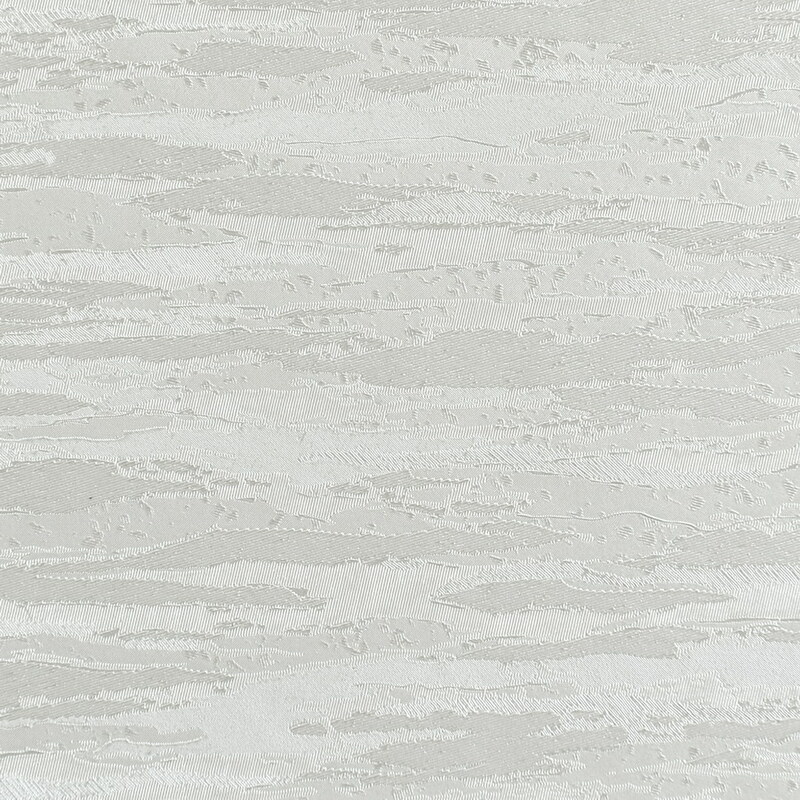 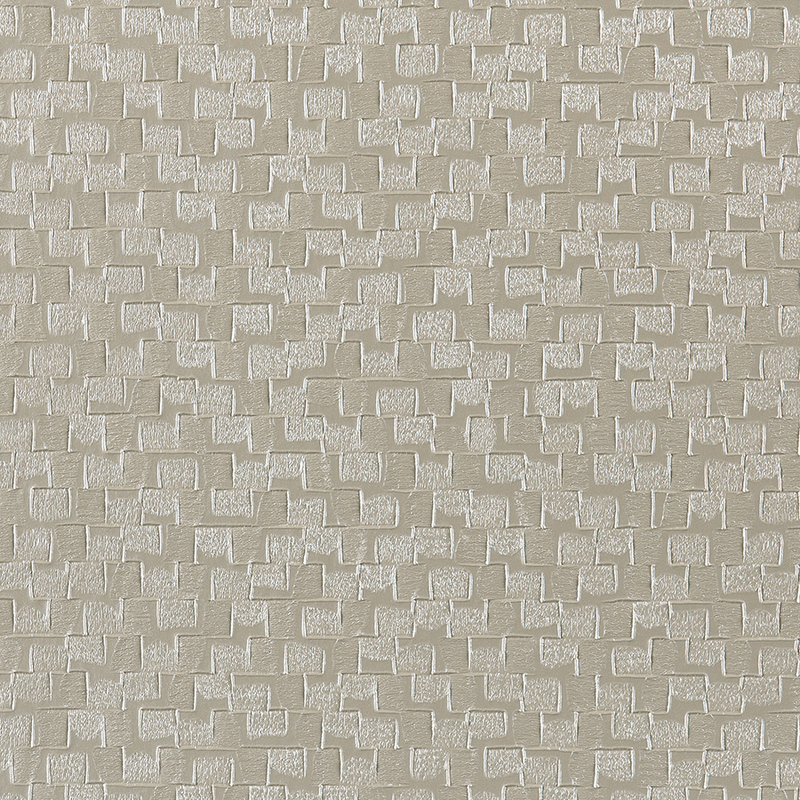 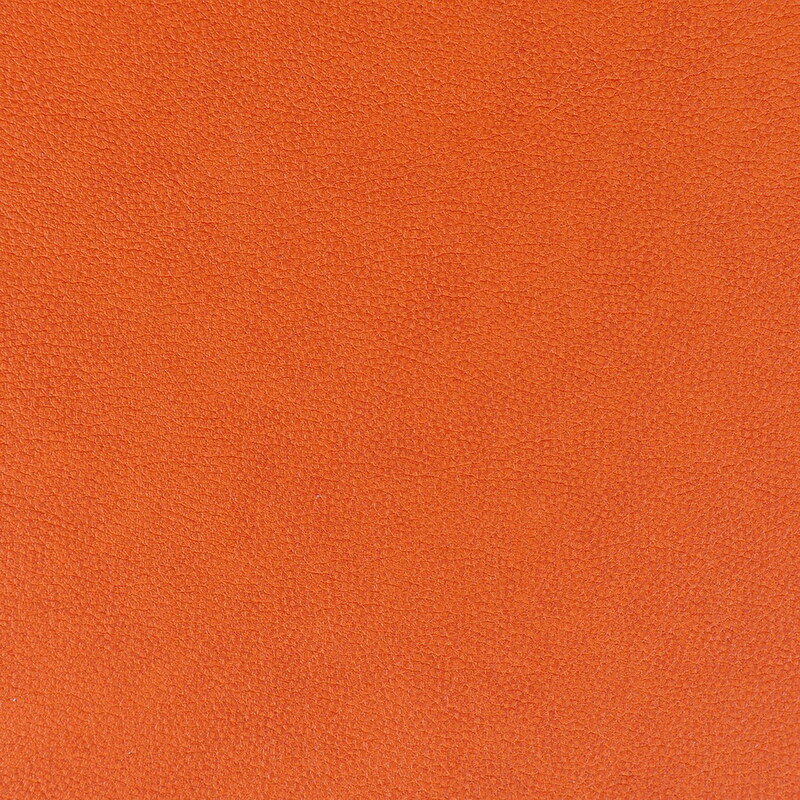 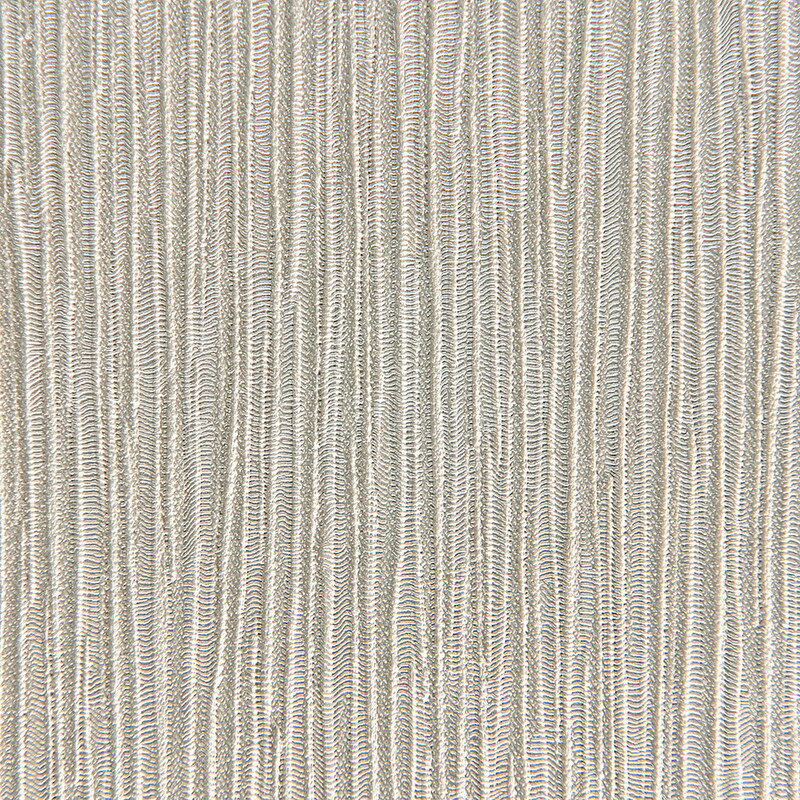 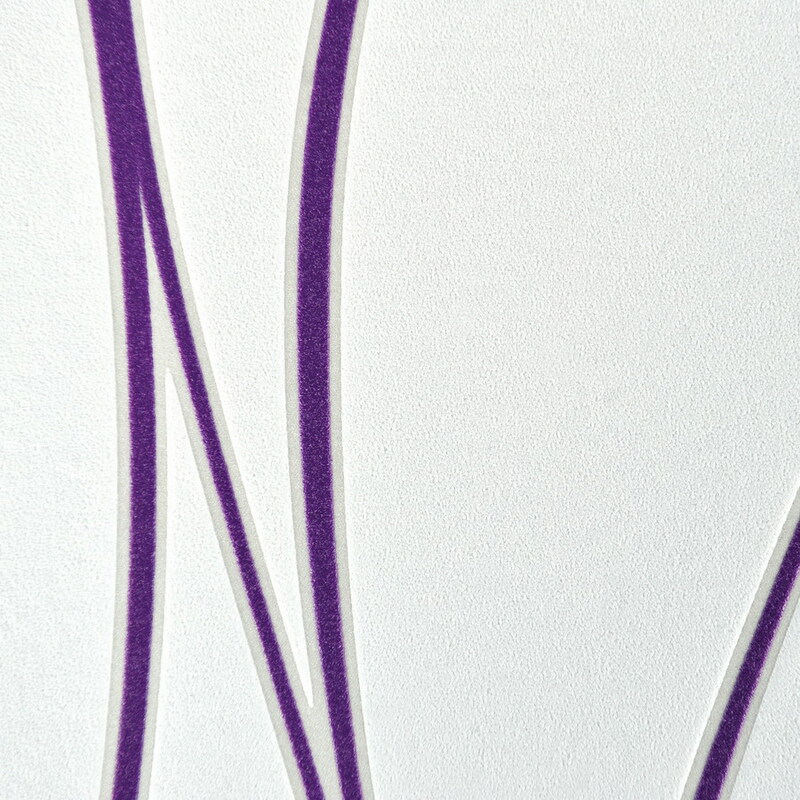 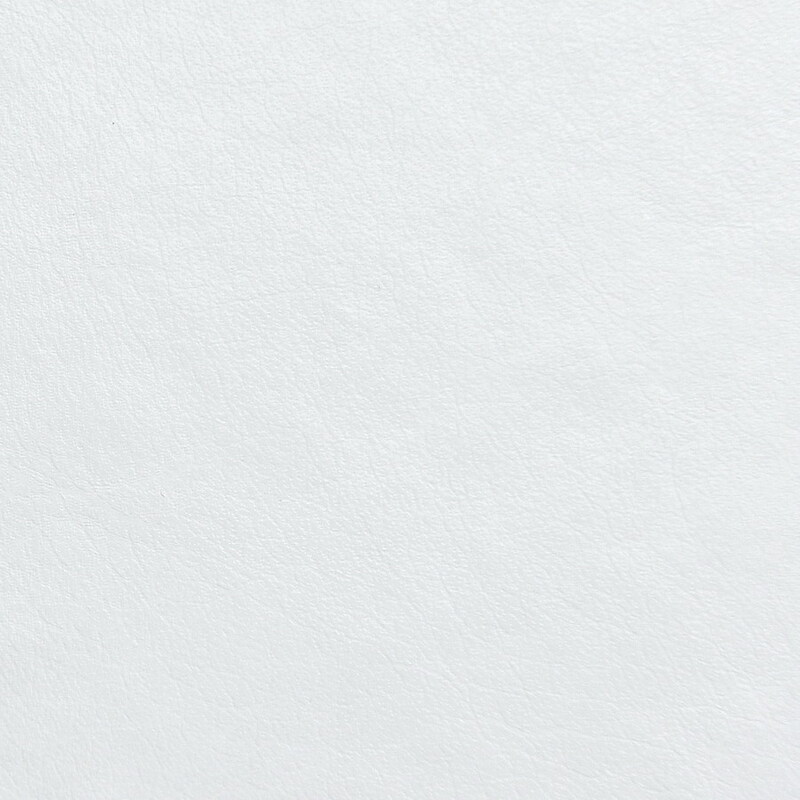 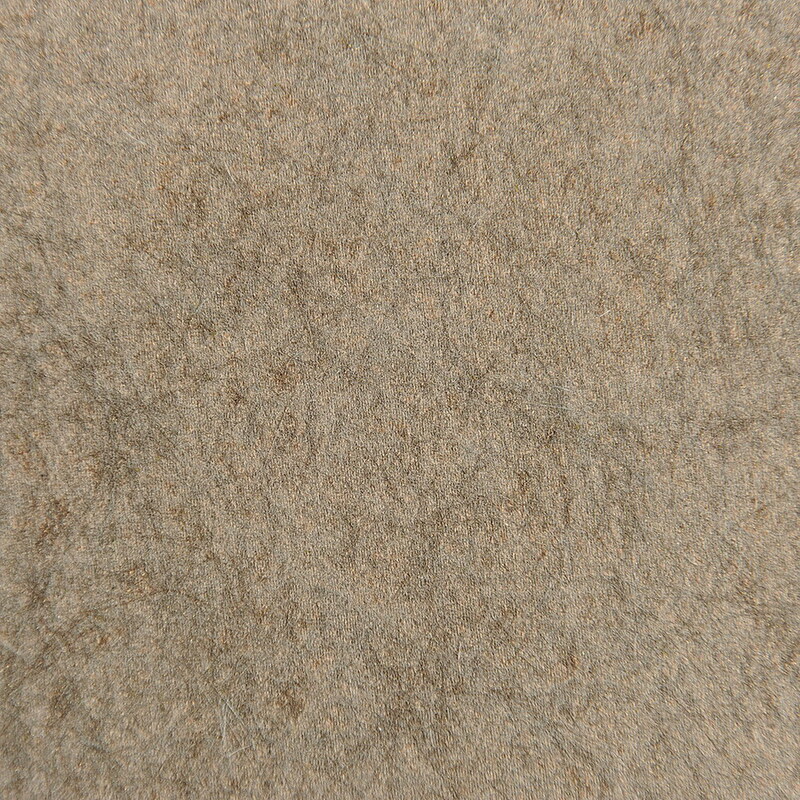 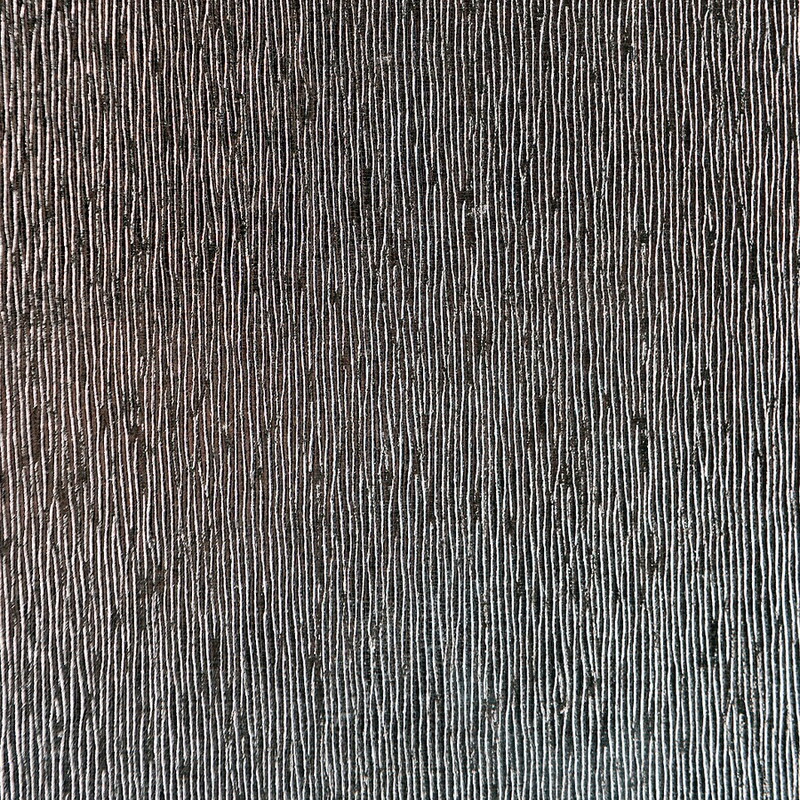 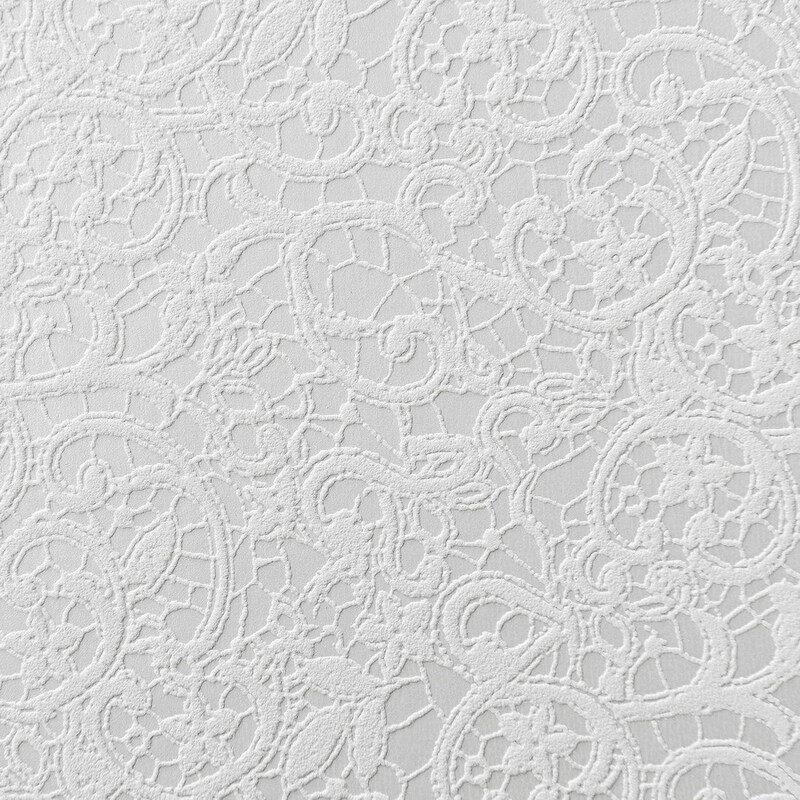 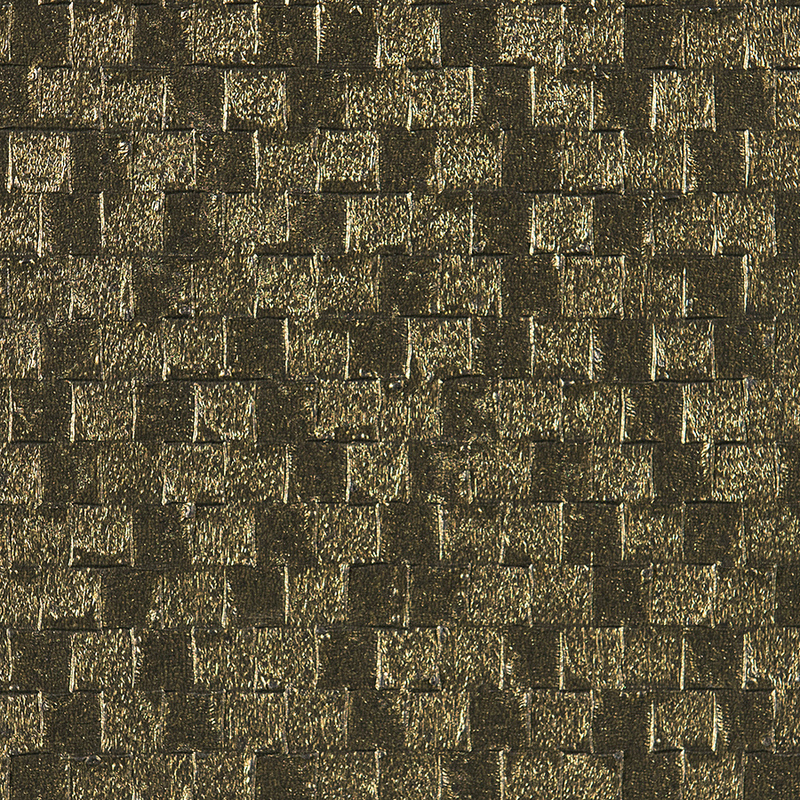 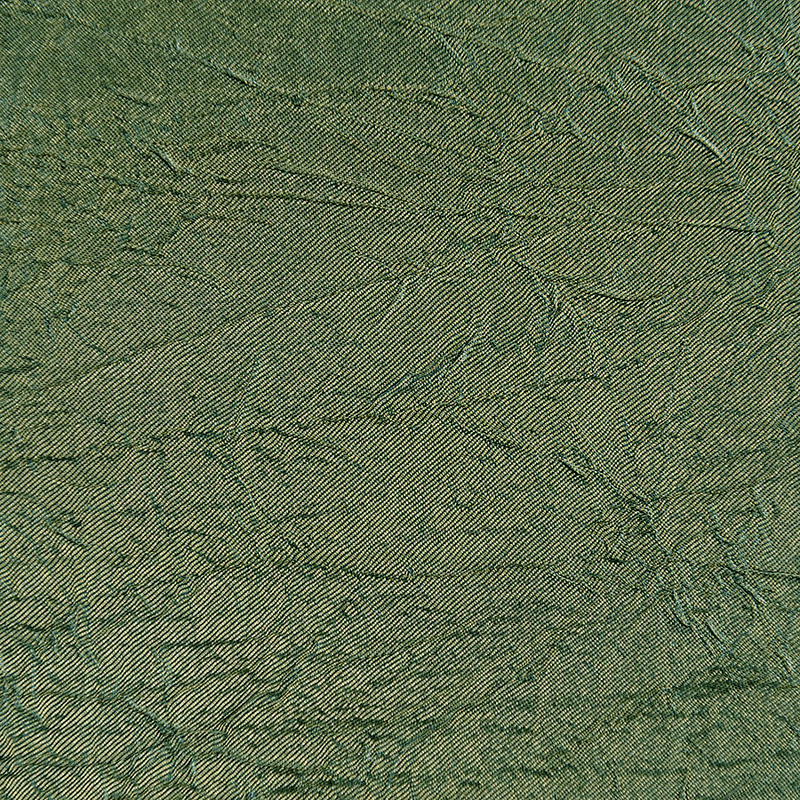 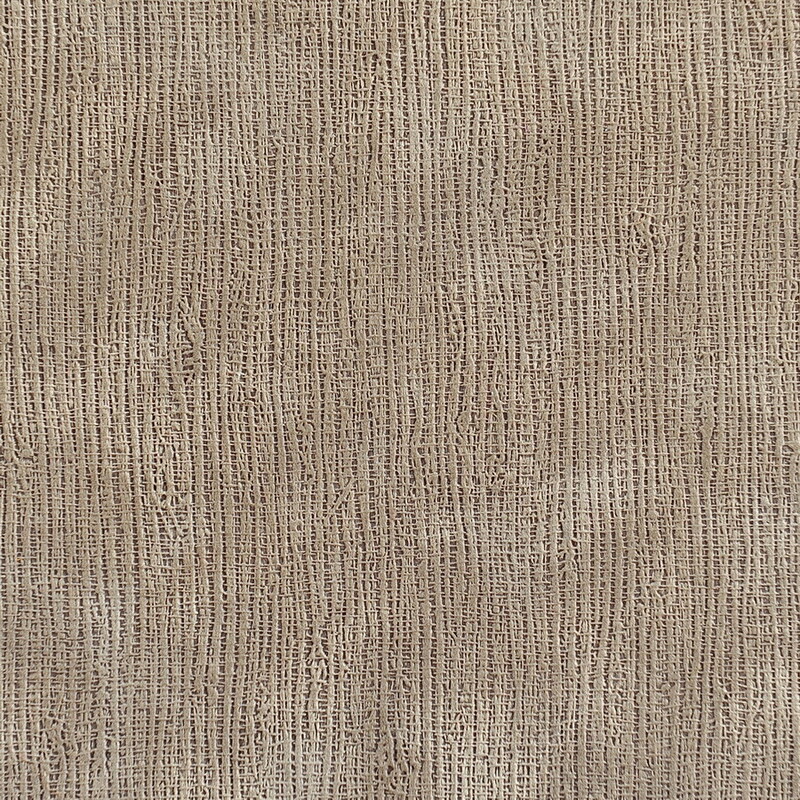 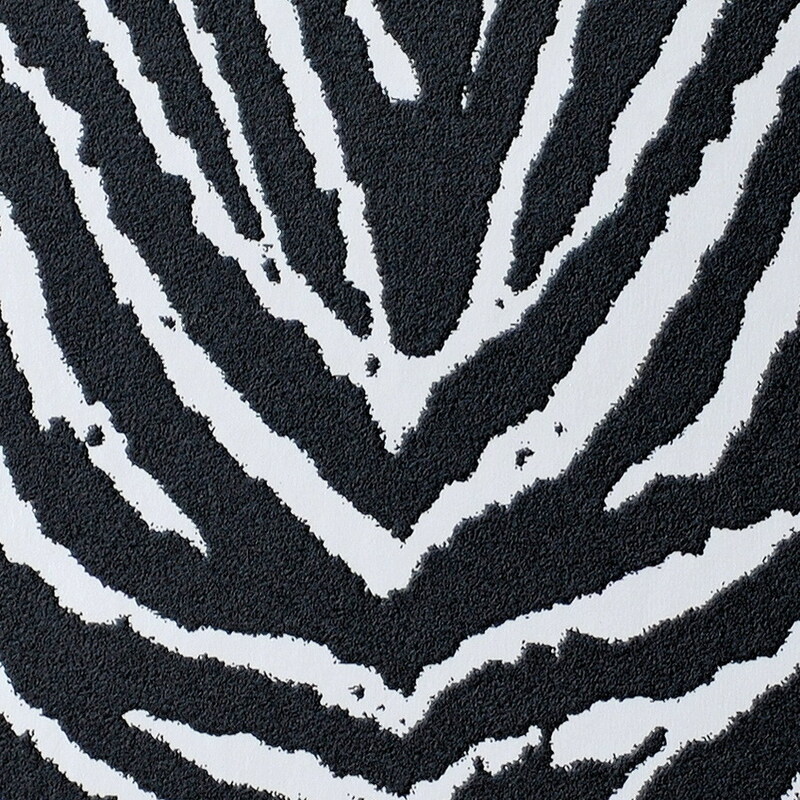 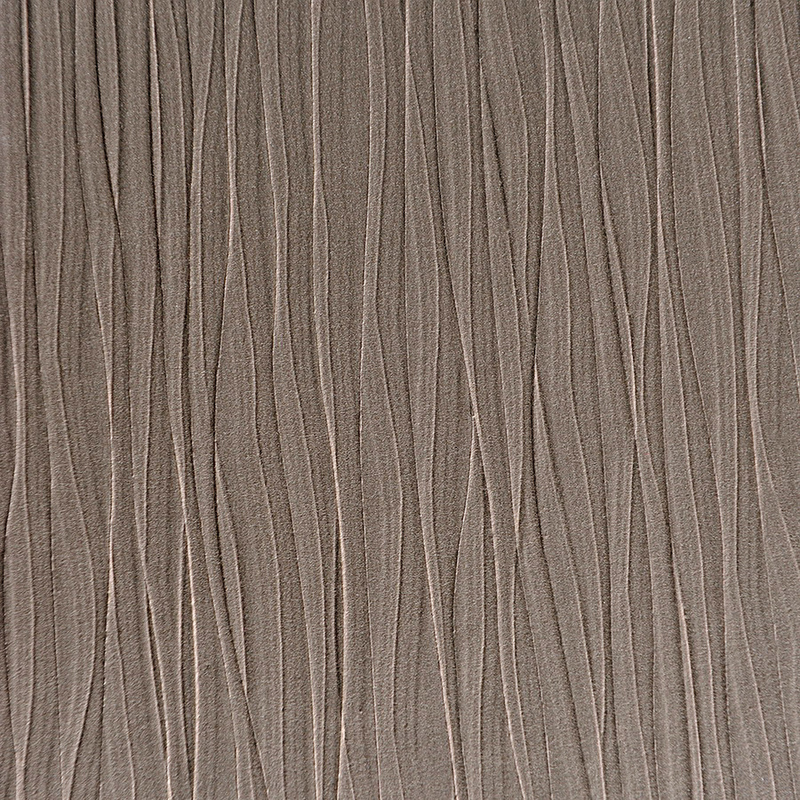 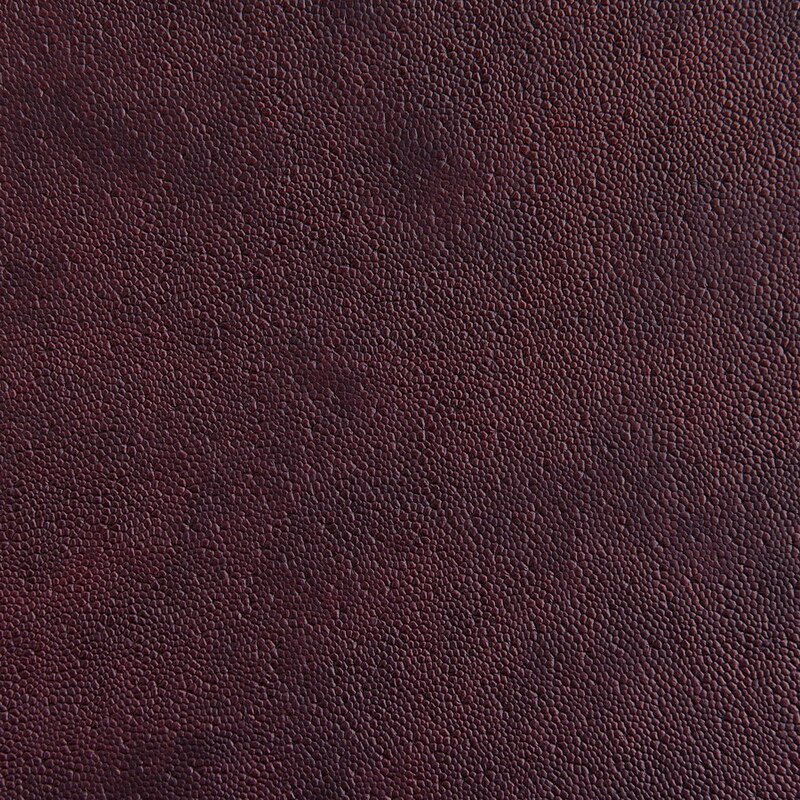 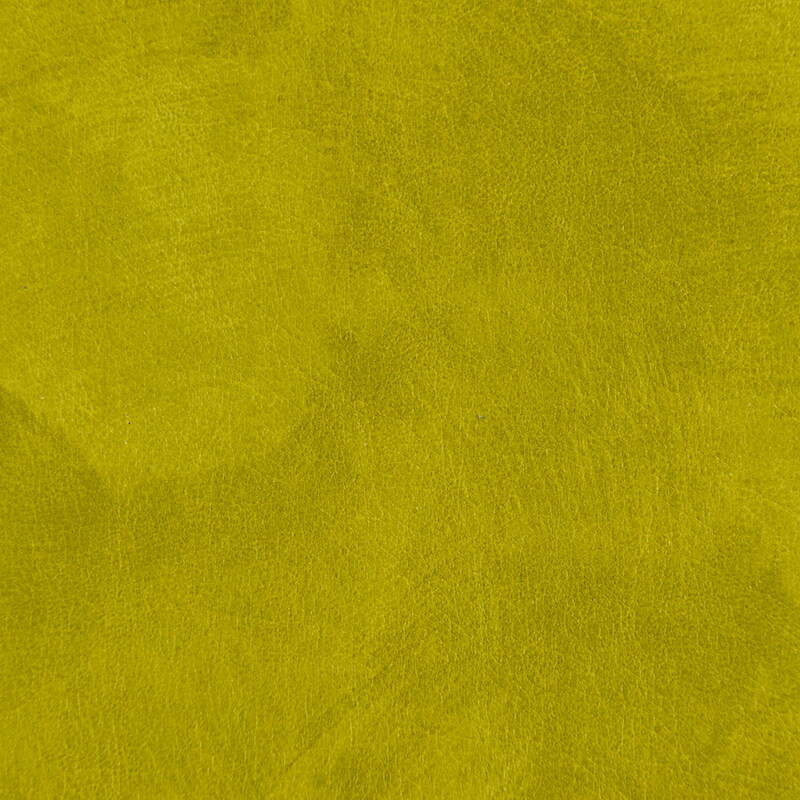 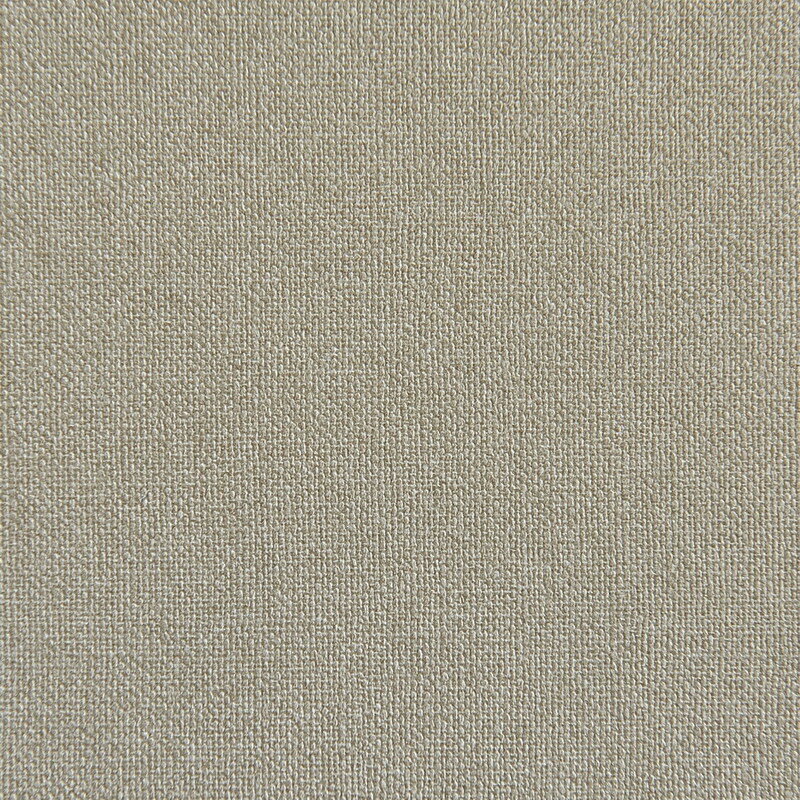 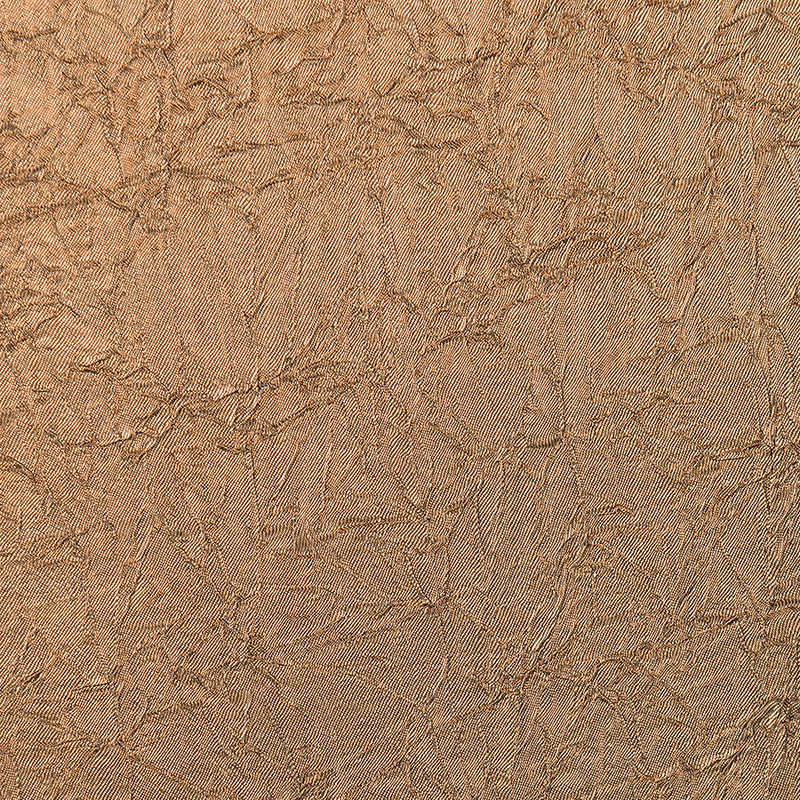 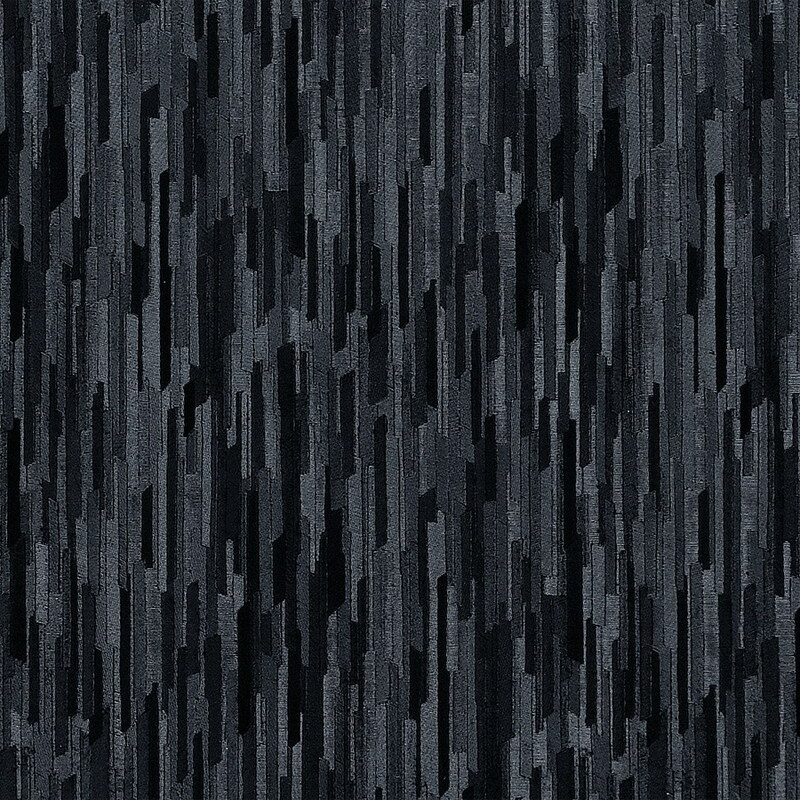 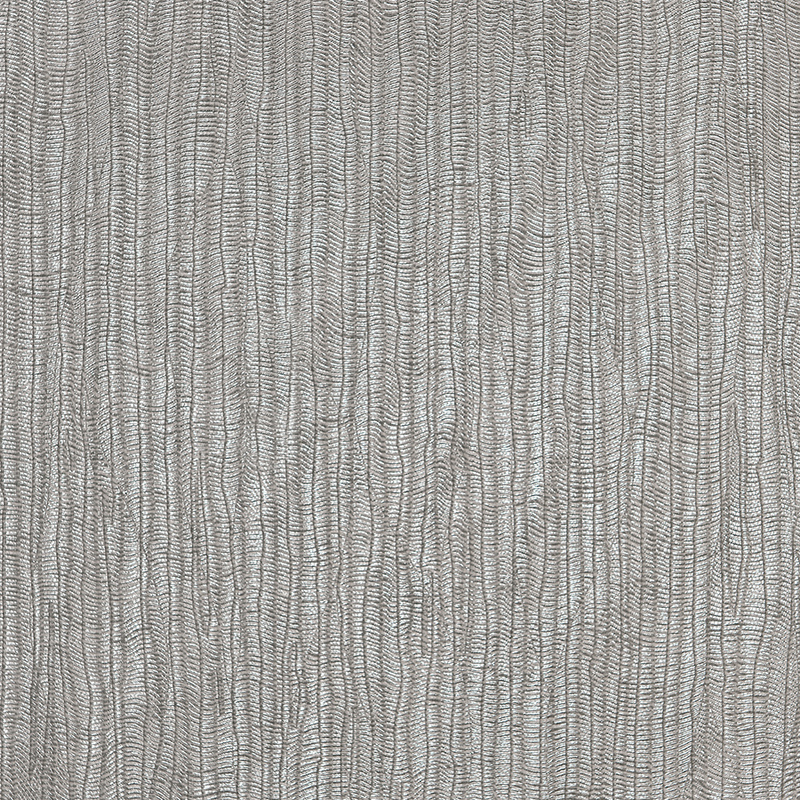 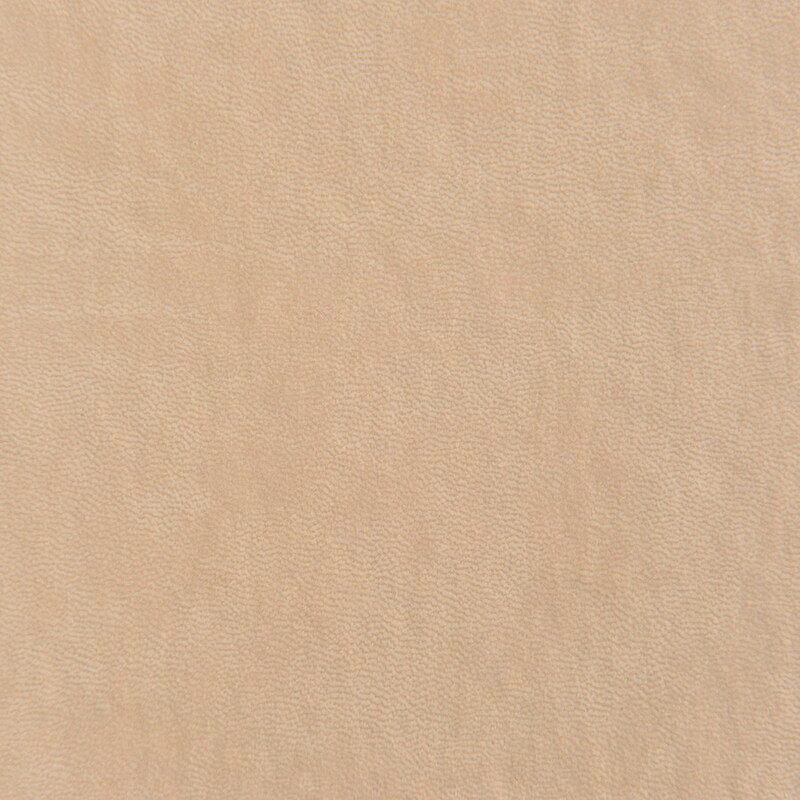 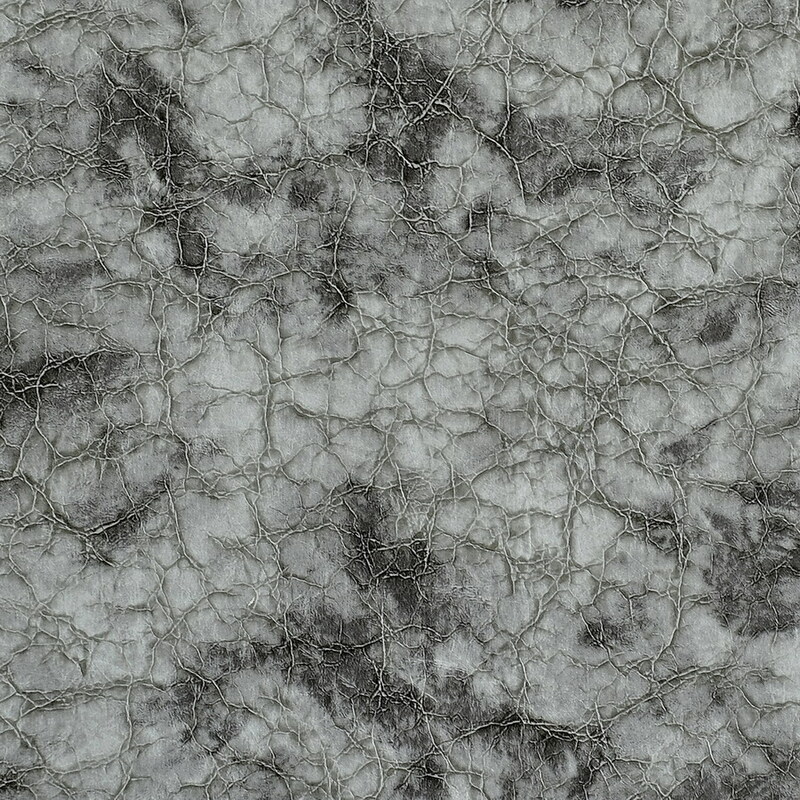 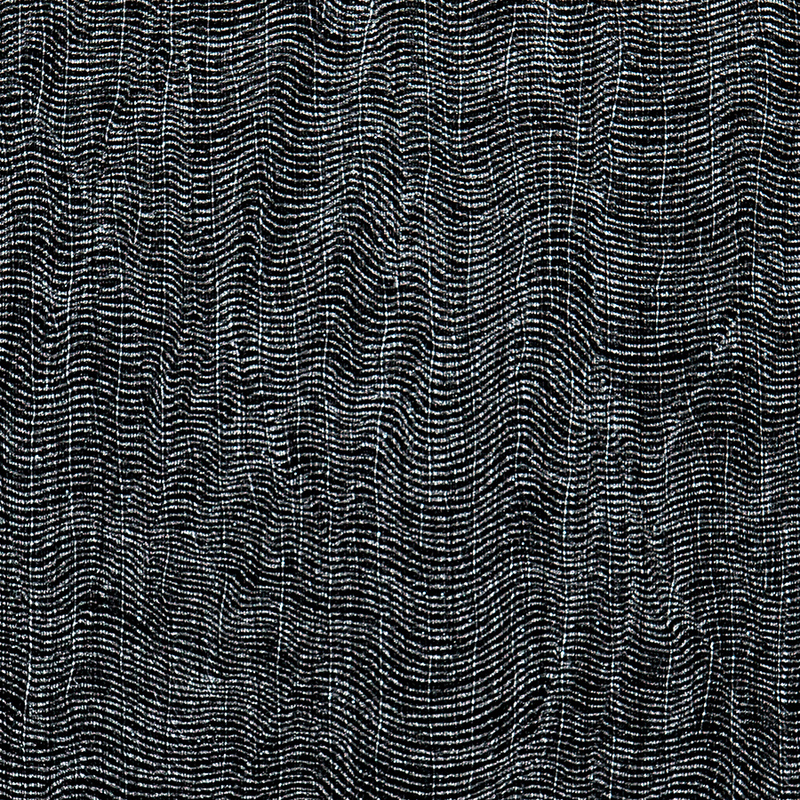 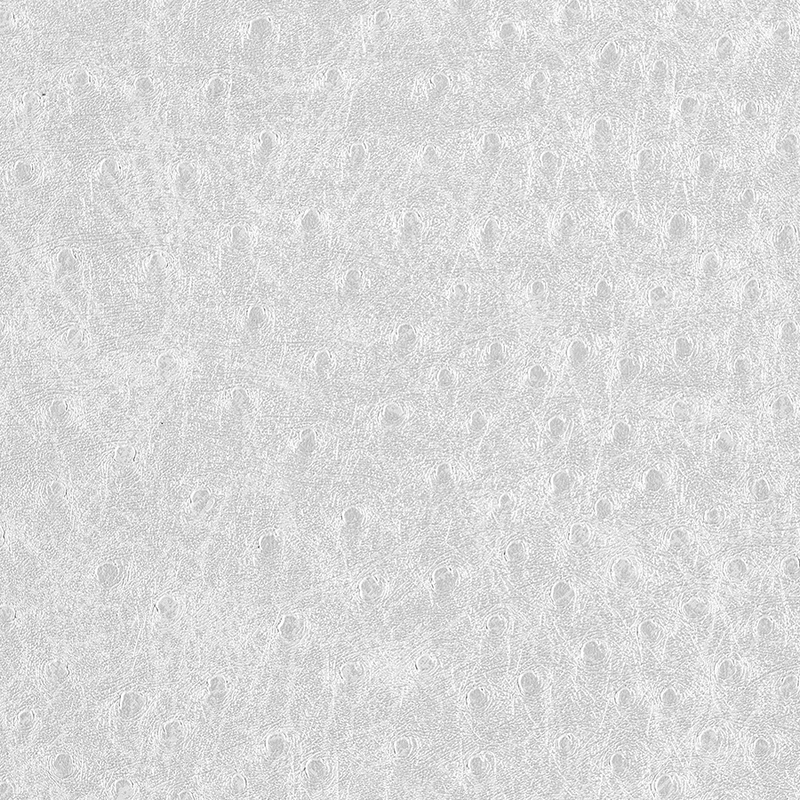 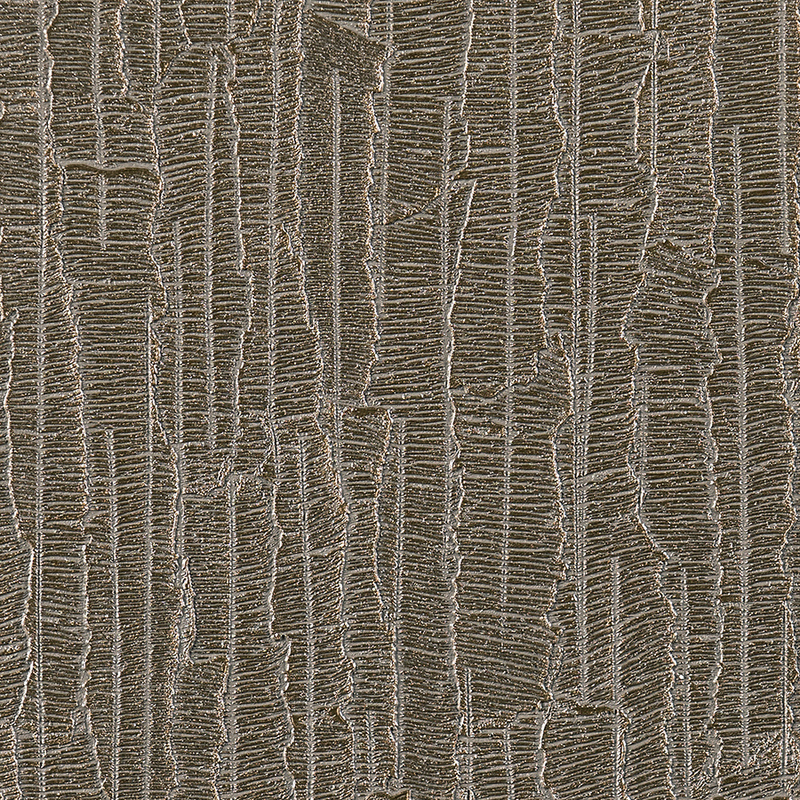 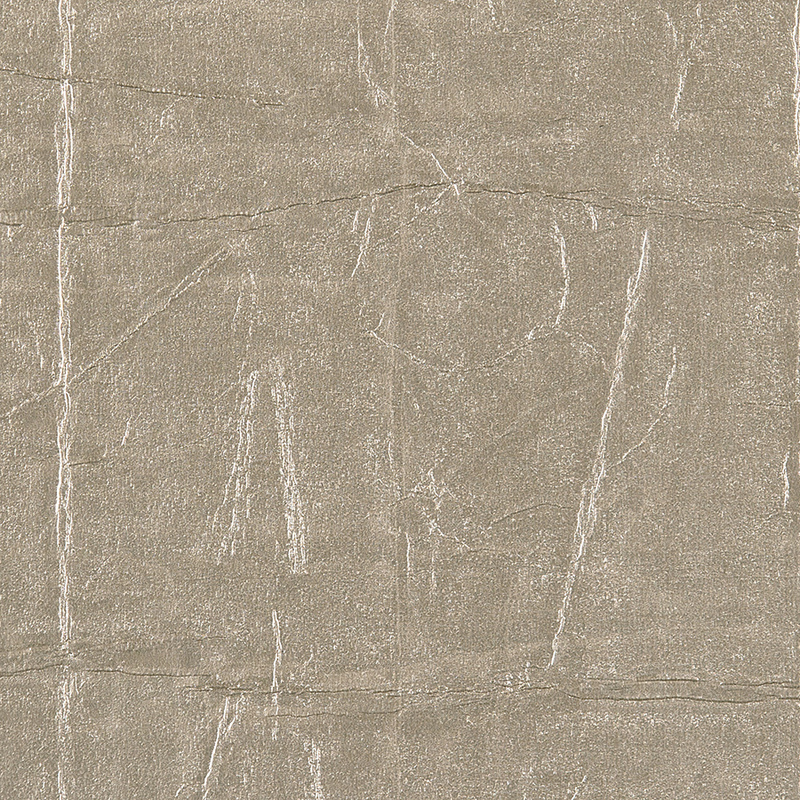 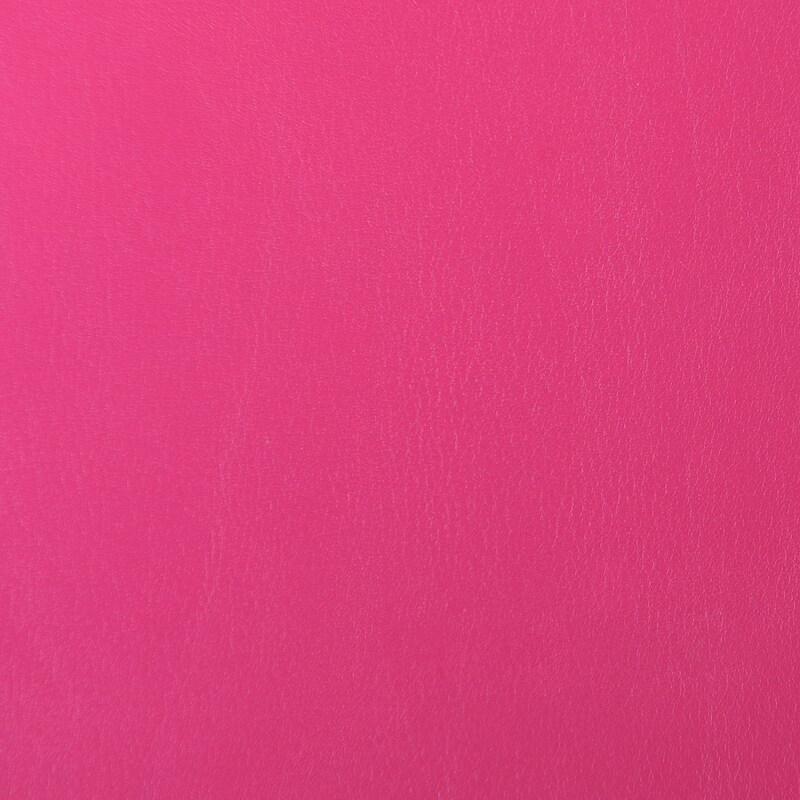 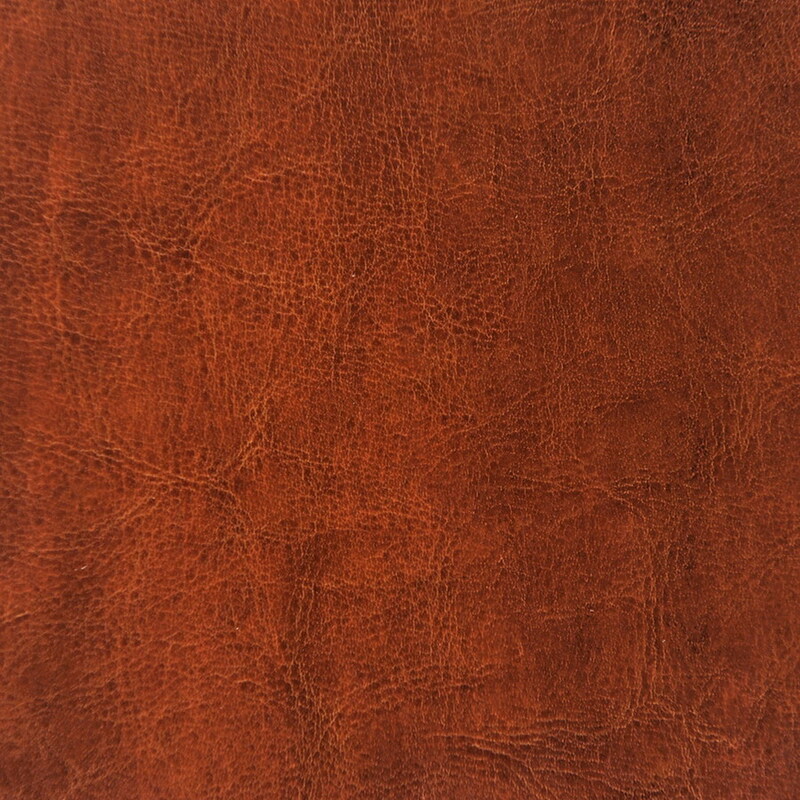 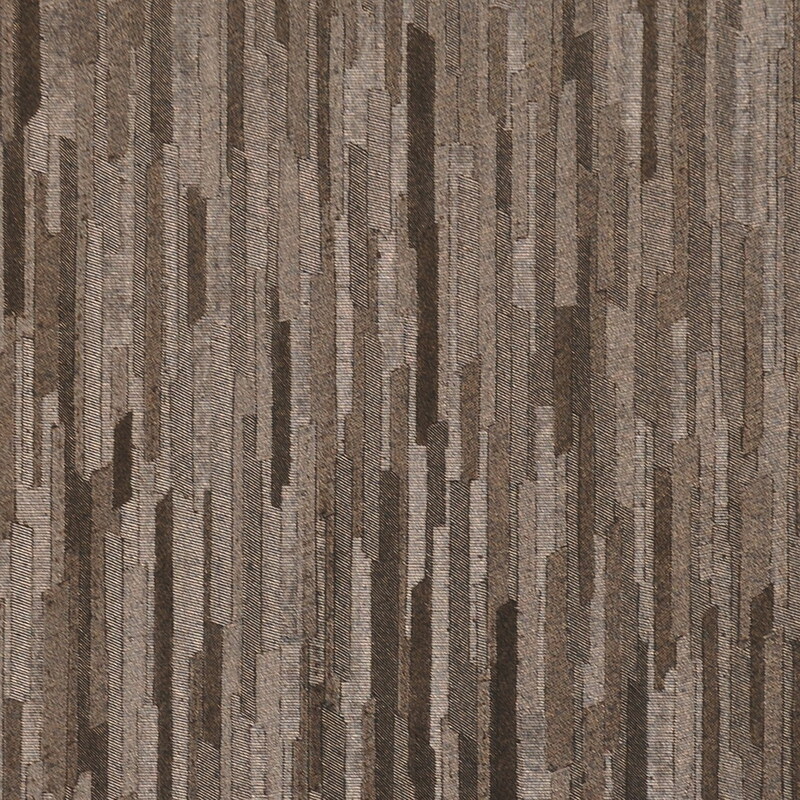 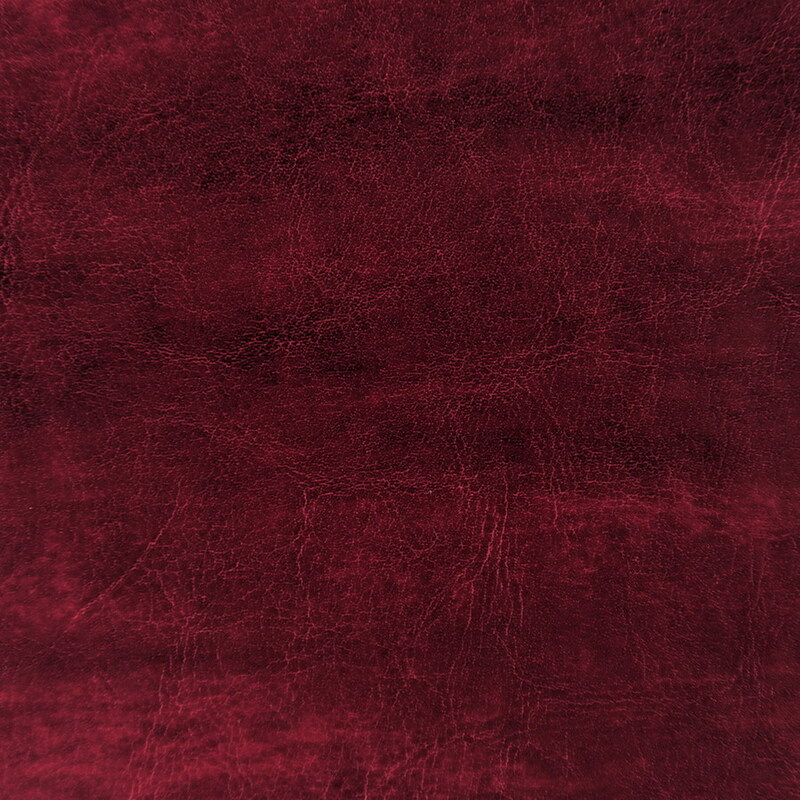 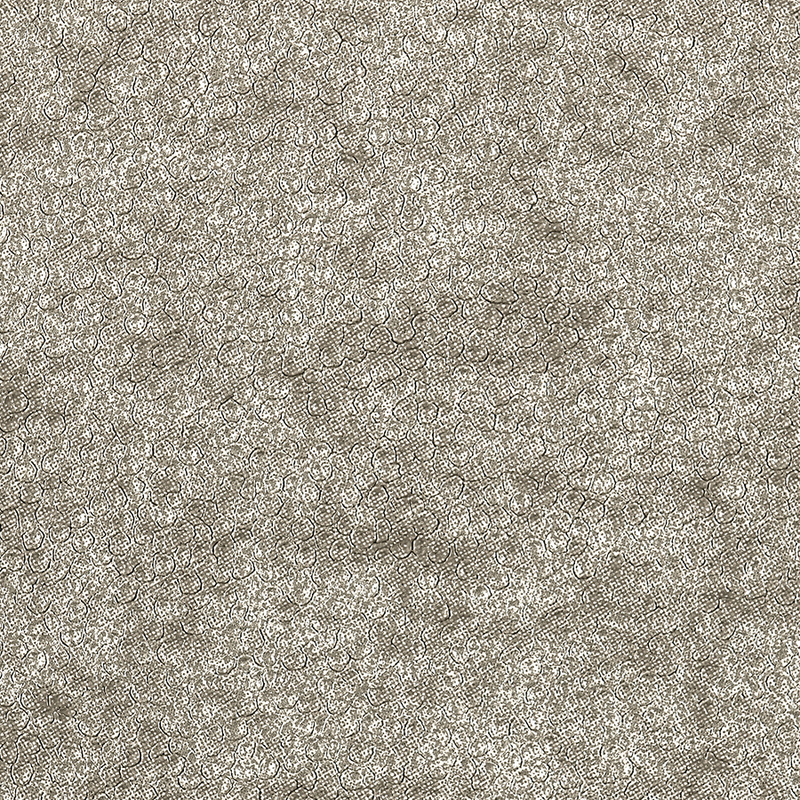 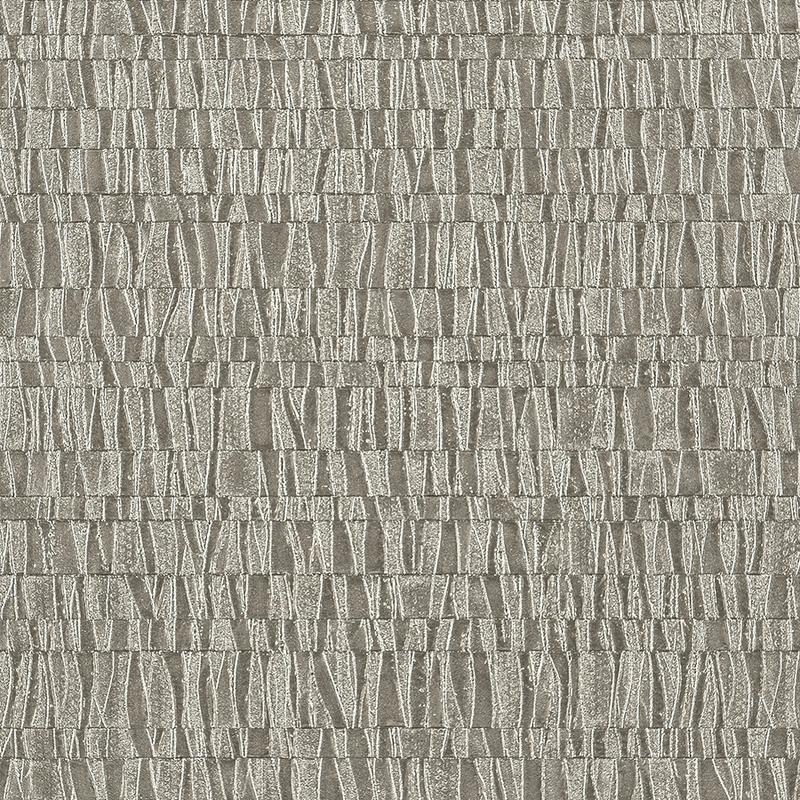 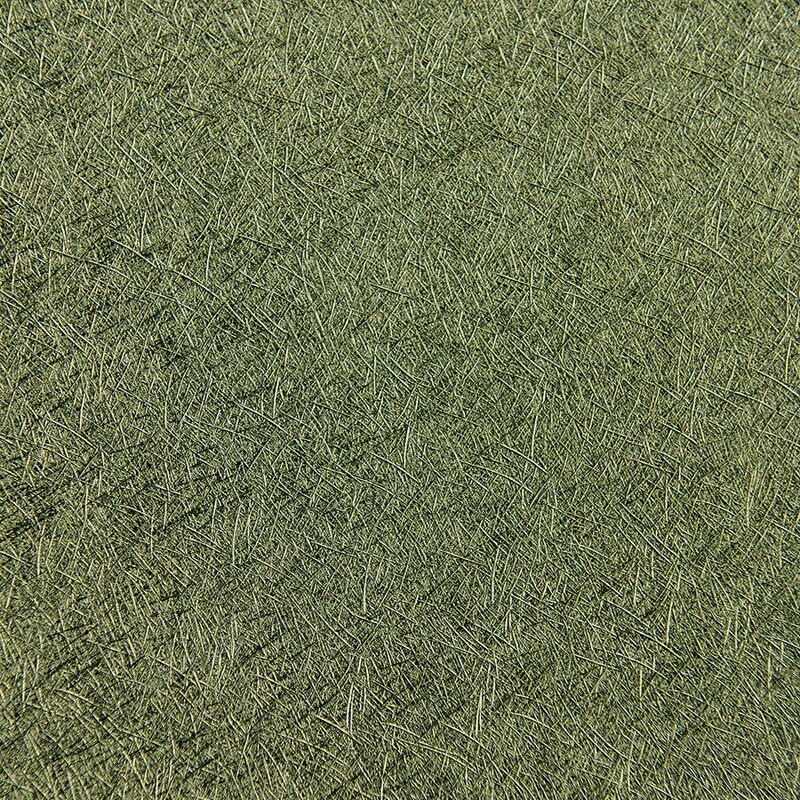 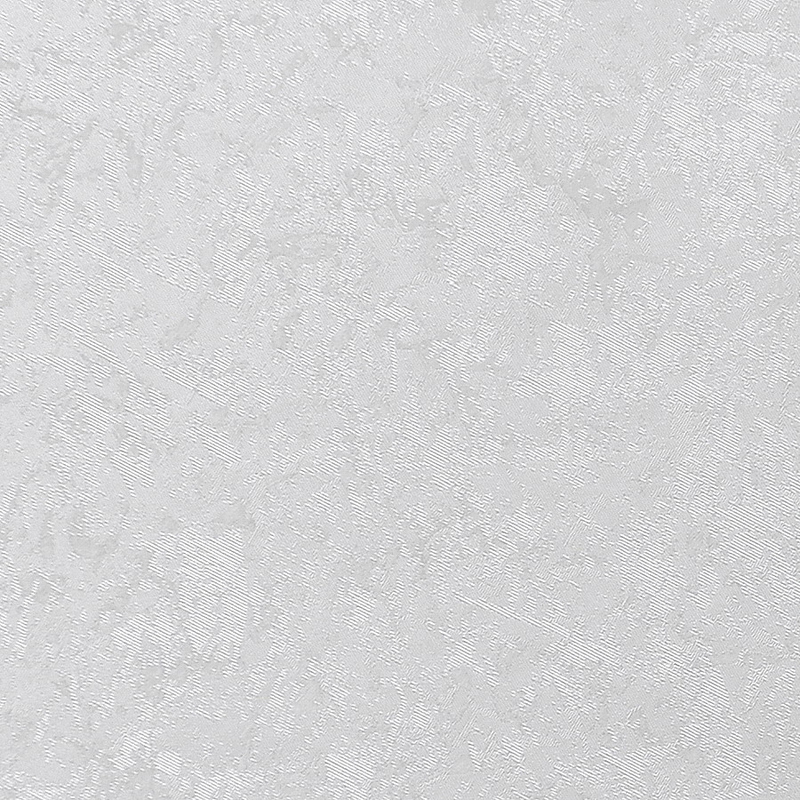 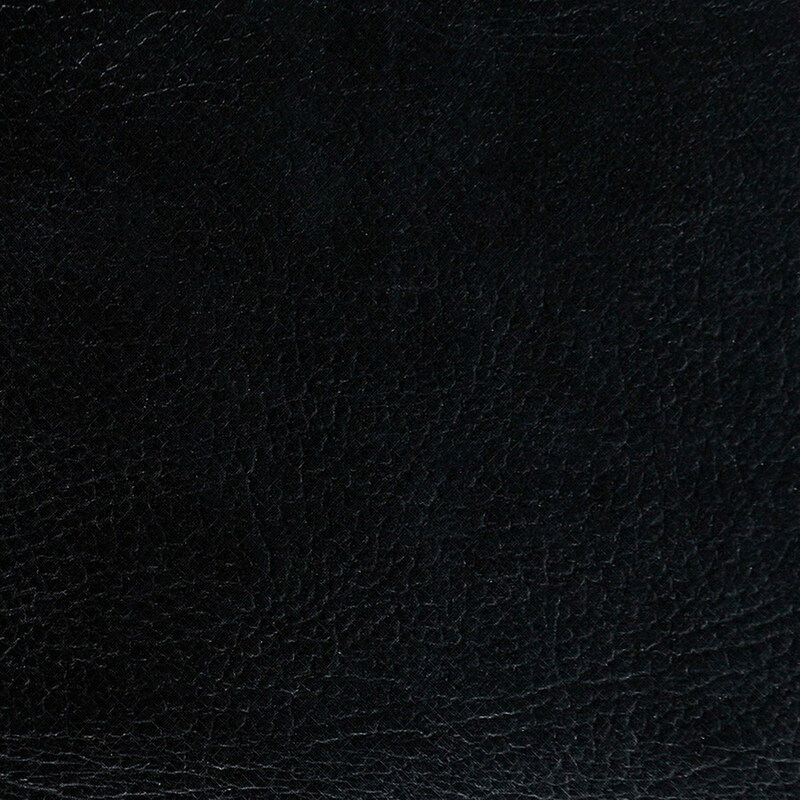 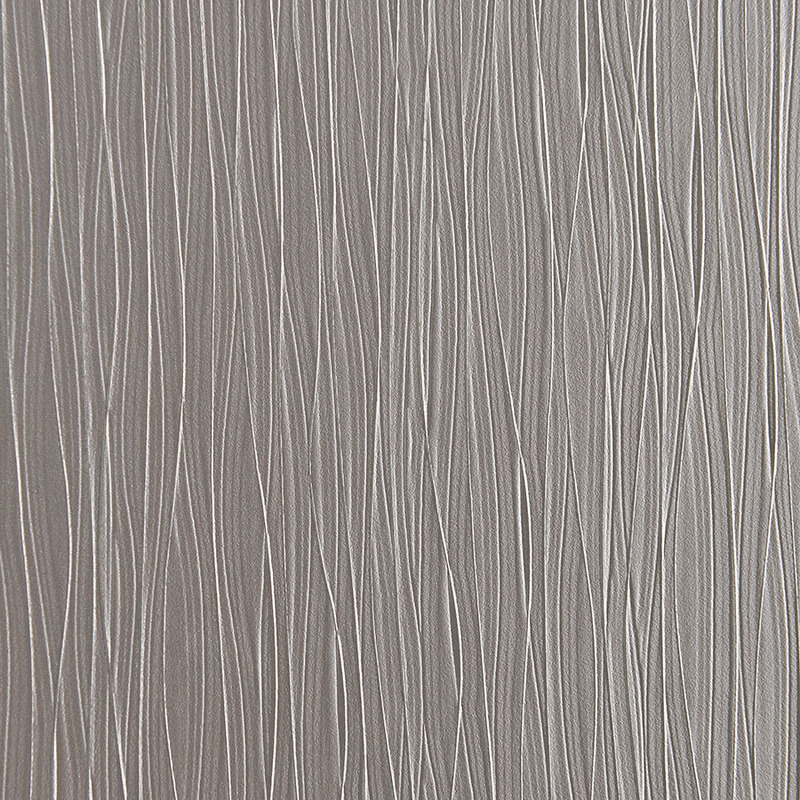 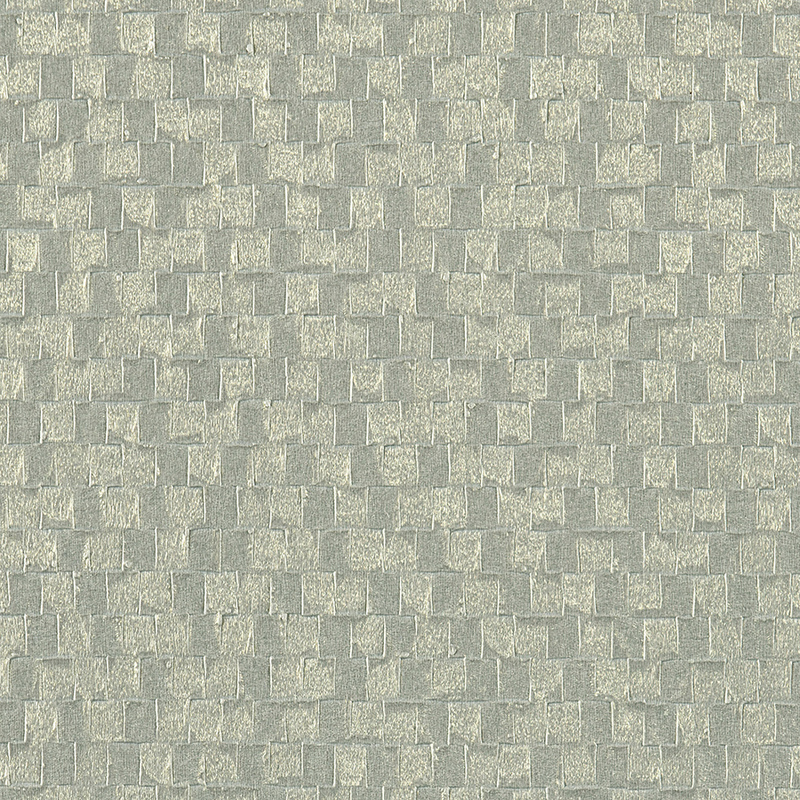 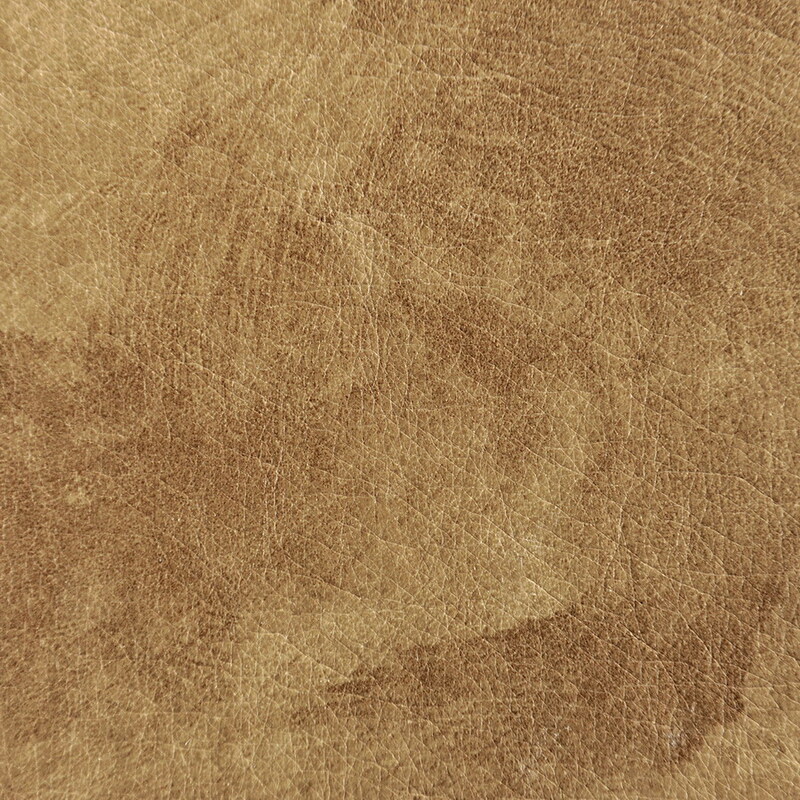 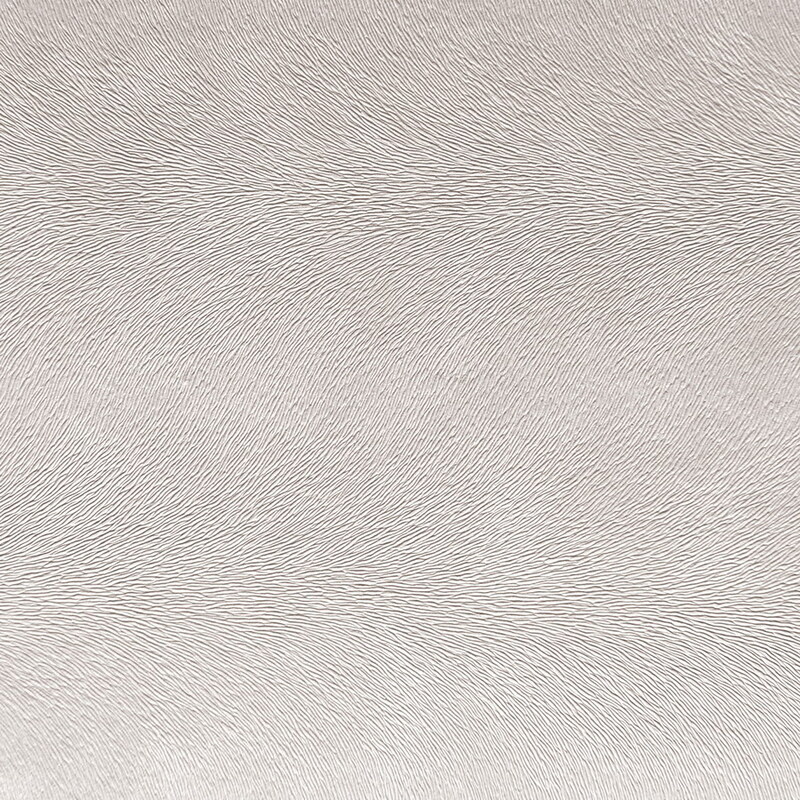 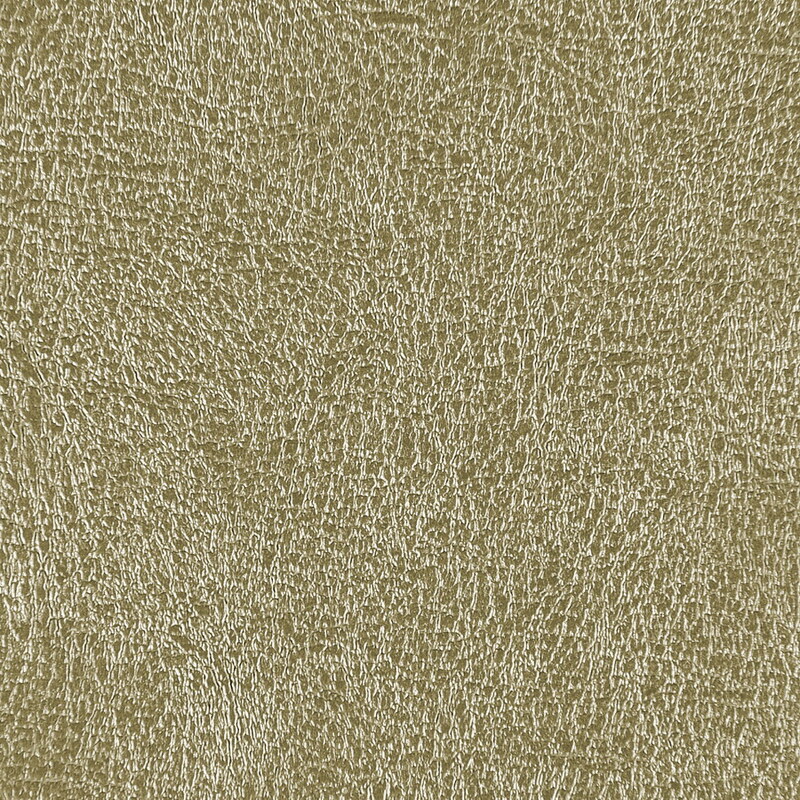 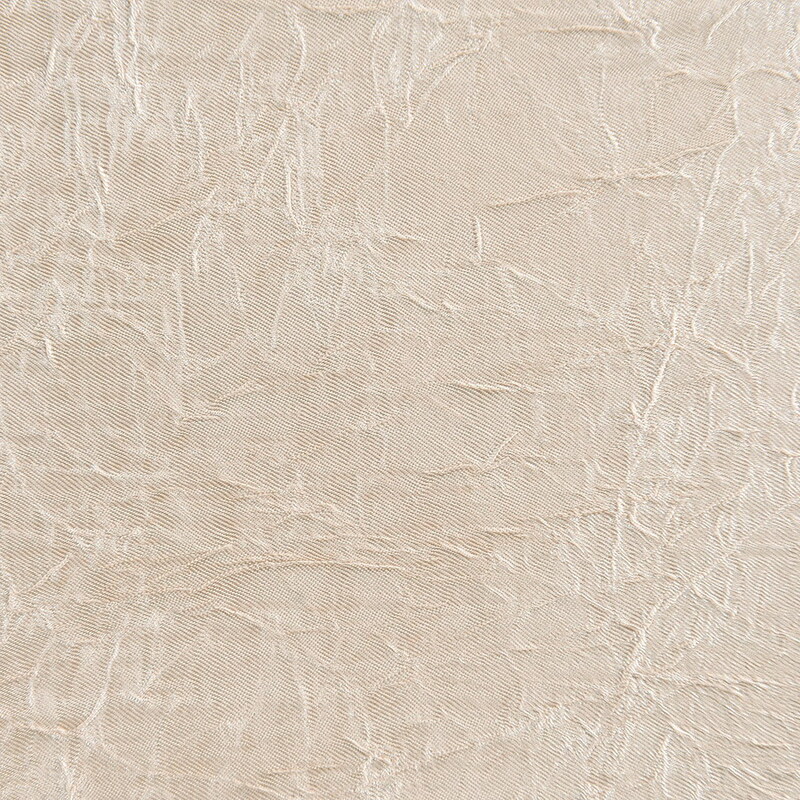 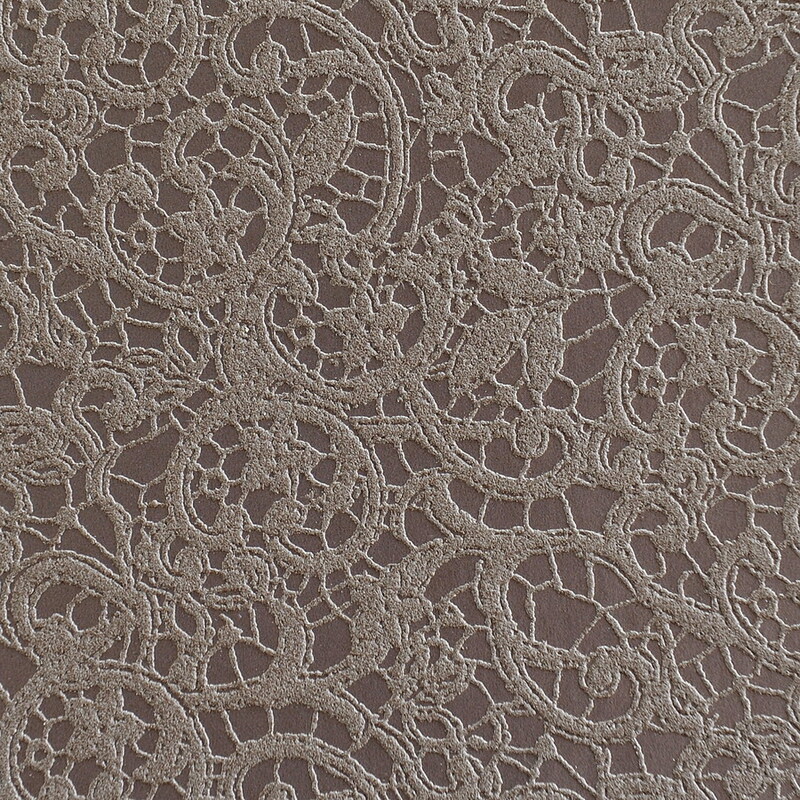 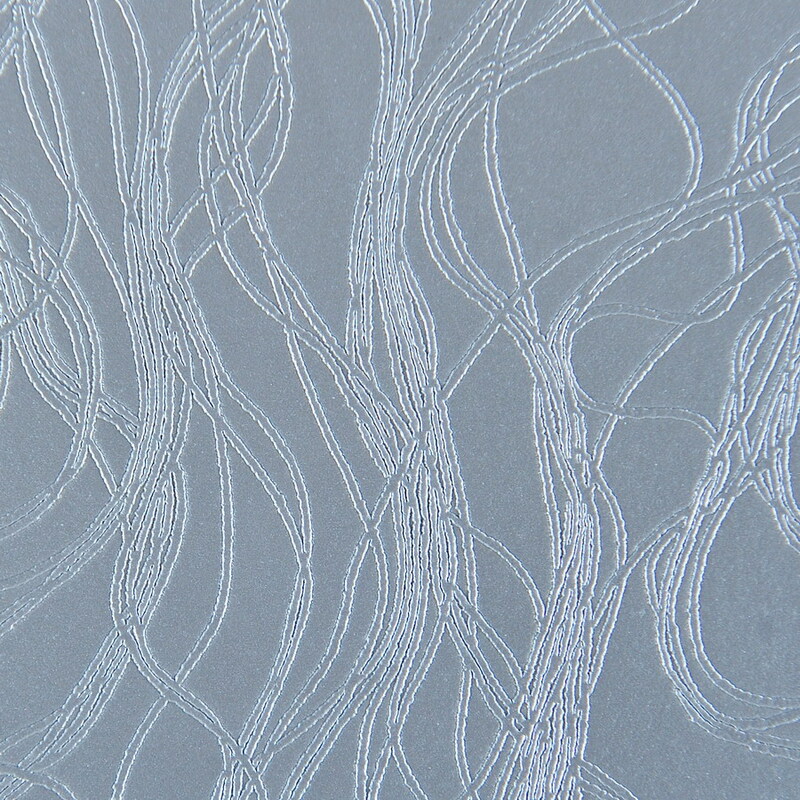 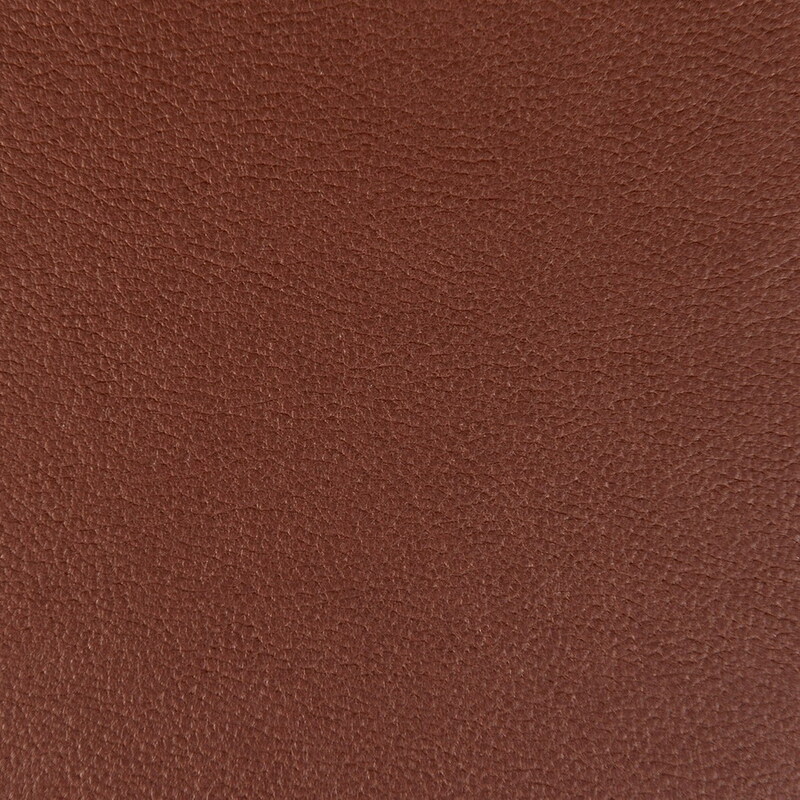 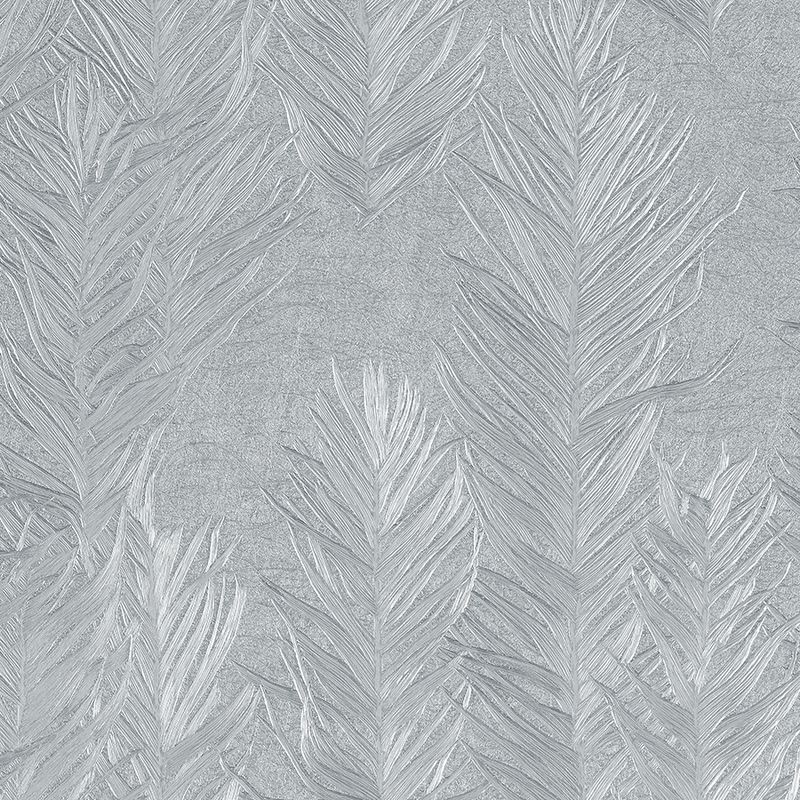 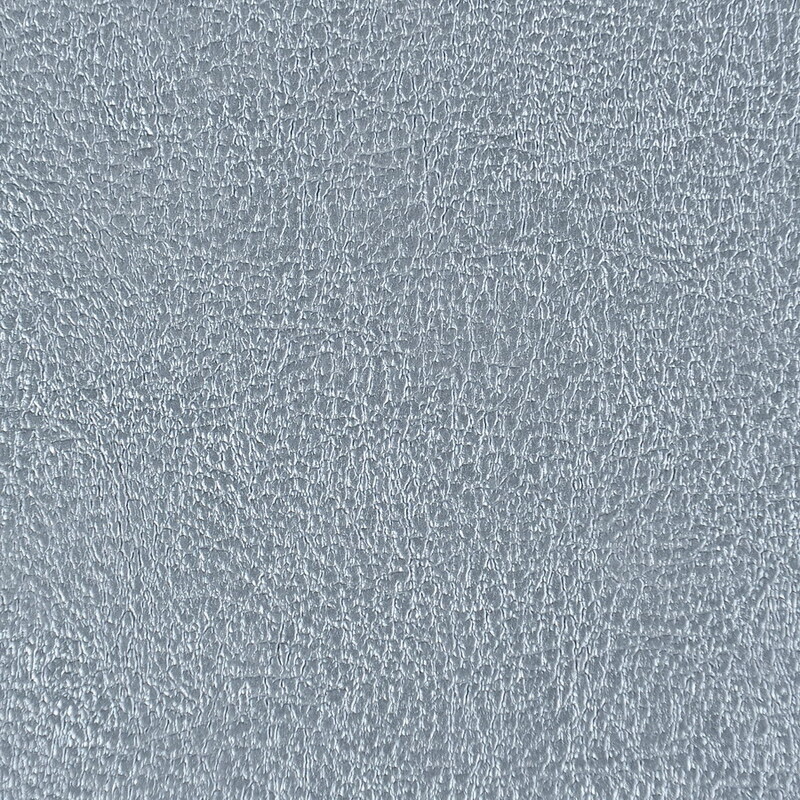 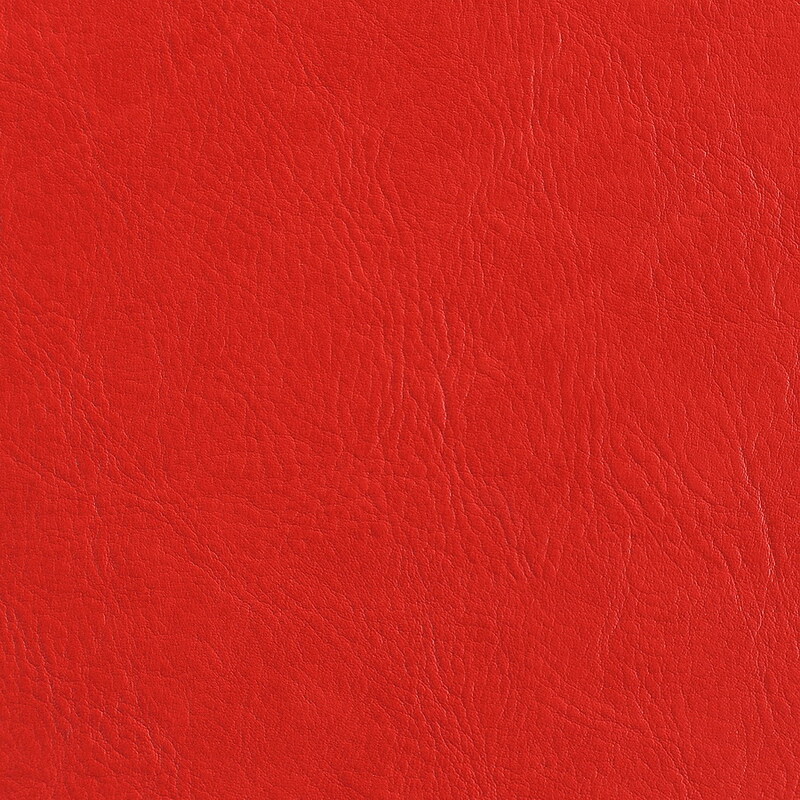 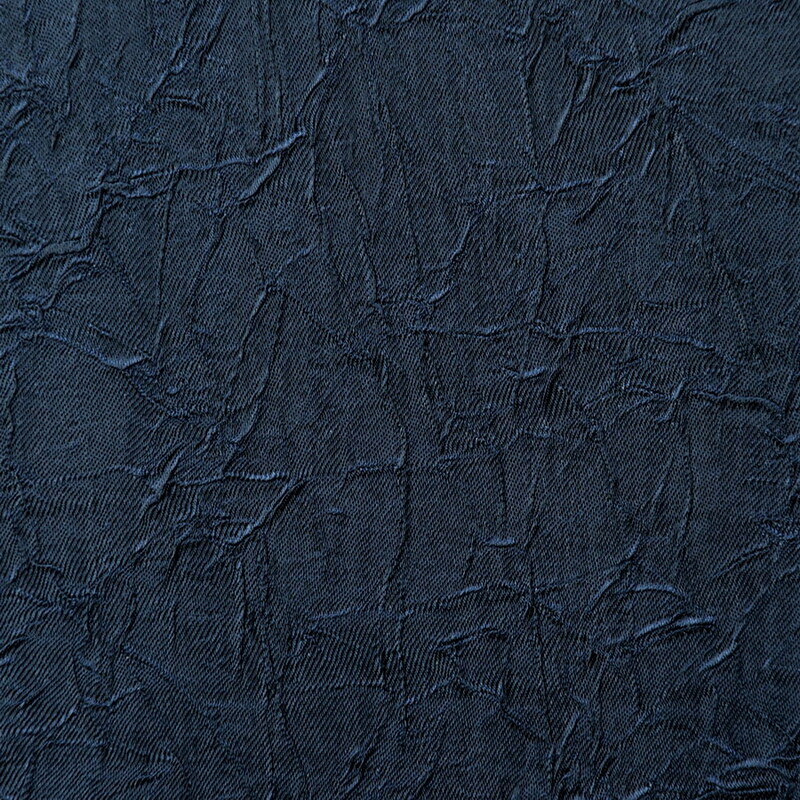 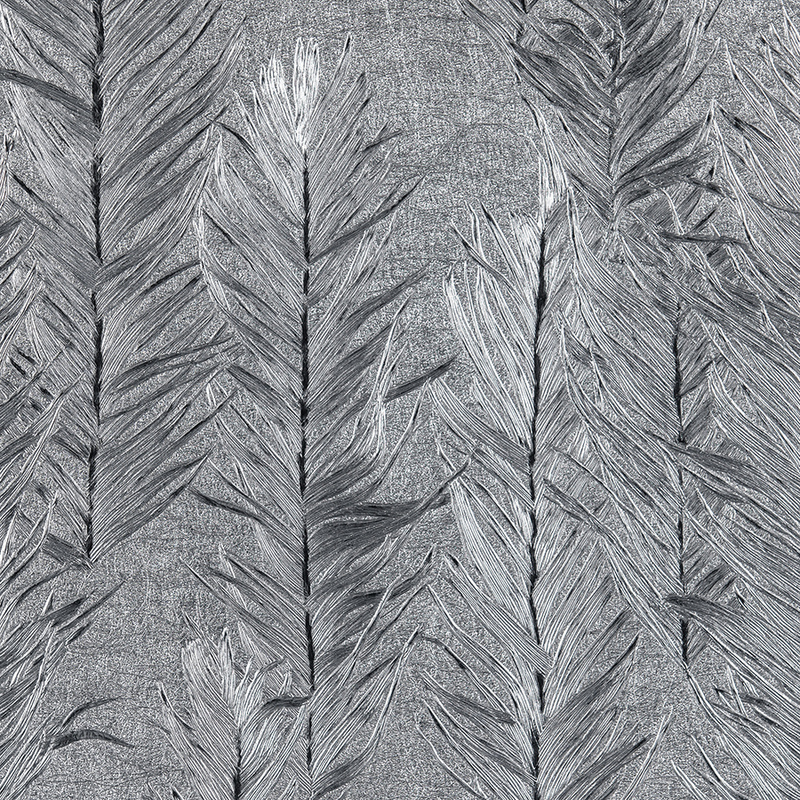 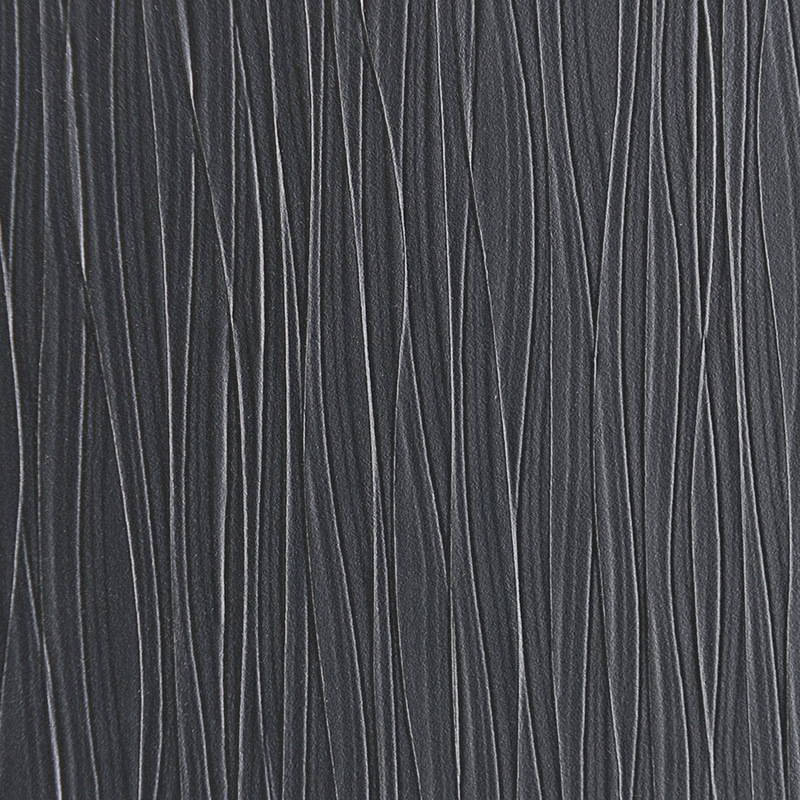 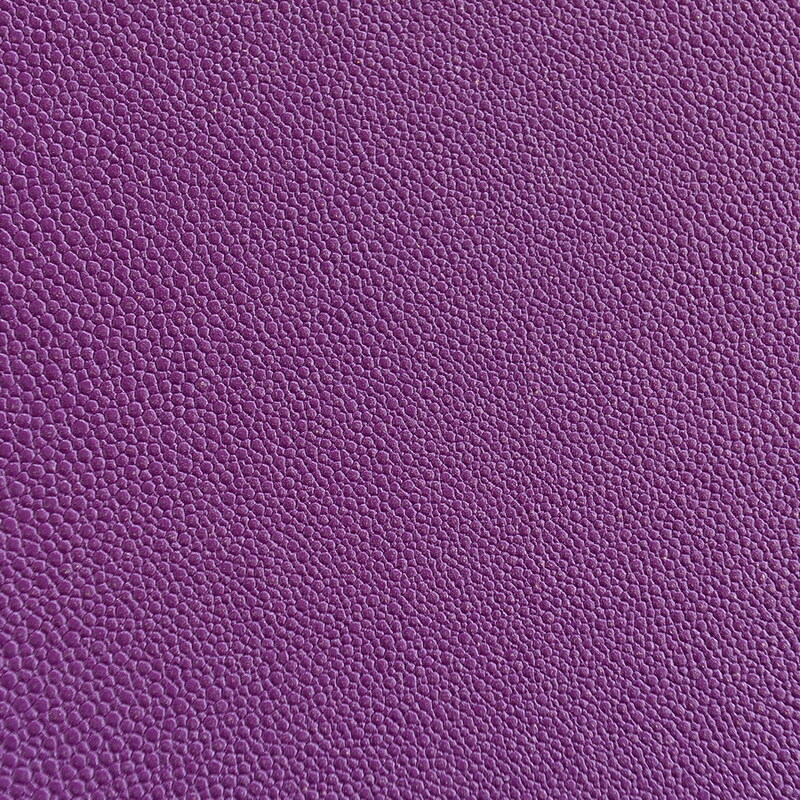 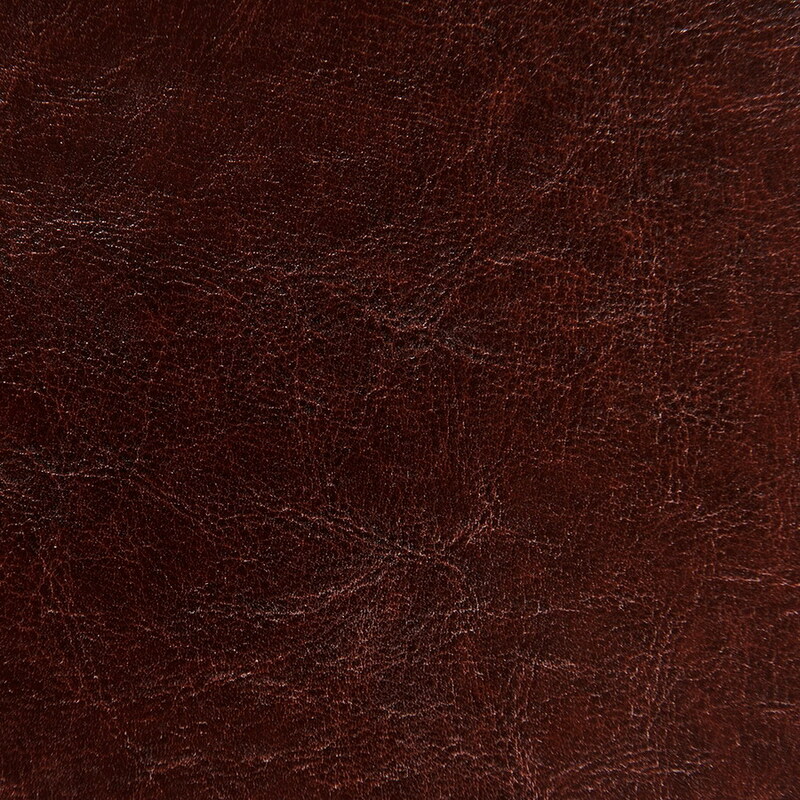 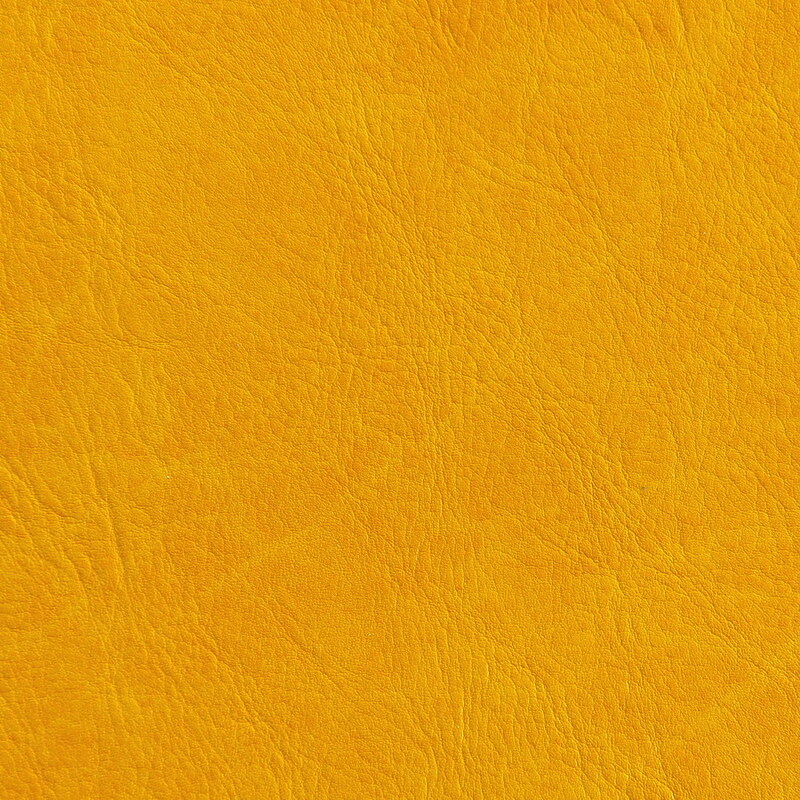 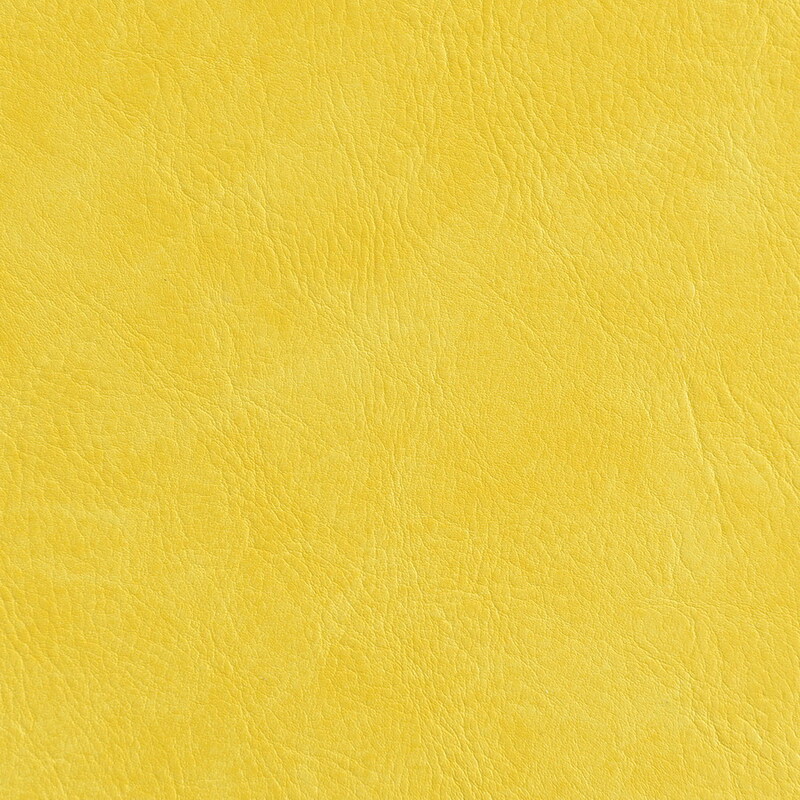 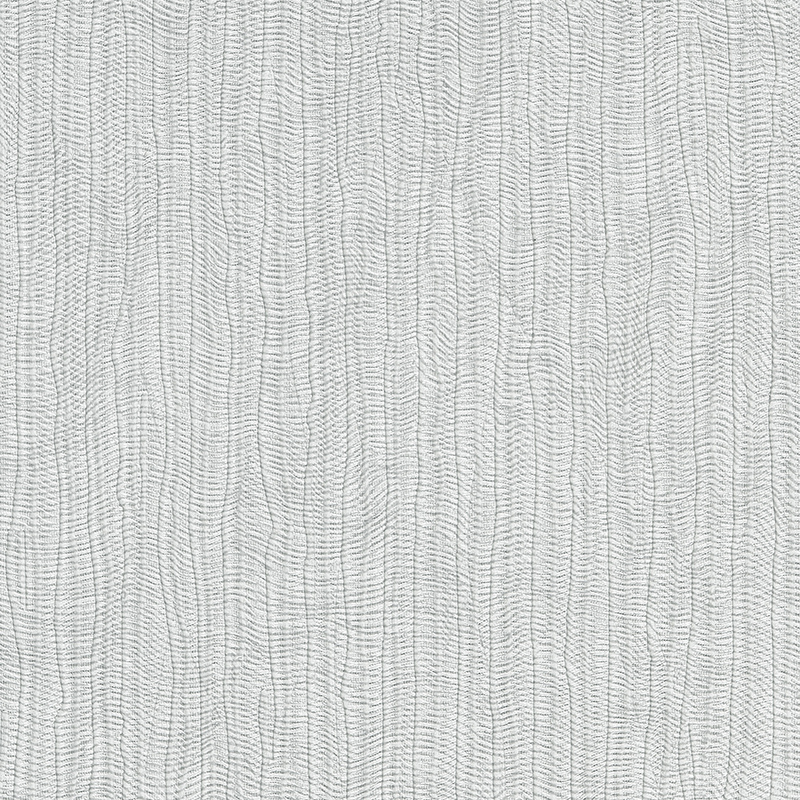 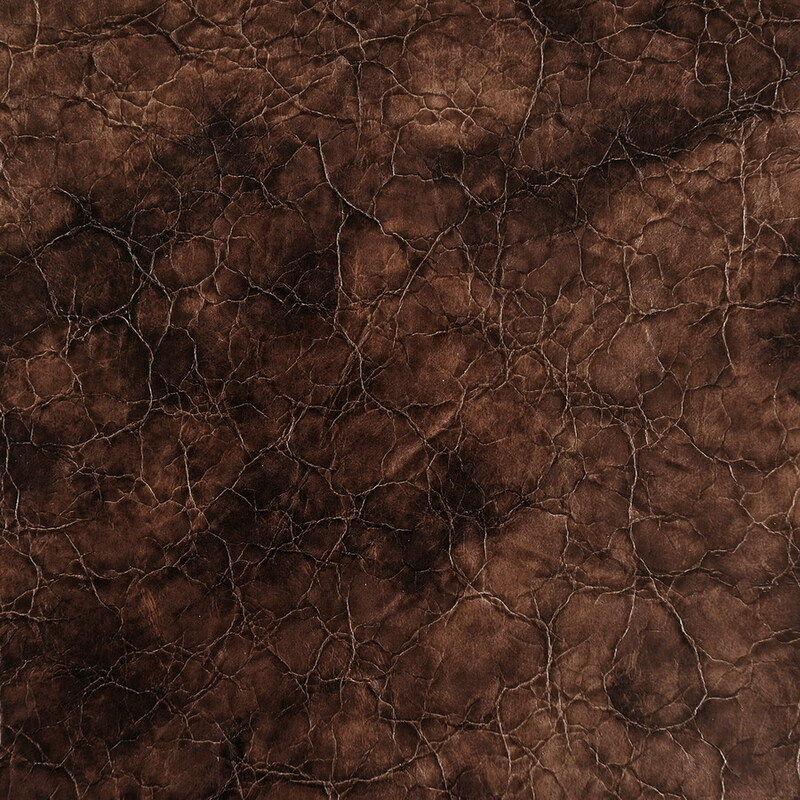 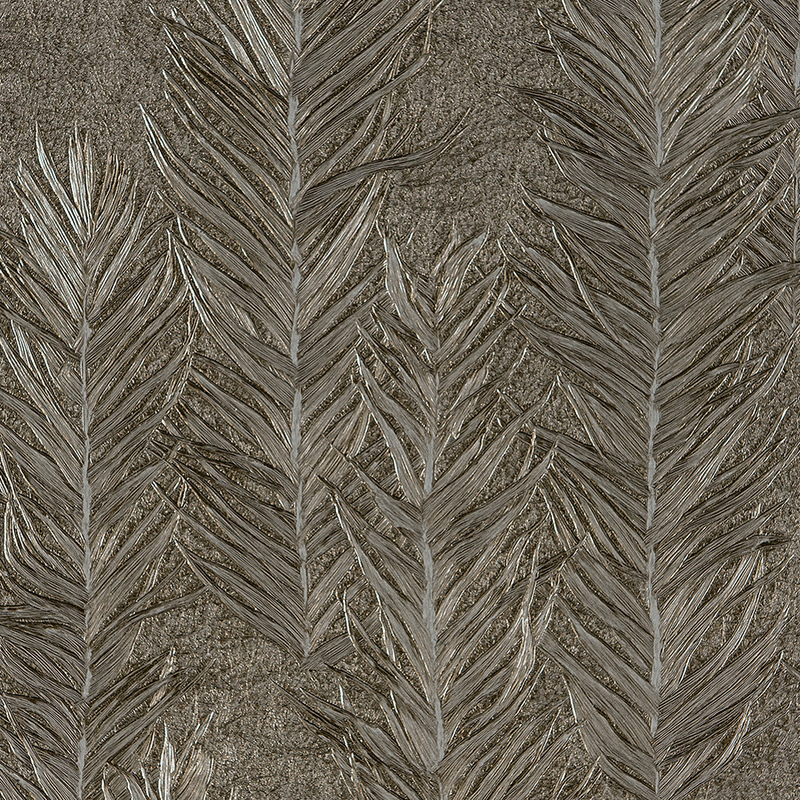 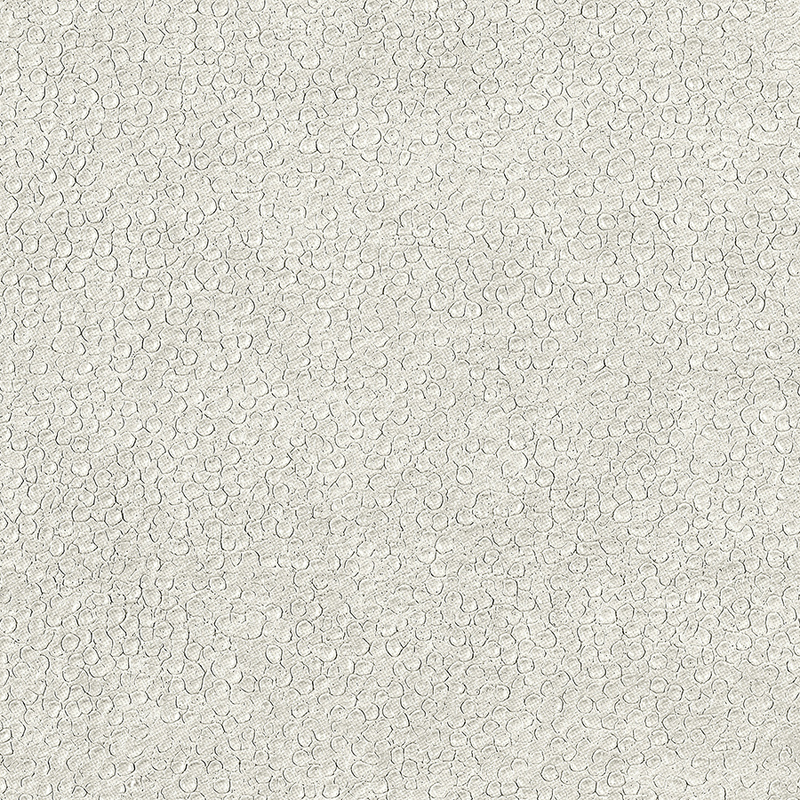 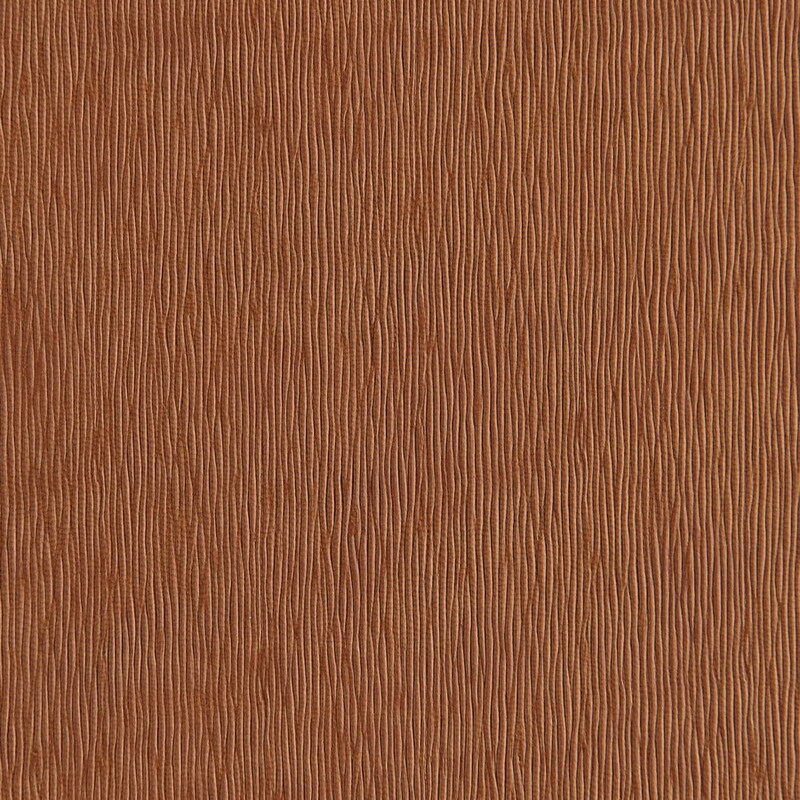 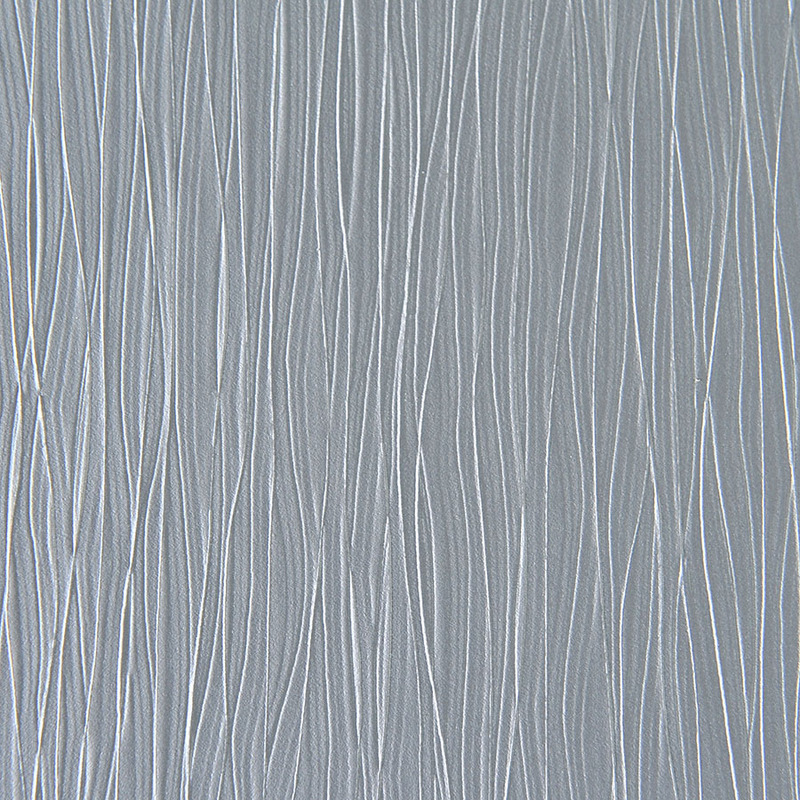 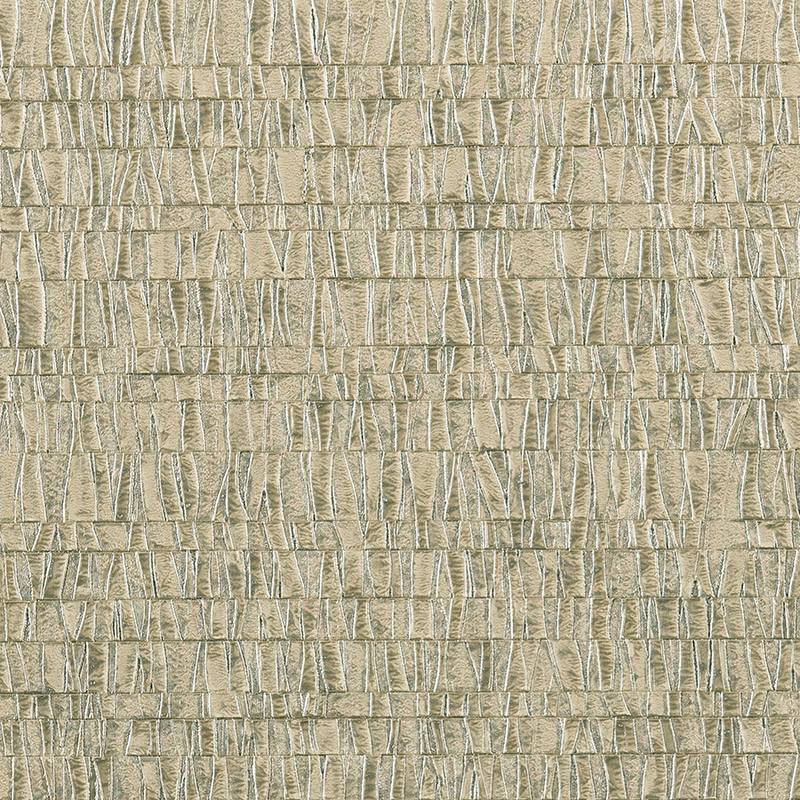 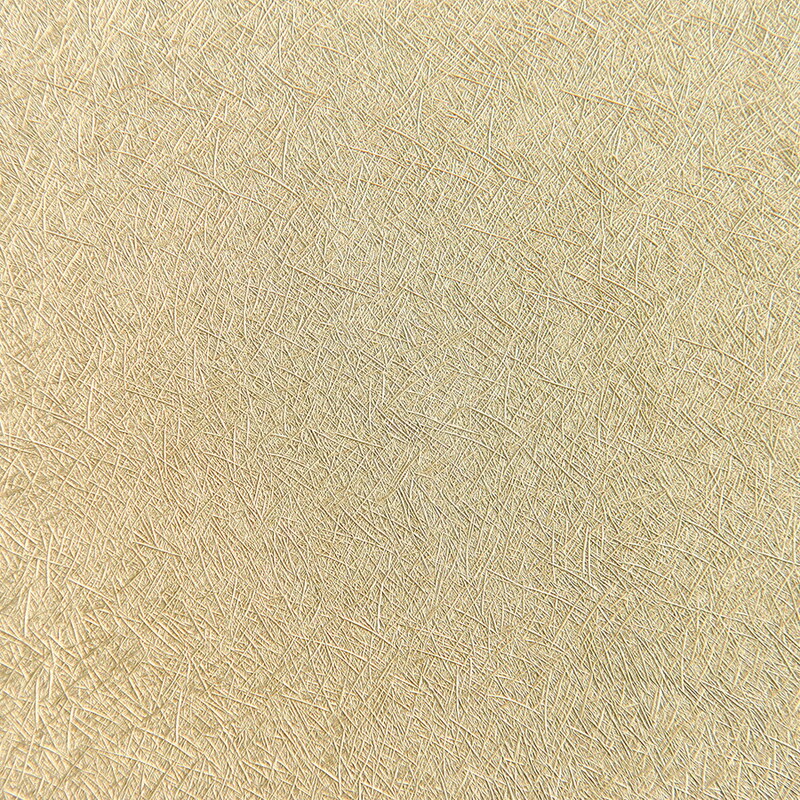 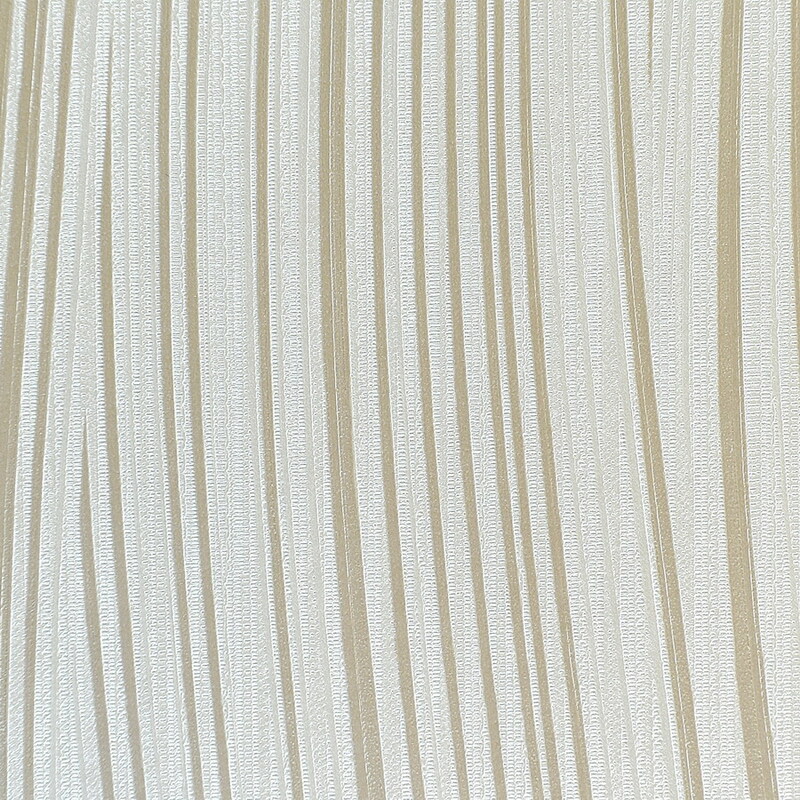 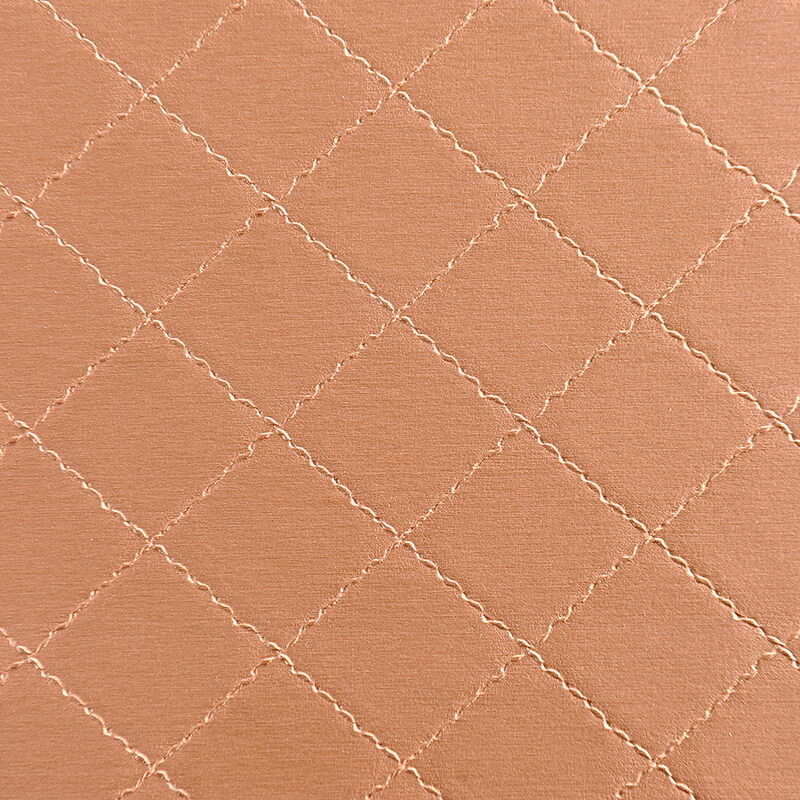 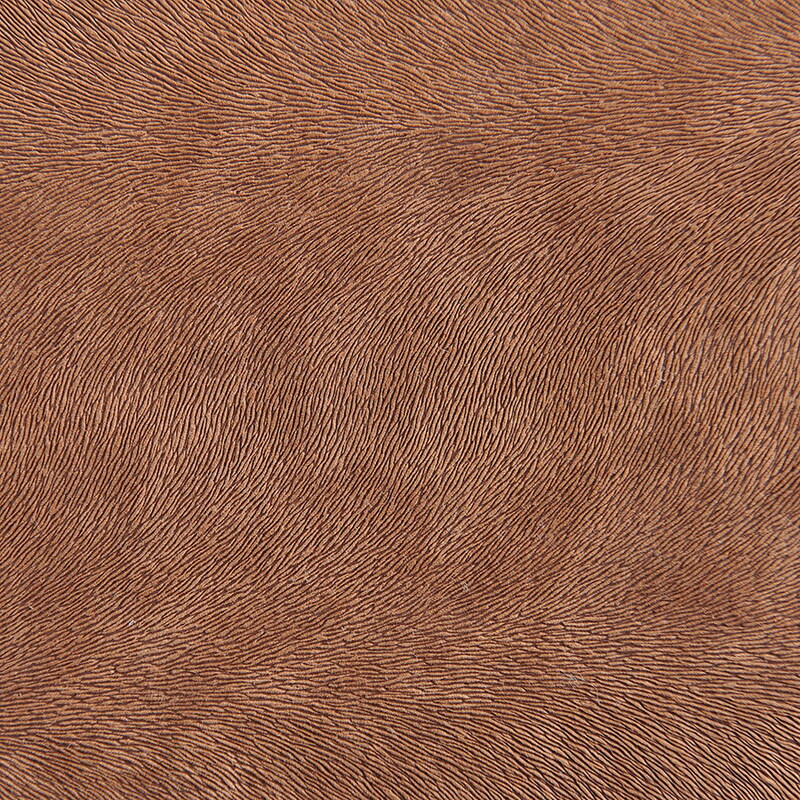 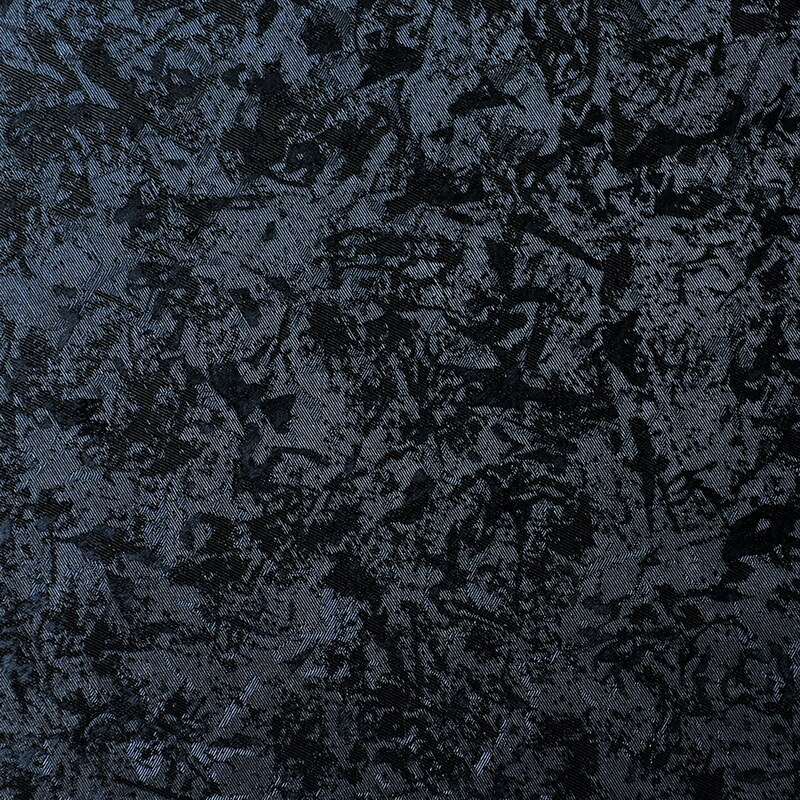 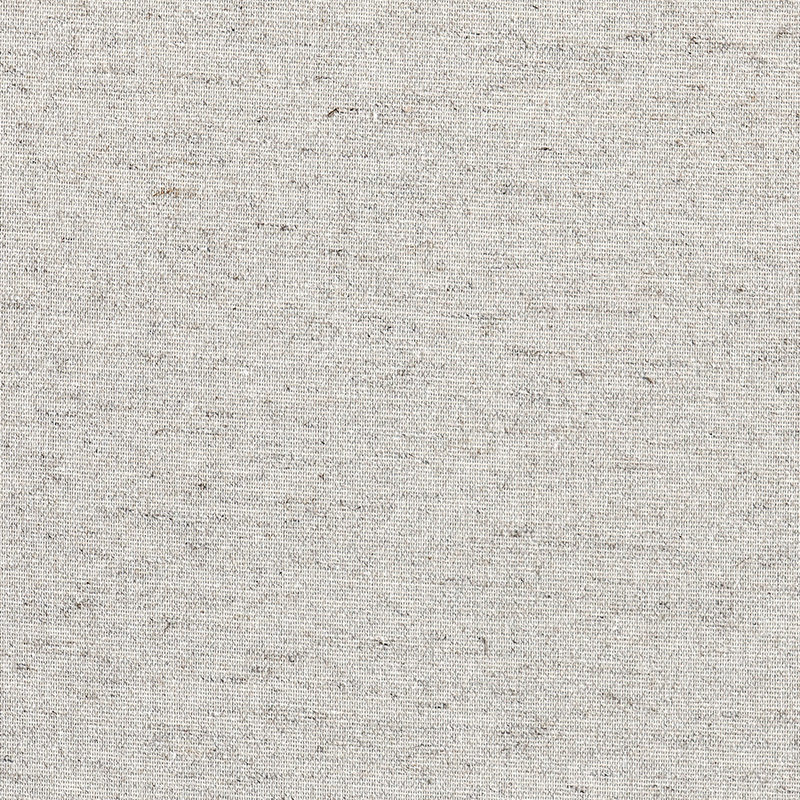 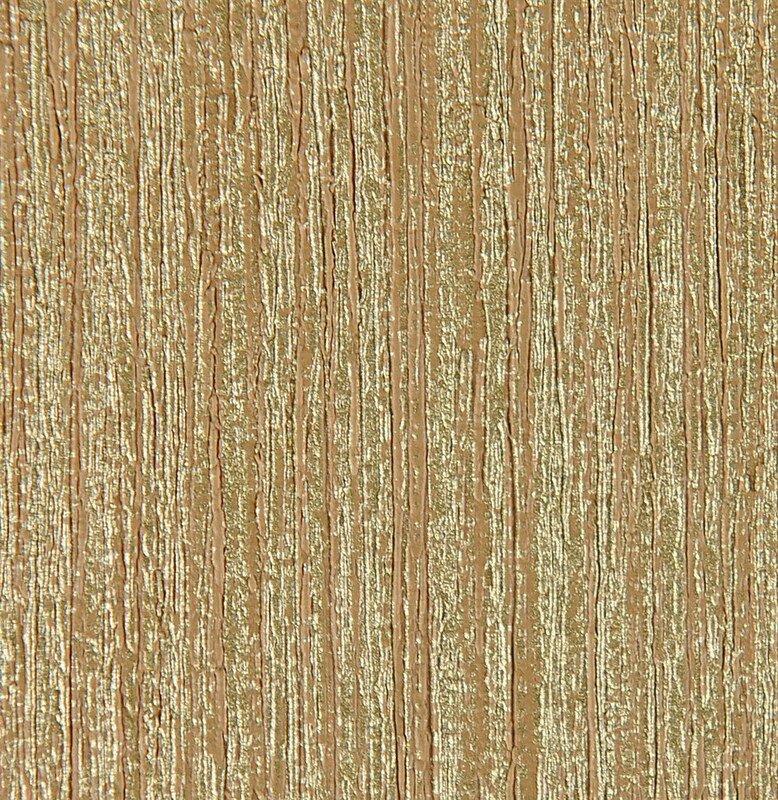 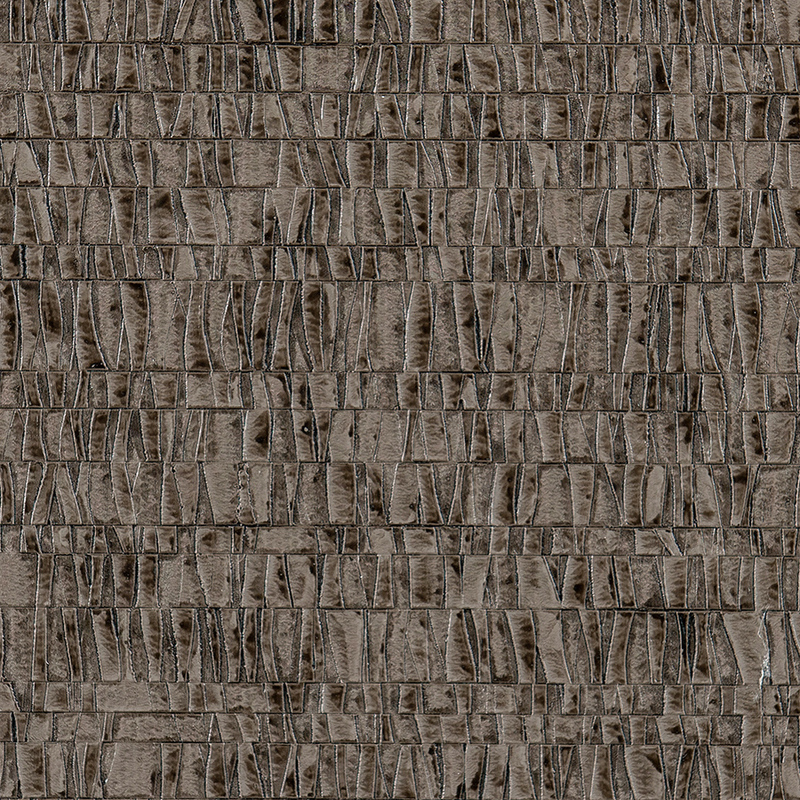 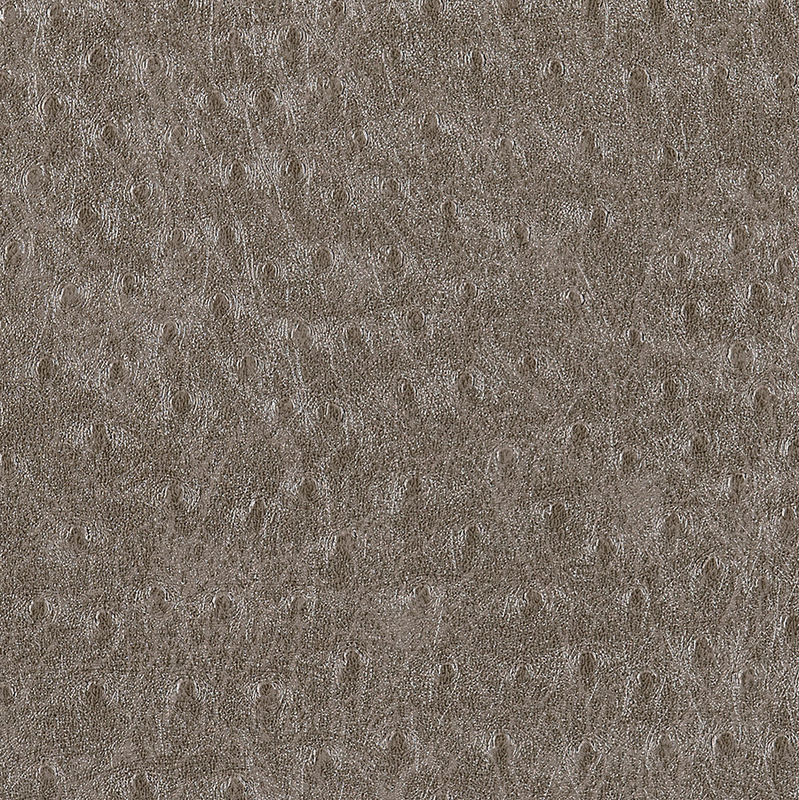 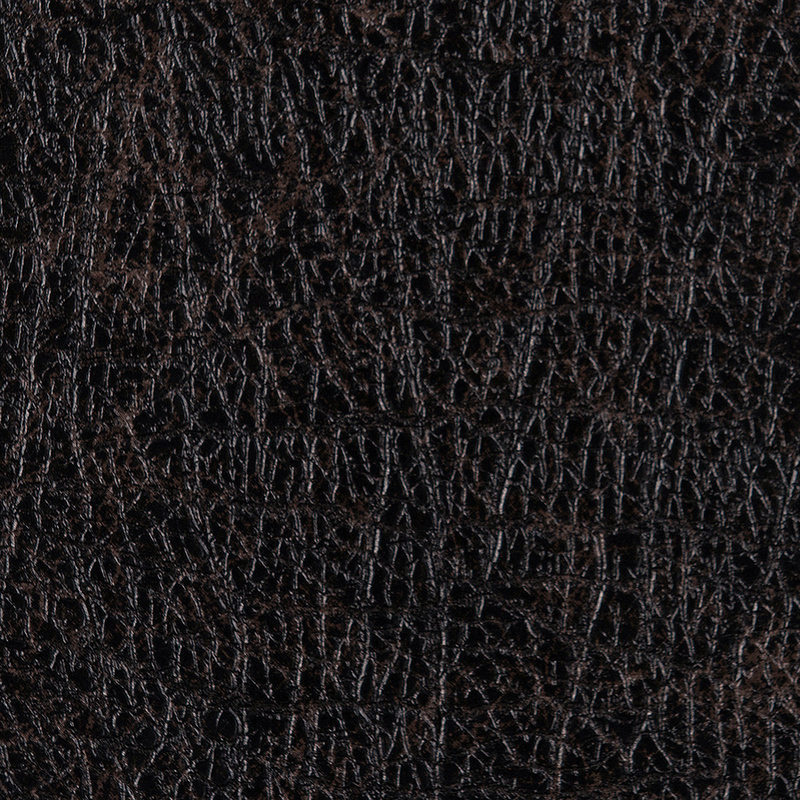 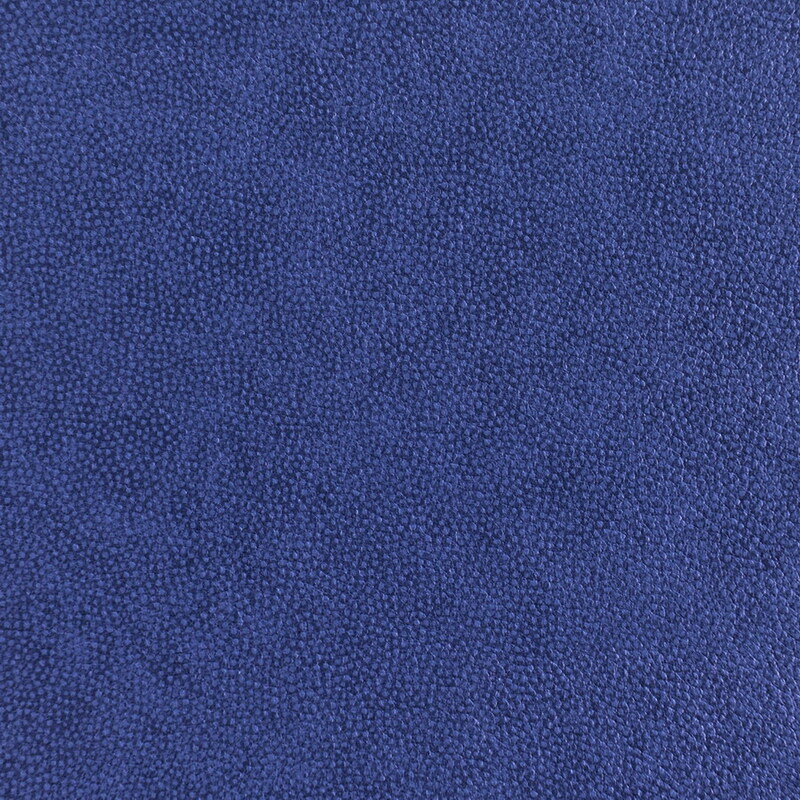 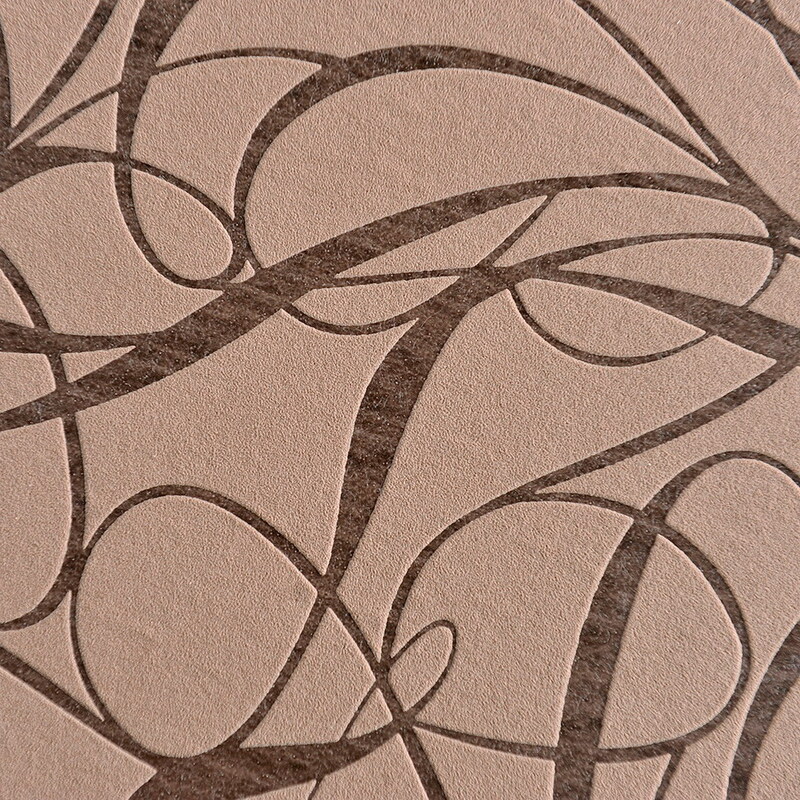 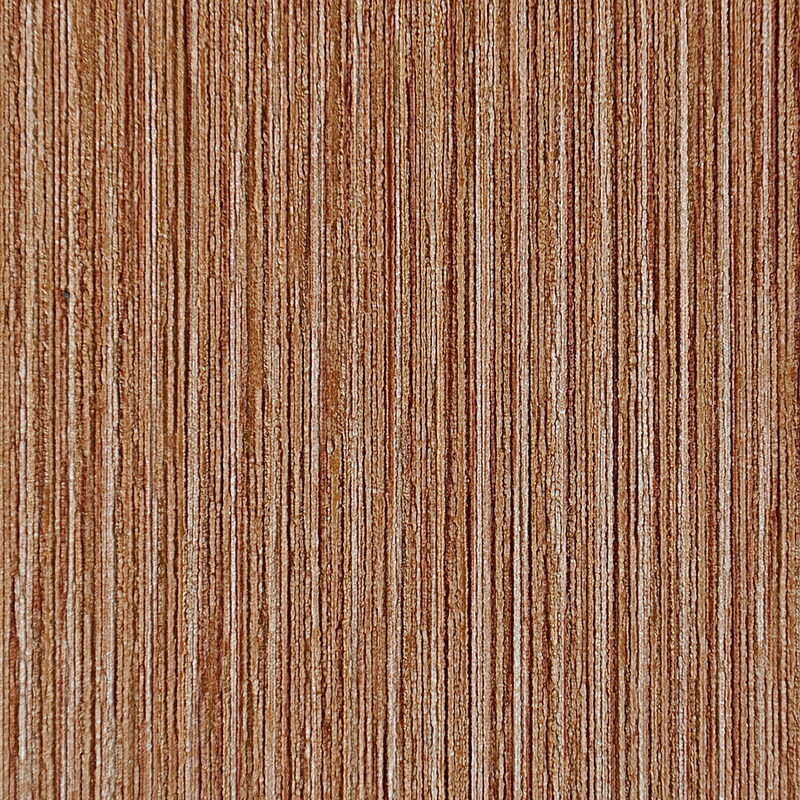 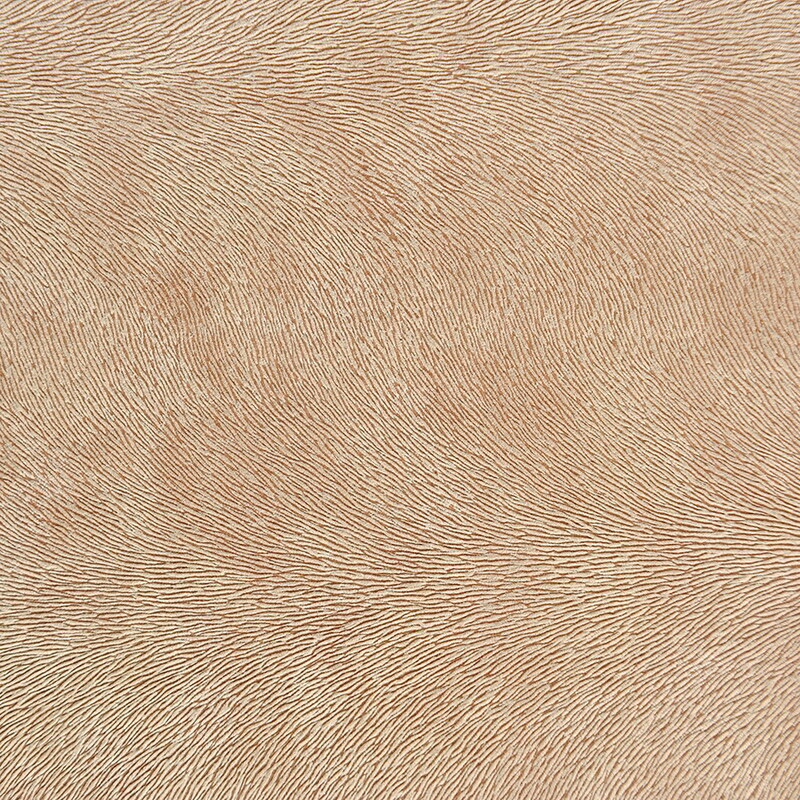 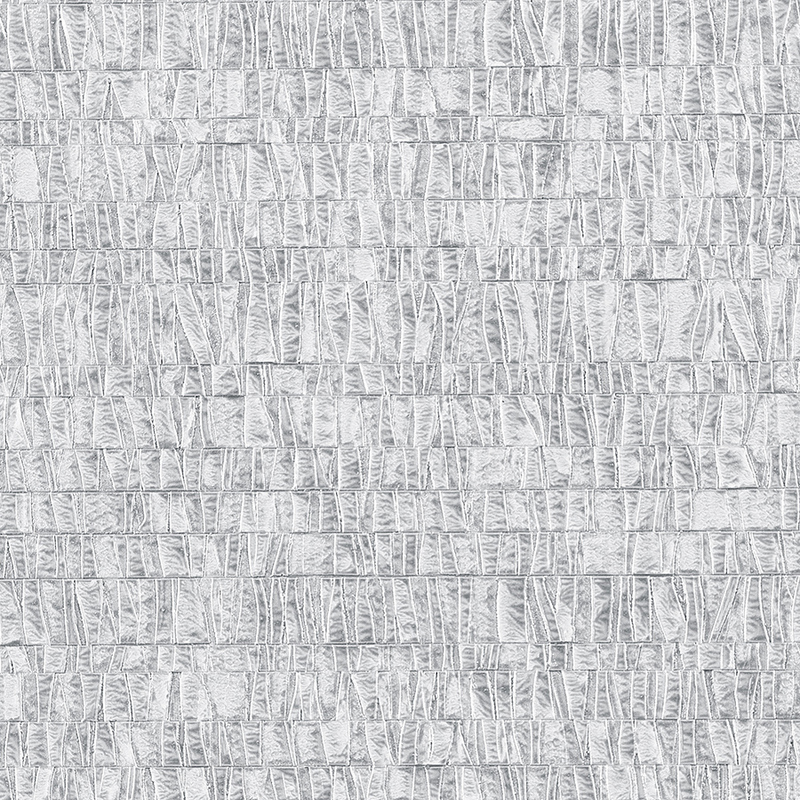 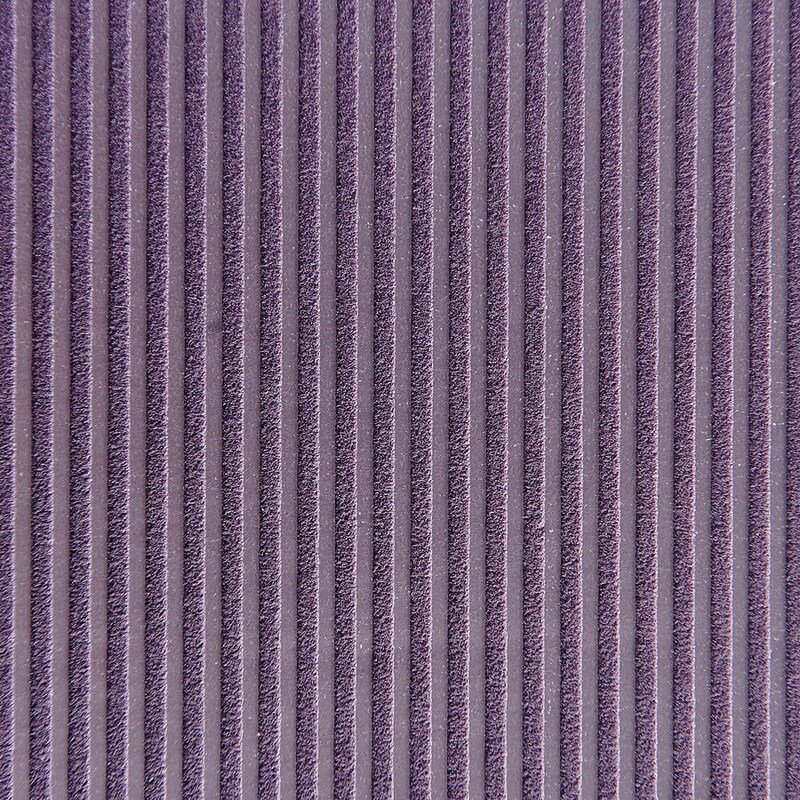 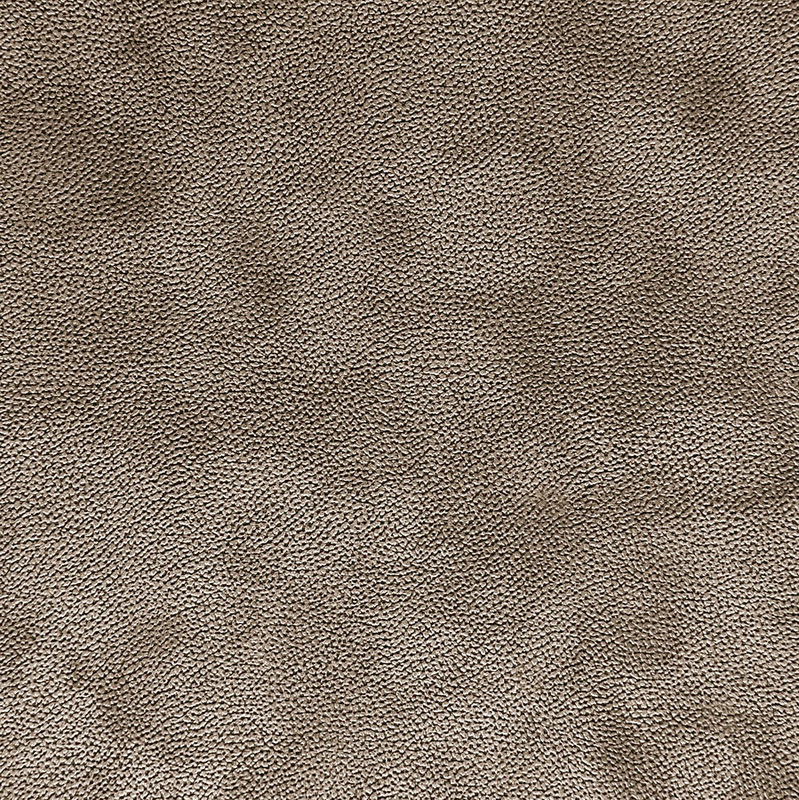 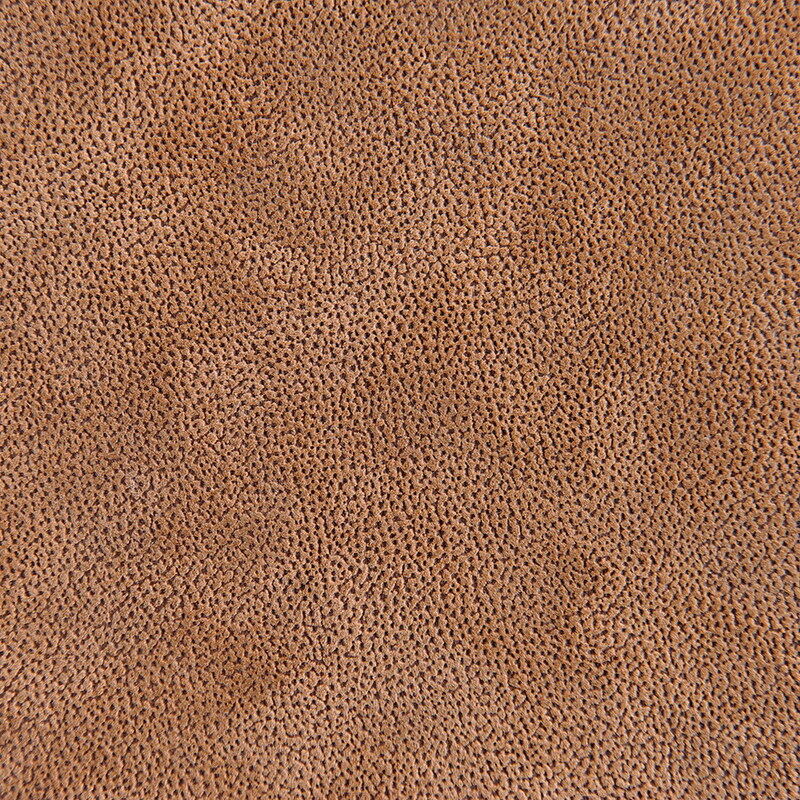 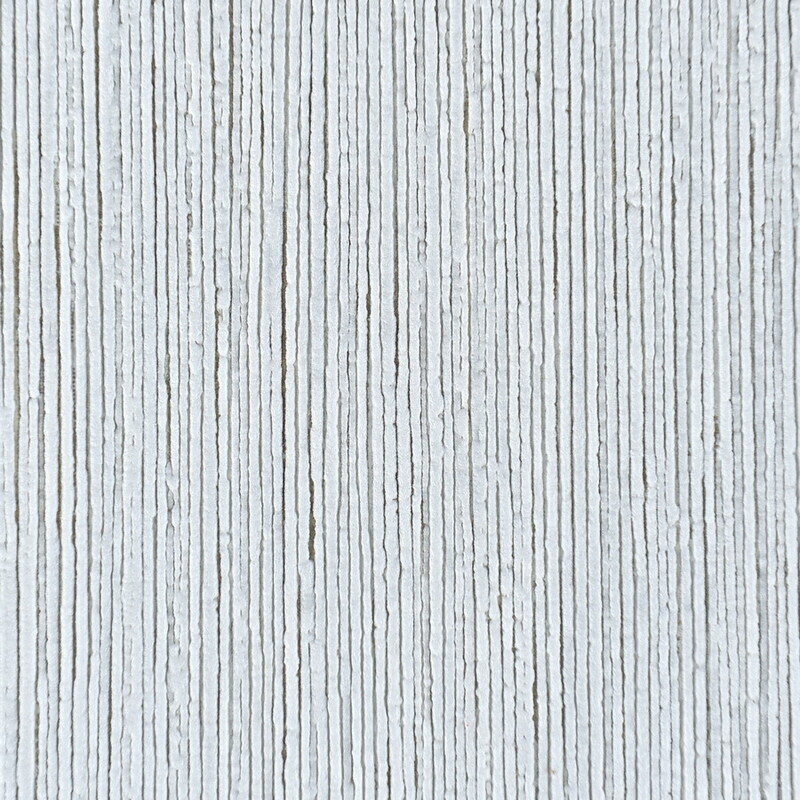 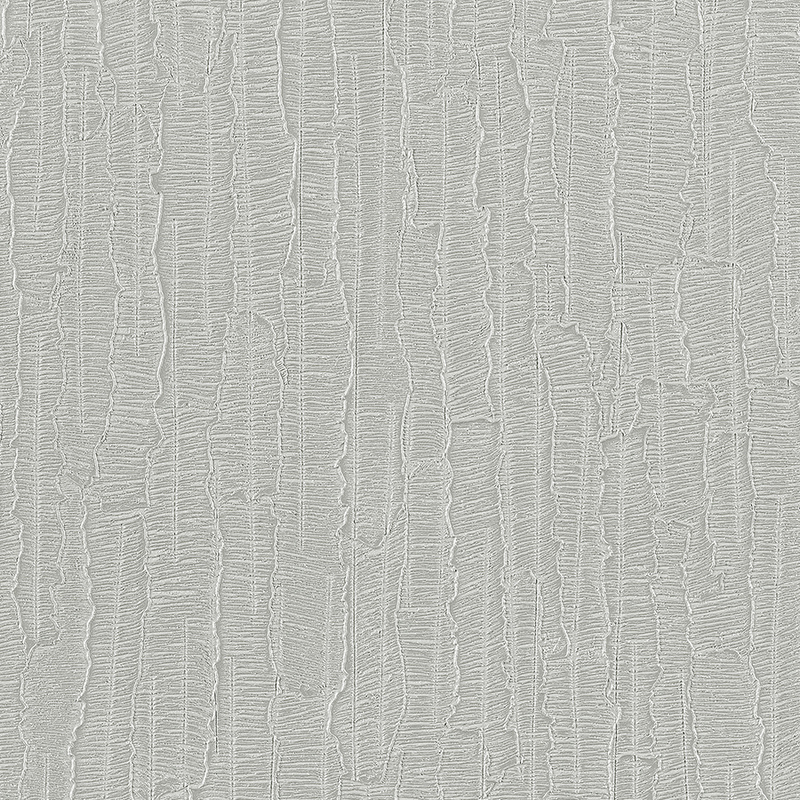 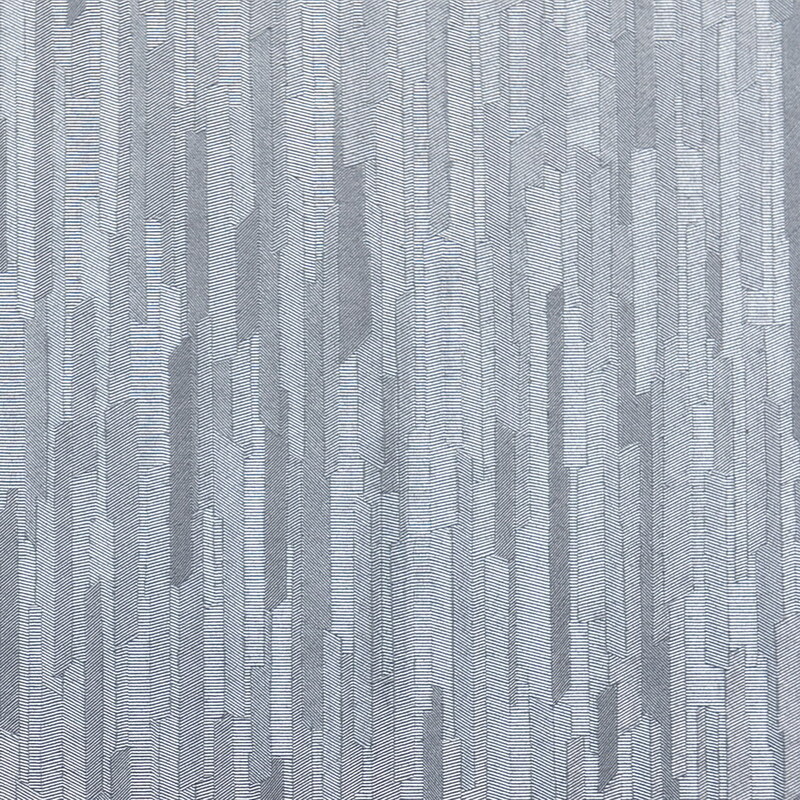 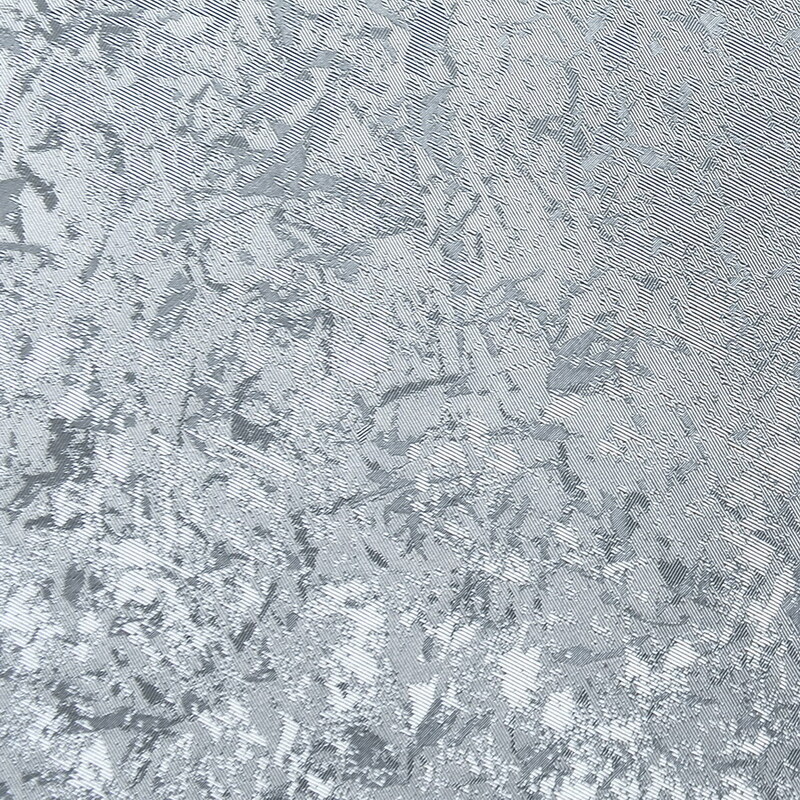 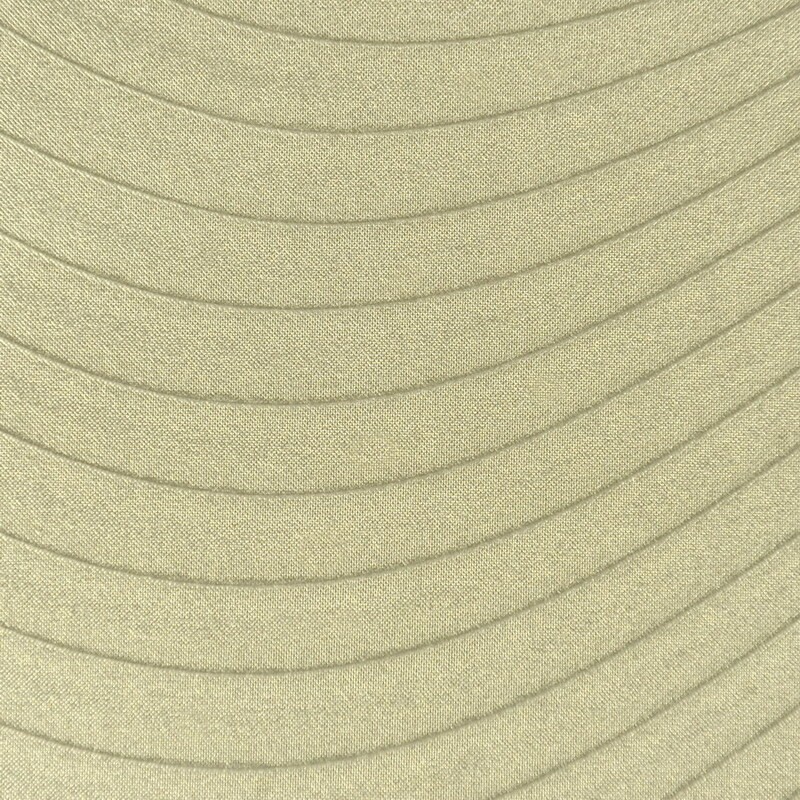 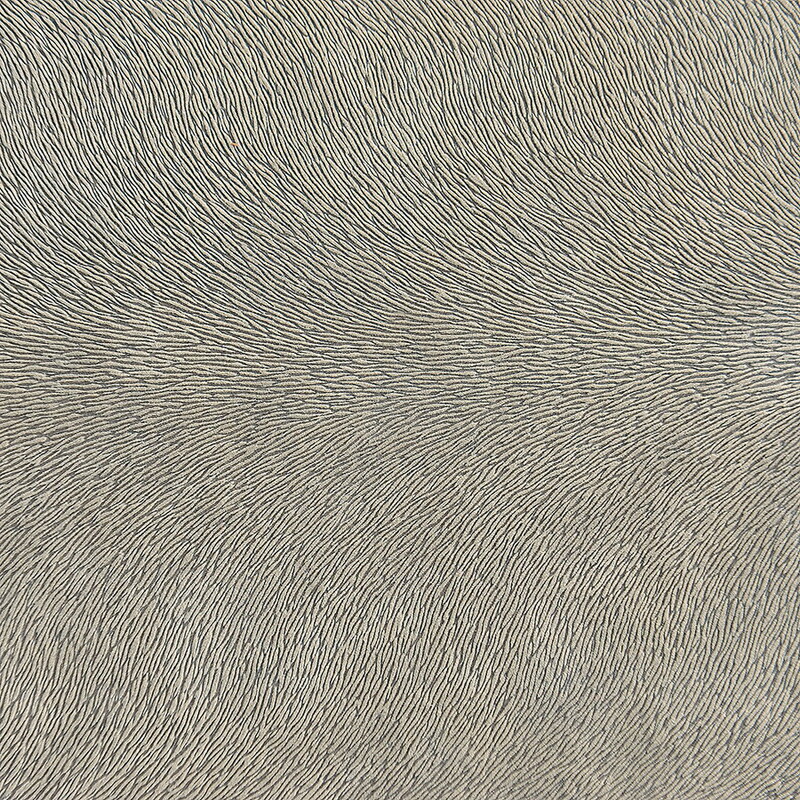 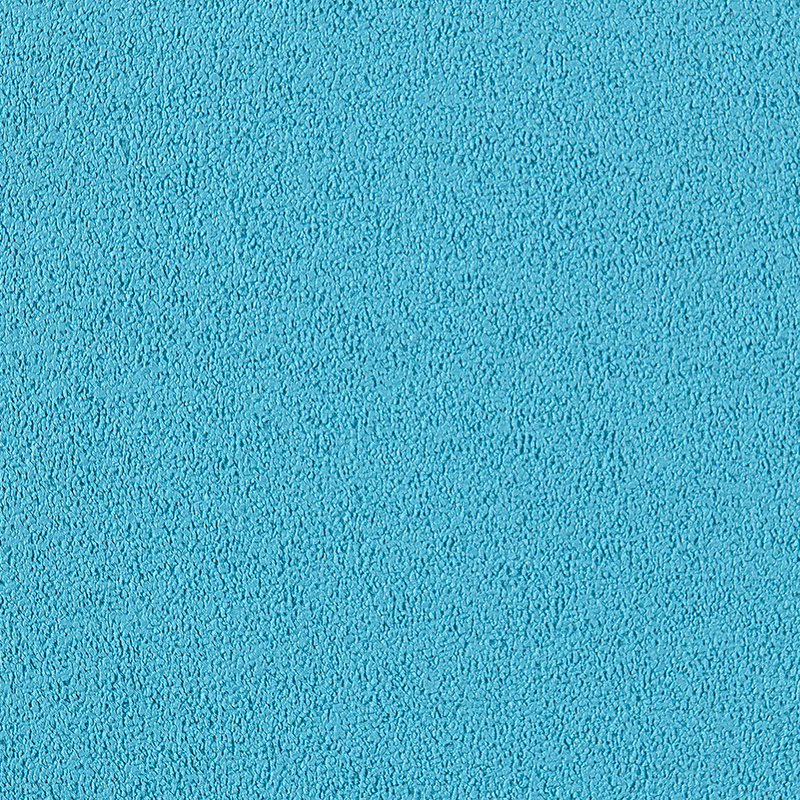 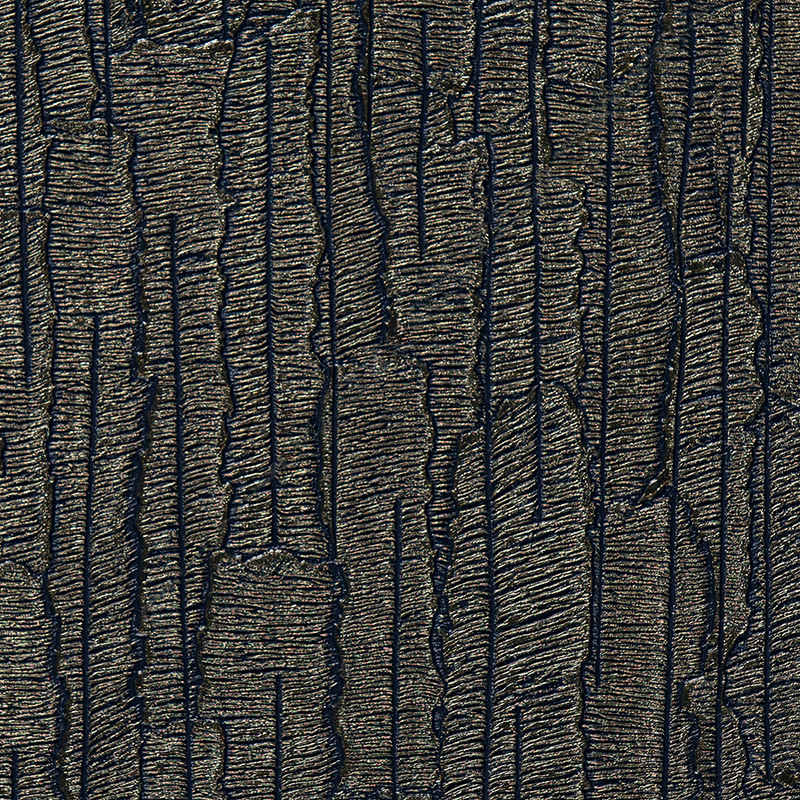 Several of our covering materials can be enhanced with a unique embossing.